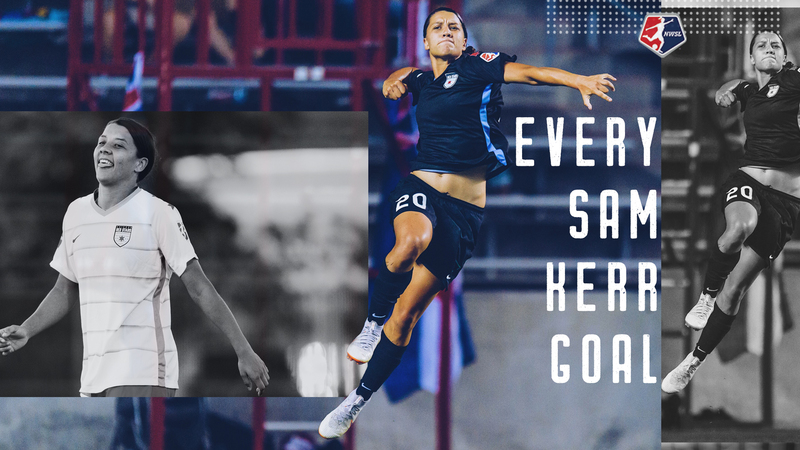 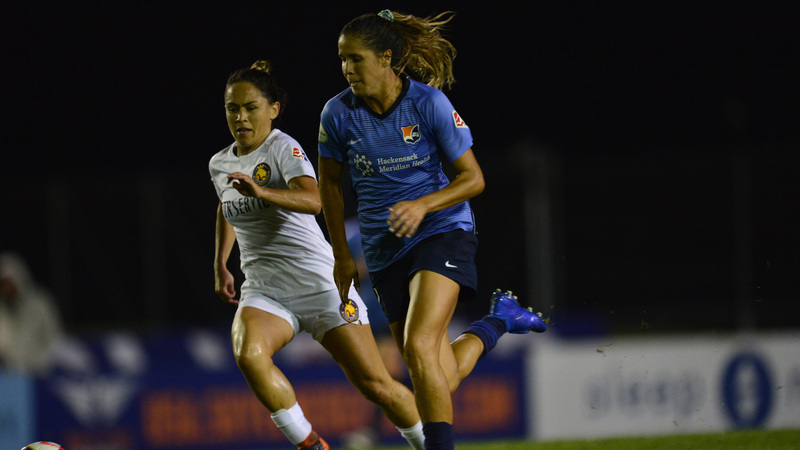 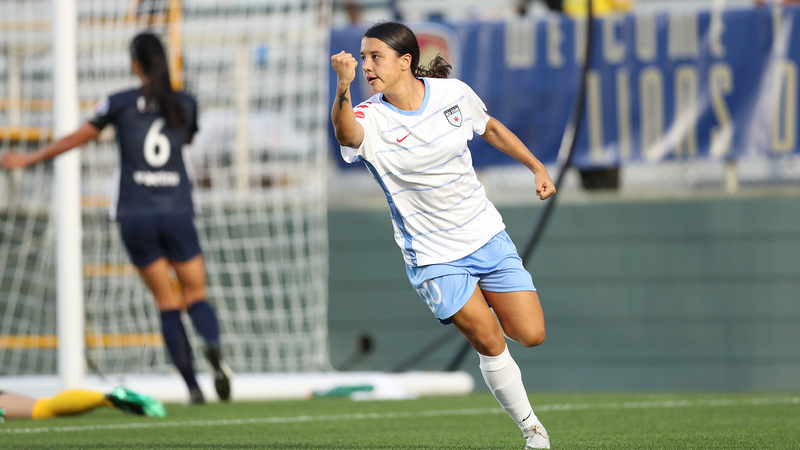 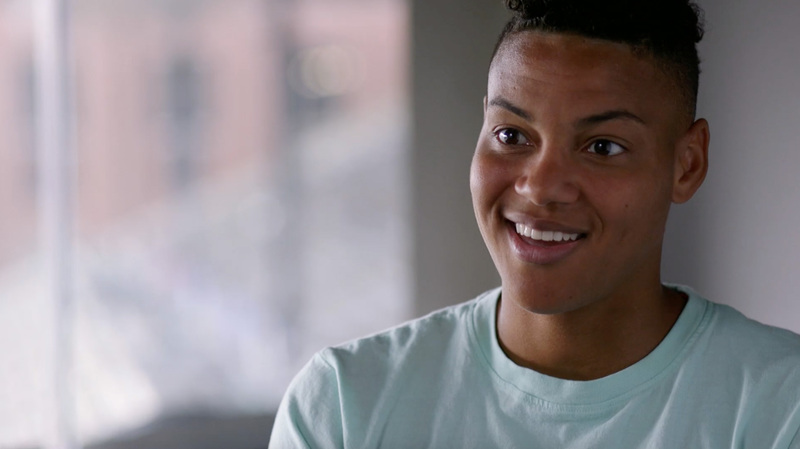 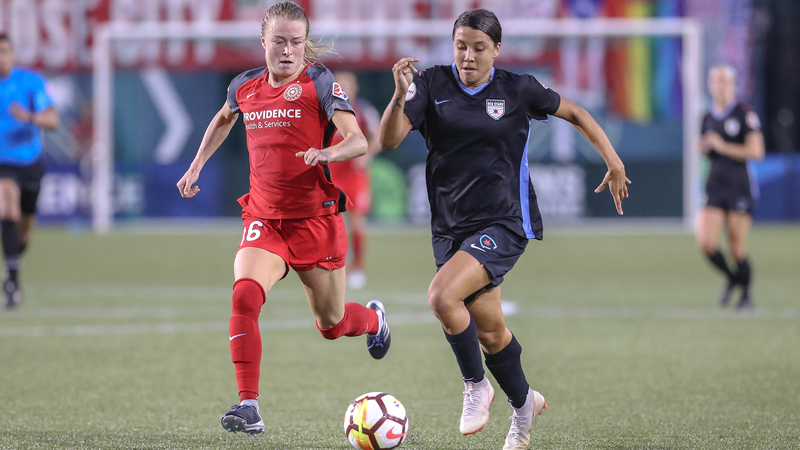 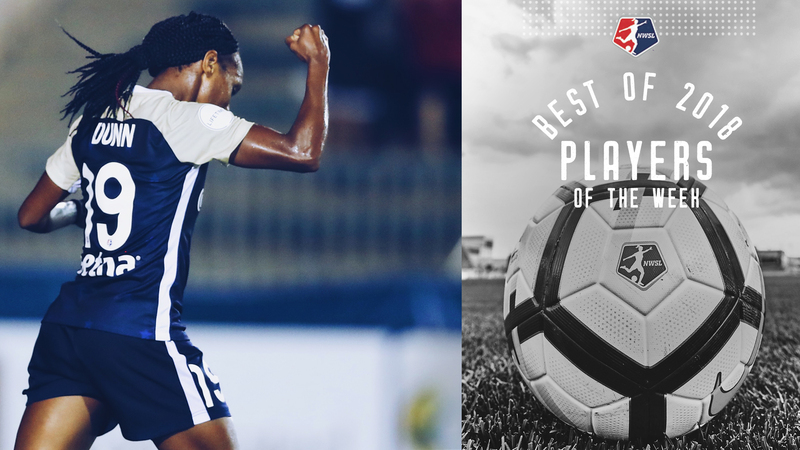 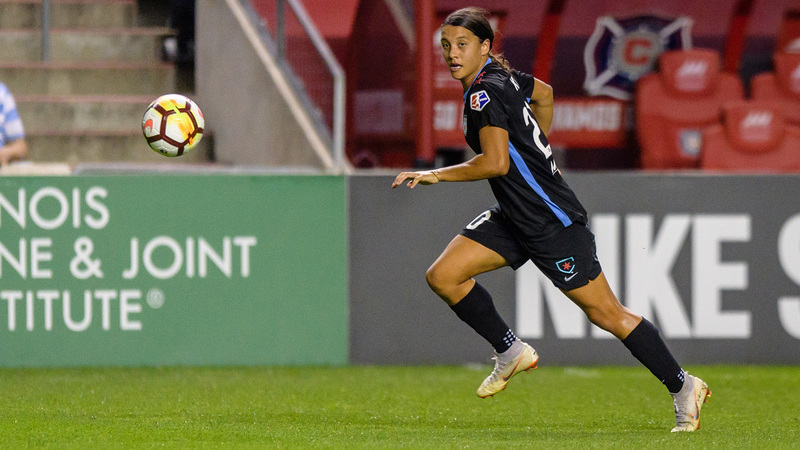 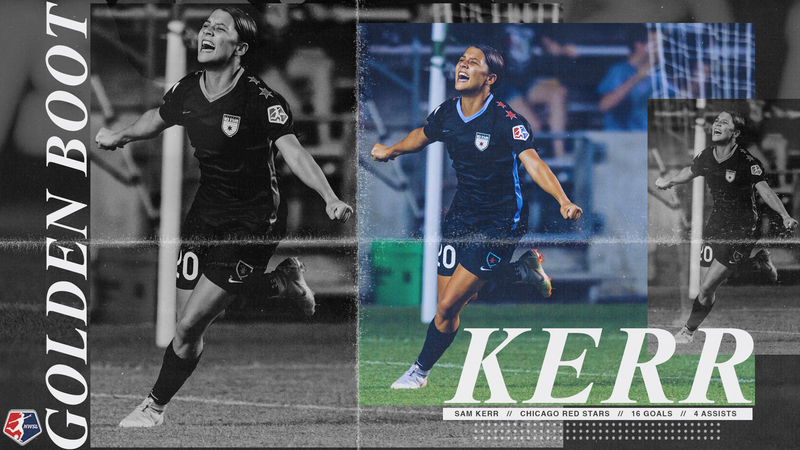 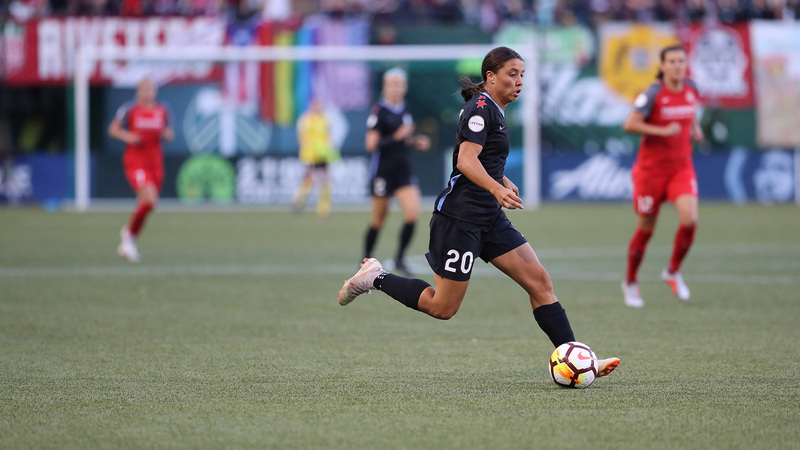 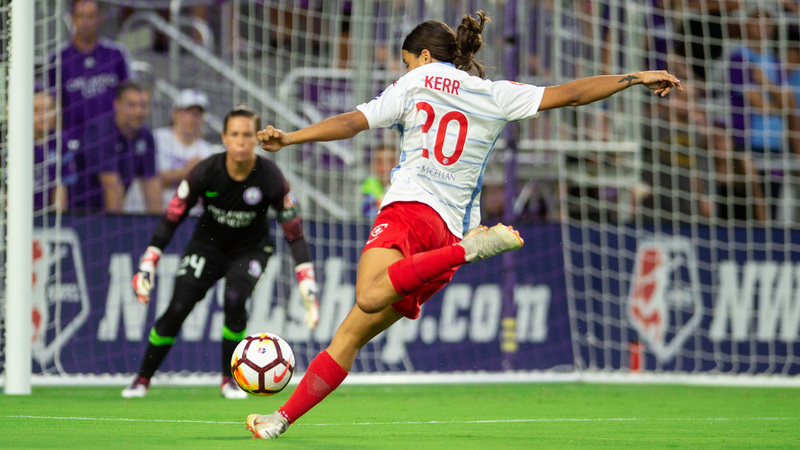 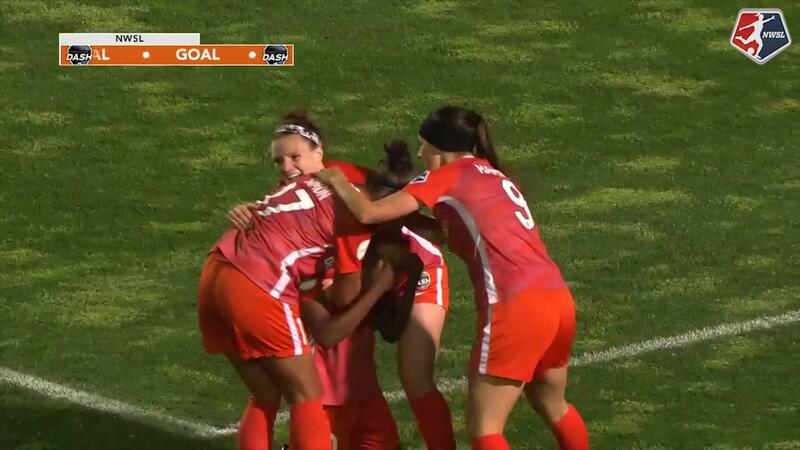 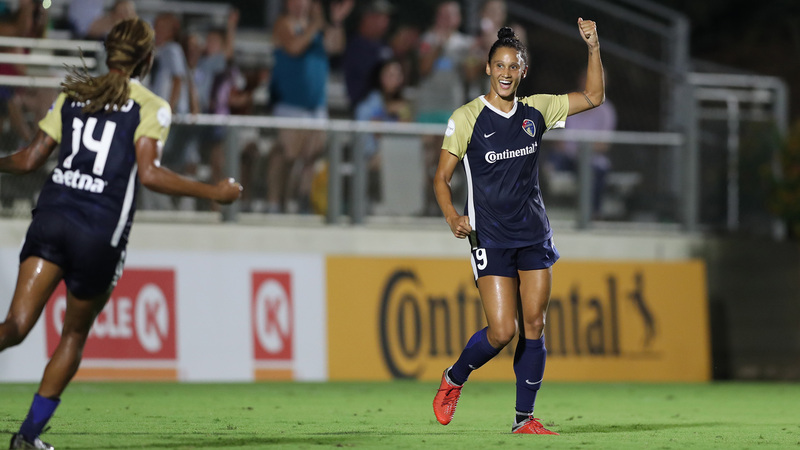 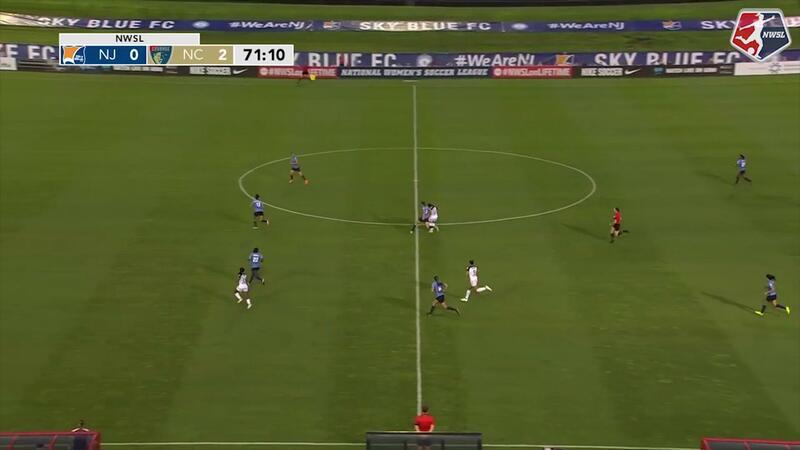 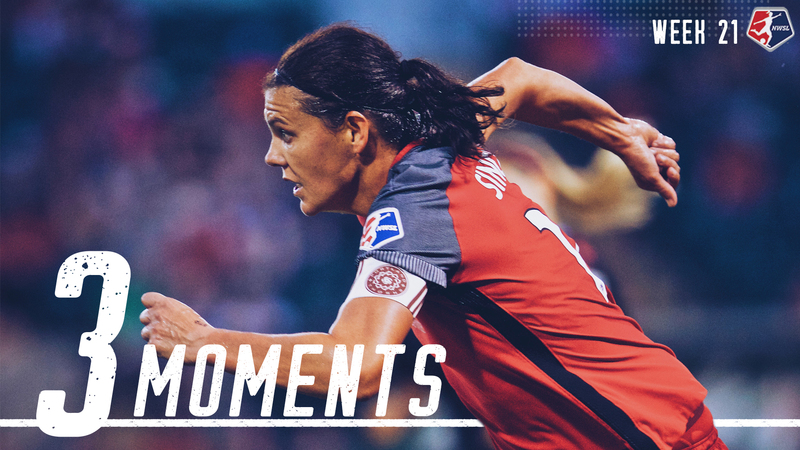 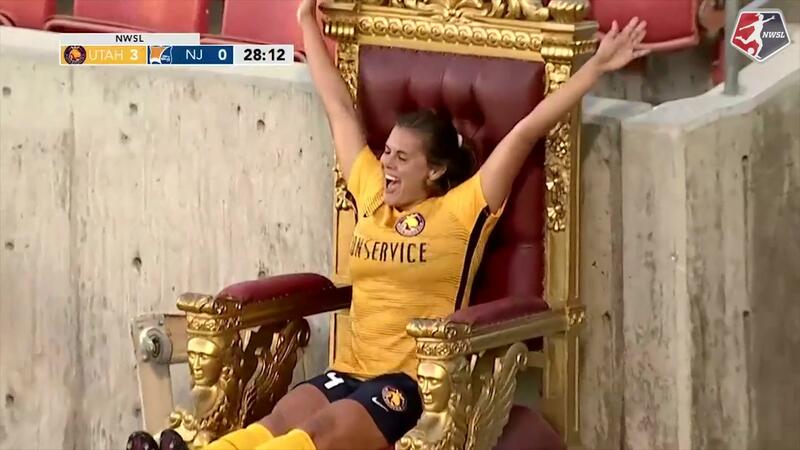 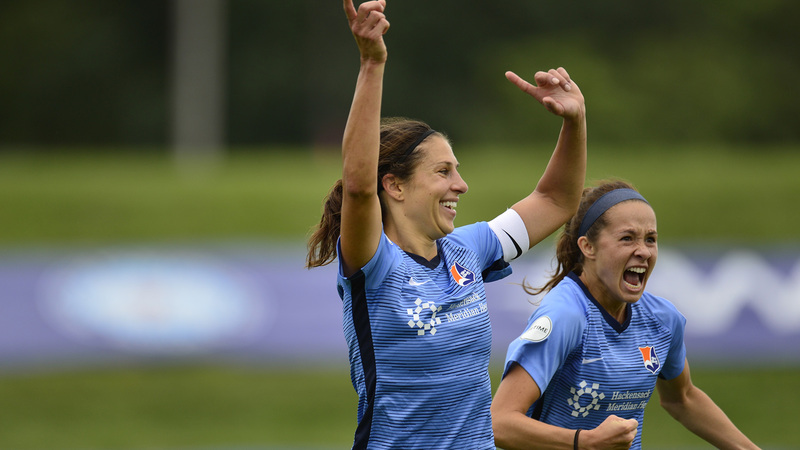 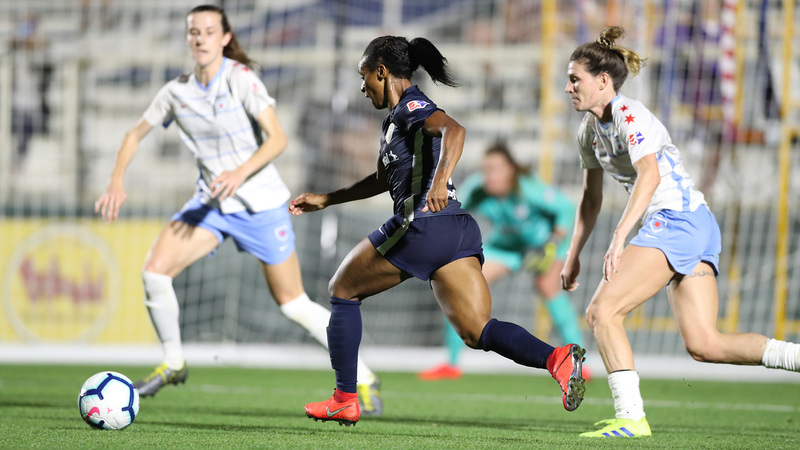 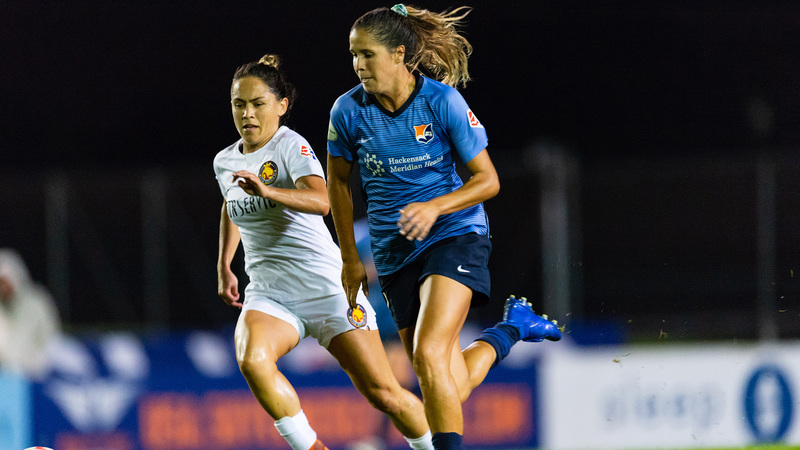 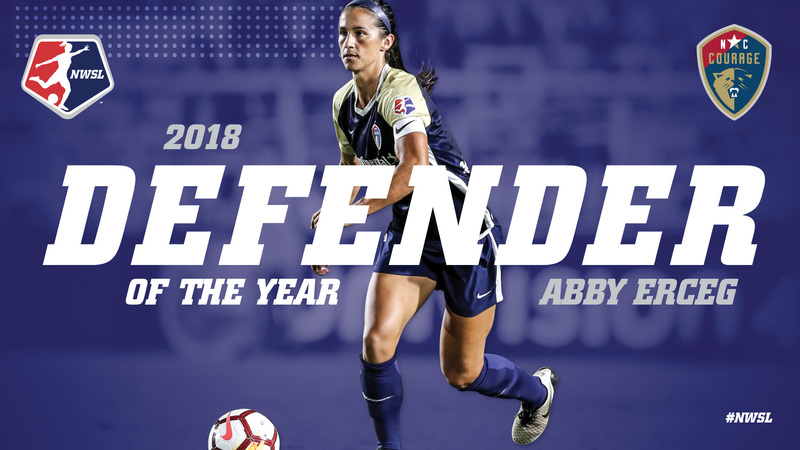 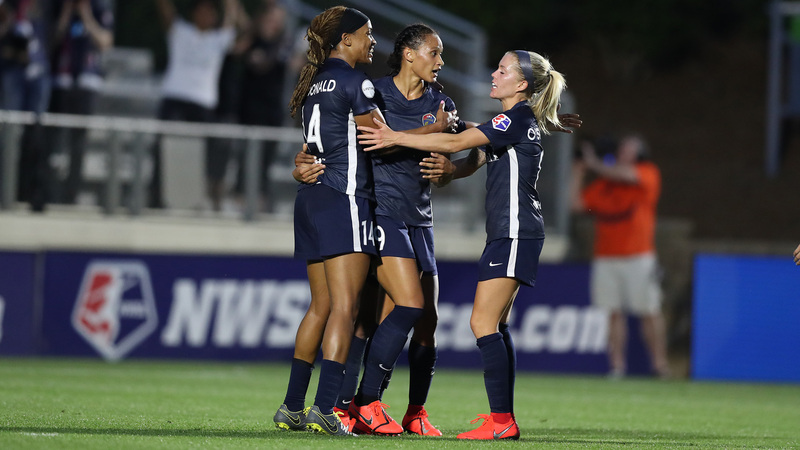 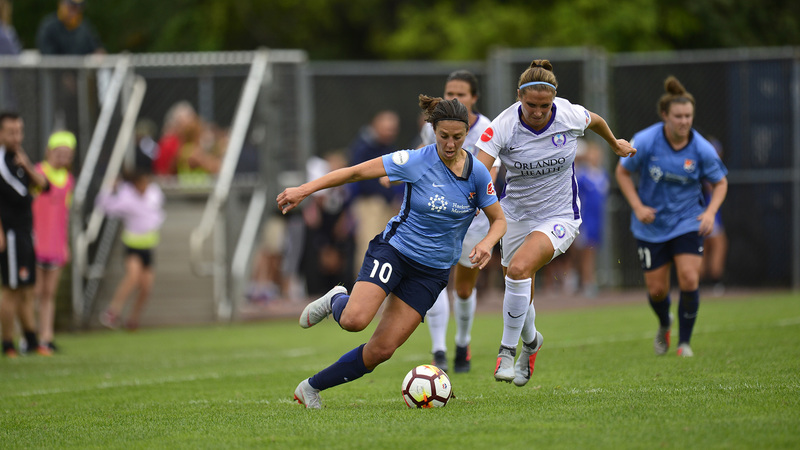 Among the August highlights in the NWSL: Sky Blue FC forward Sam Kerr scored four goals in one game and tied the single-season record for goals in a season. 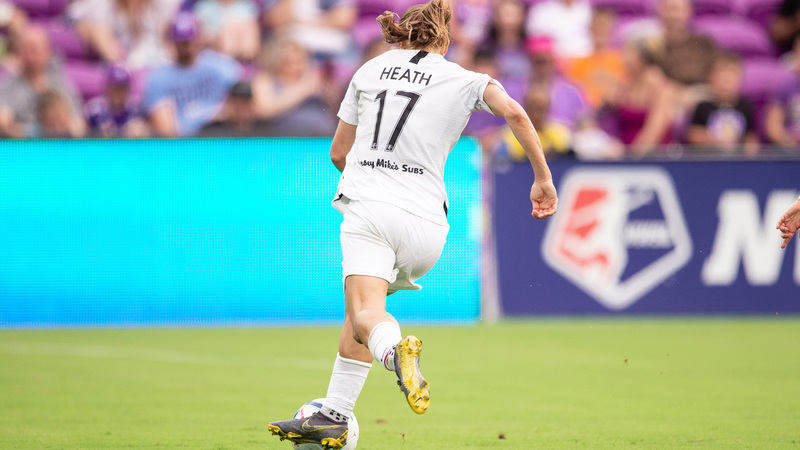 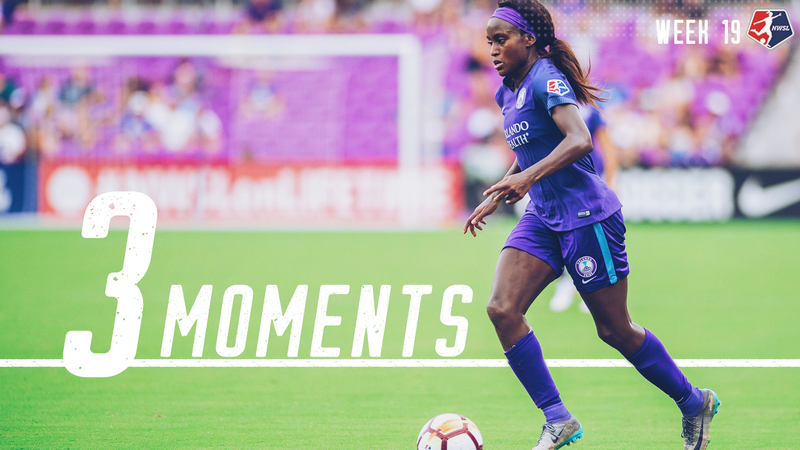 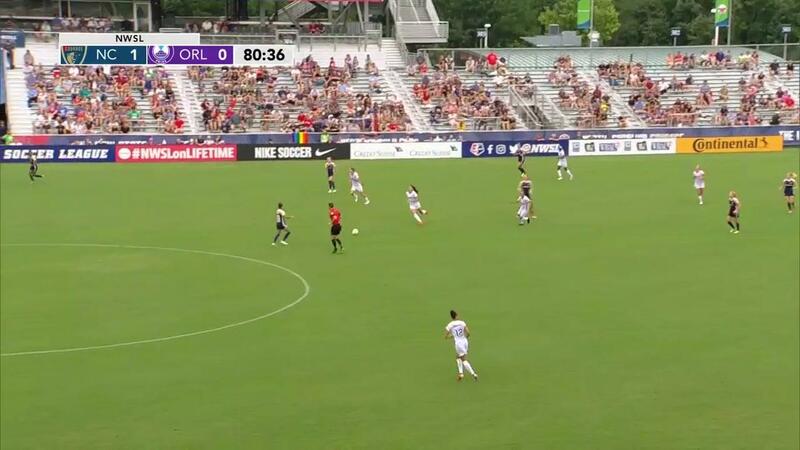 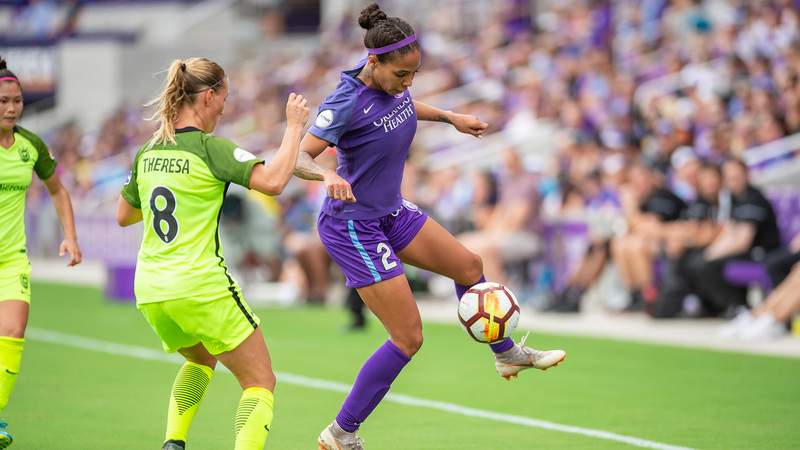 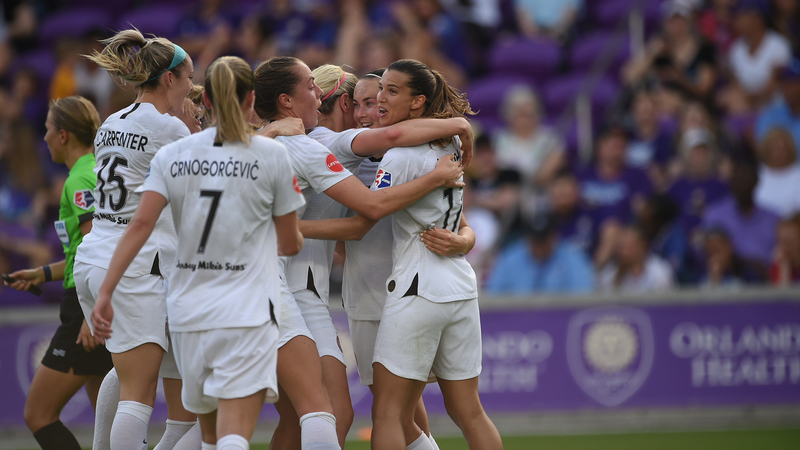 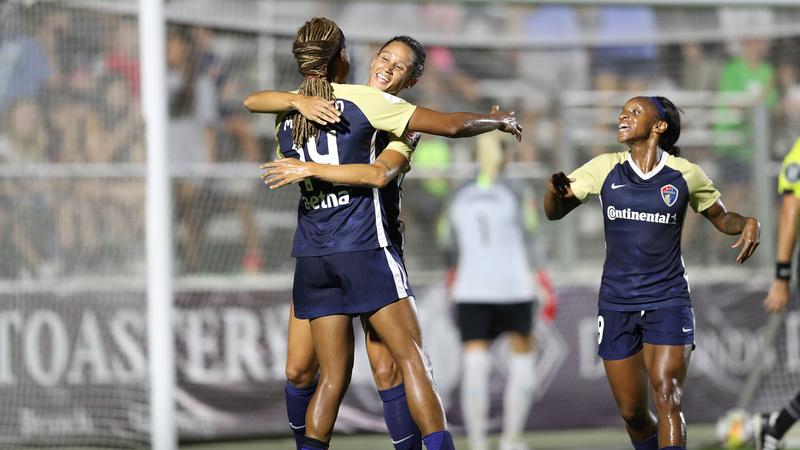 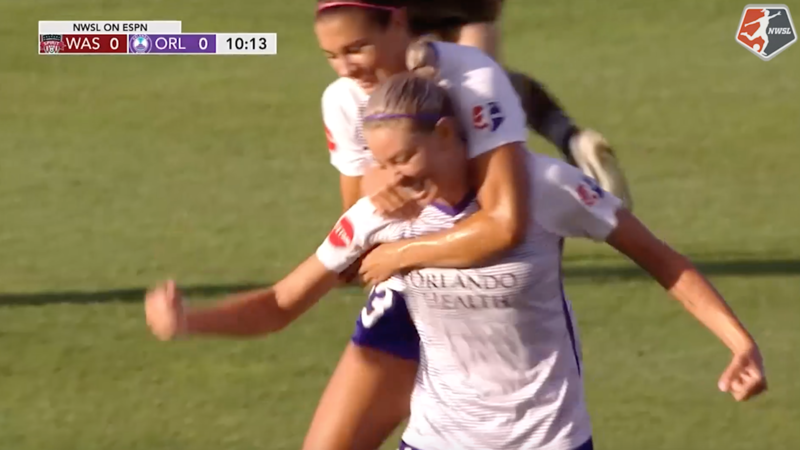 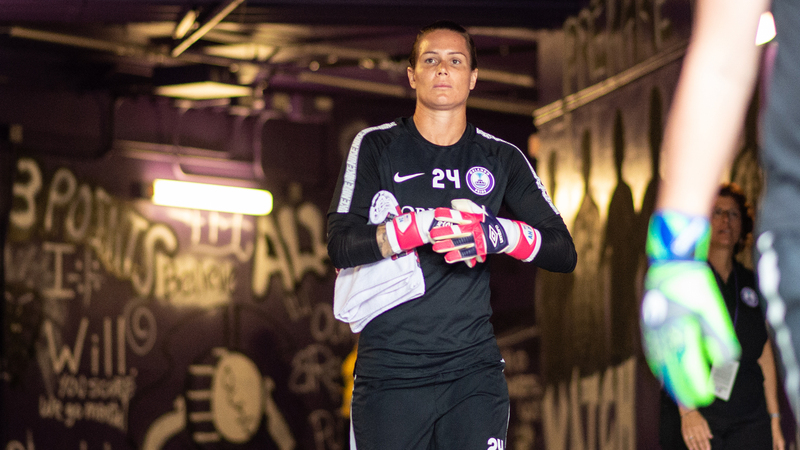 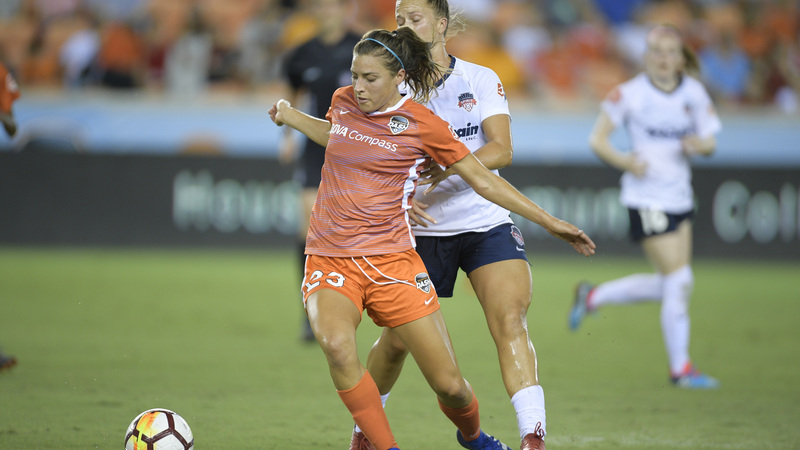 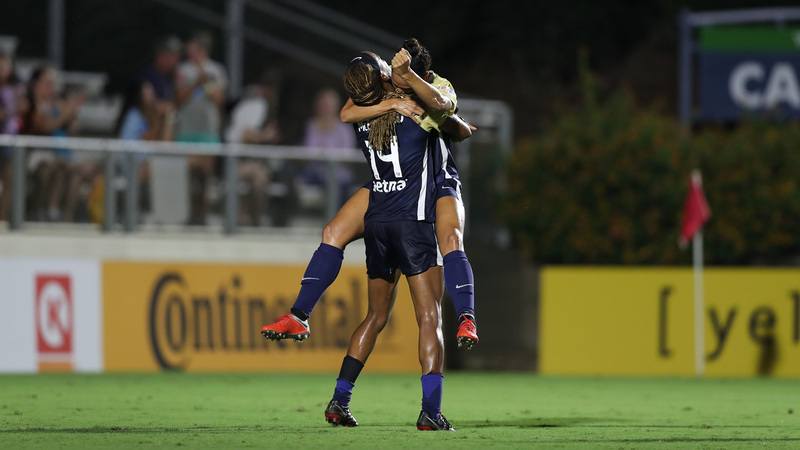 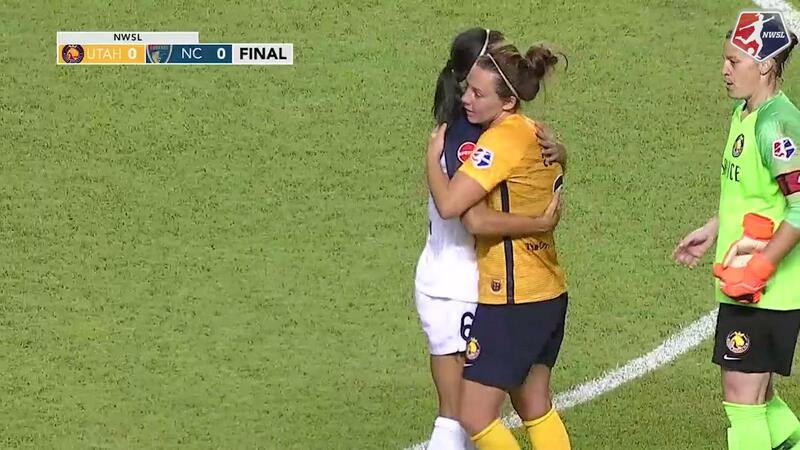 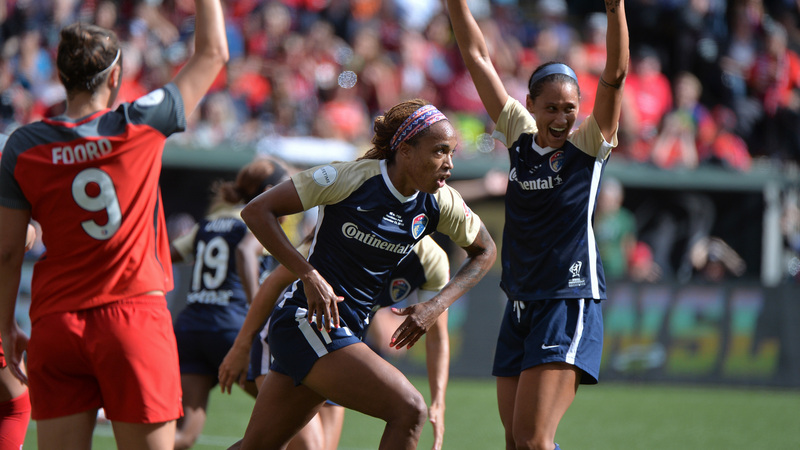 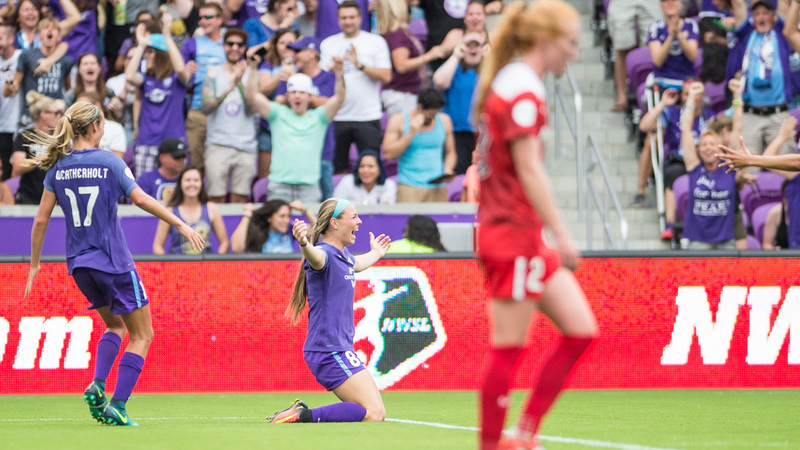 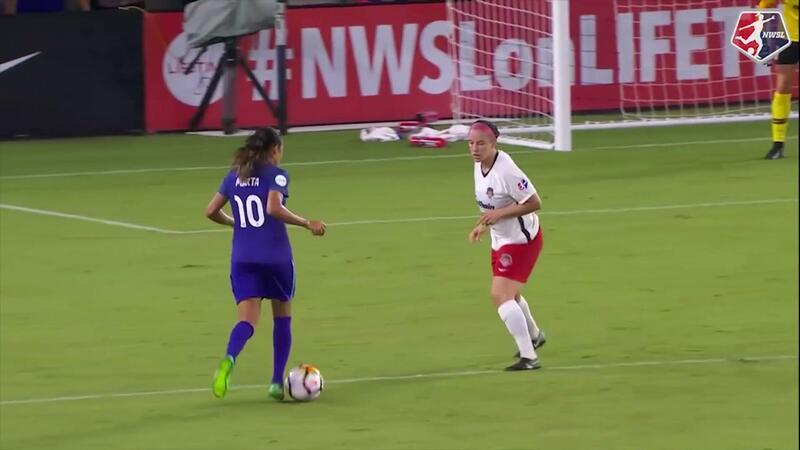 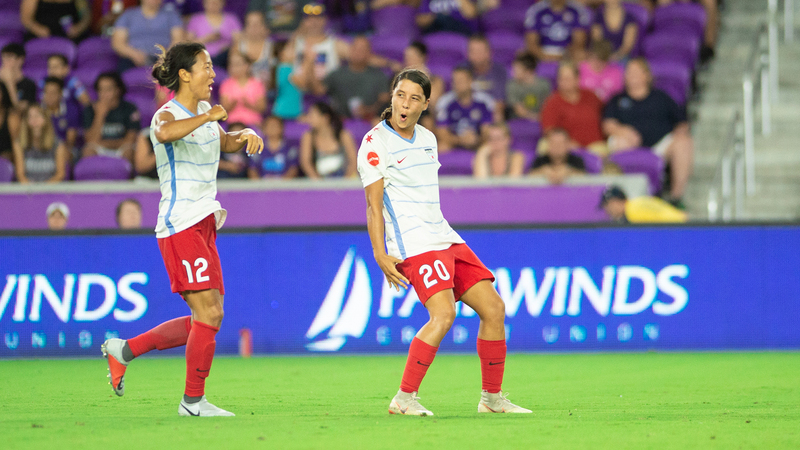 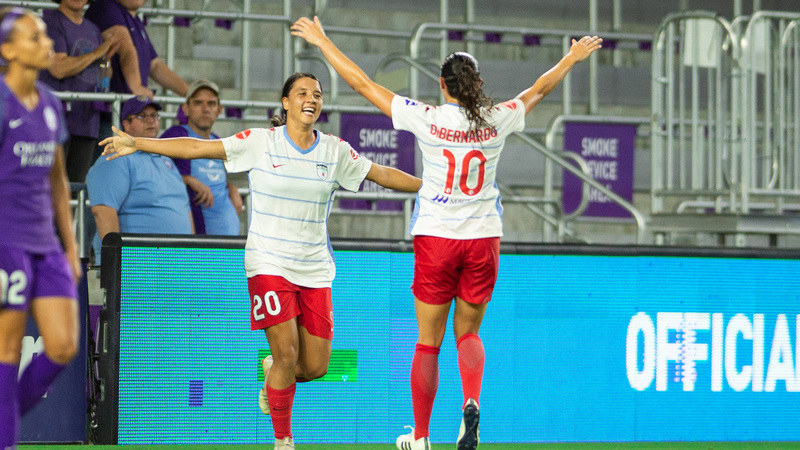 Pride forwards Marta and Alex helped Orlando to a unbeaten record in August. 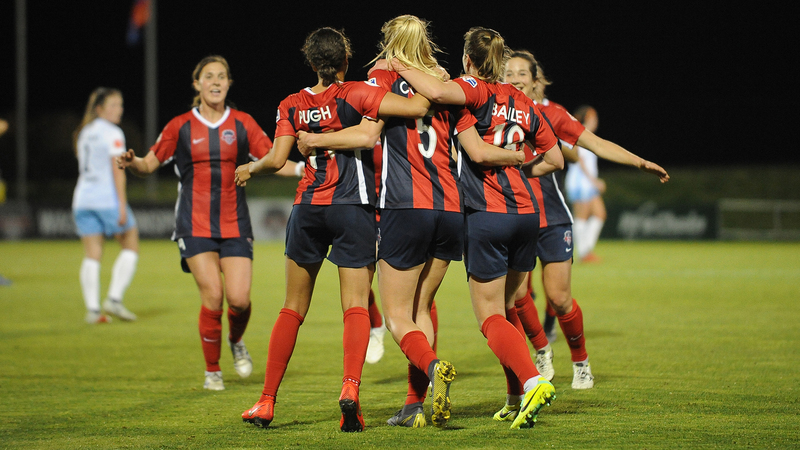 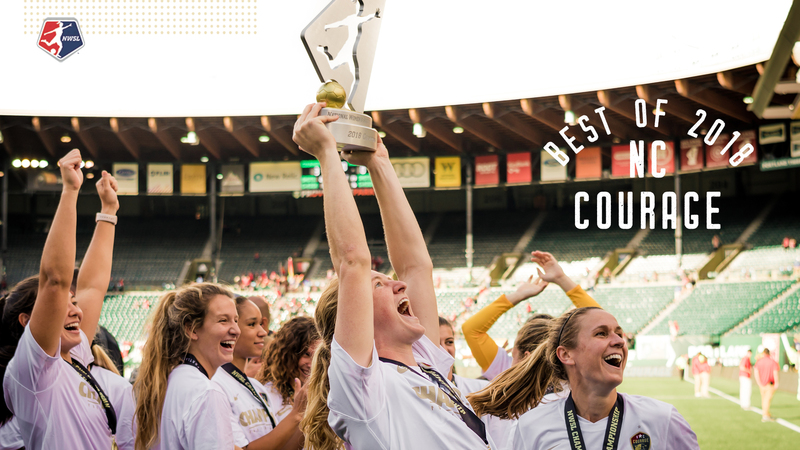 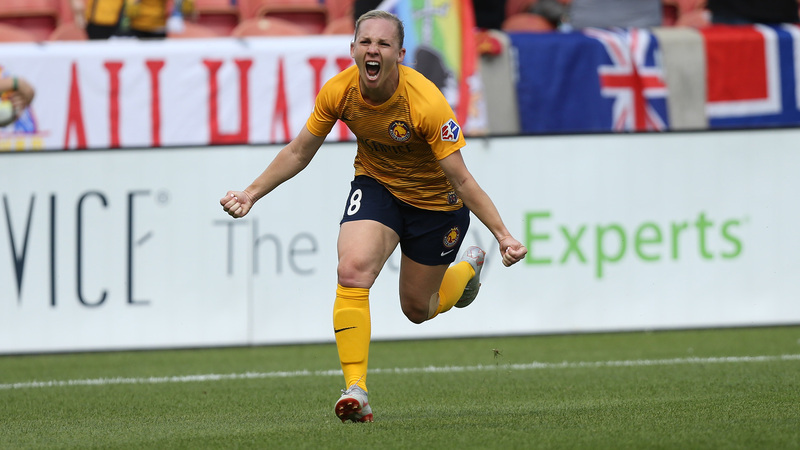 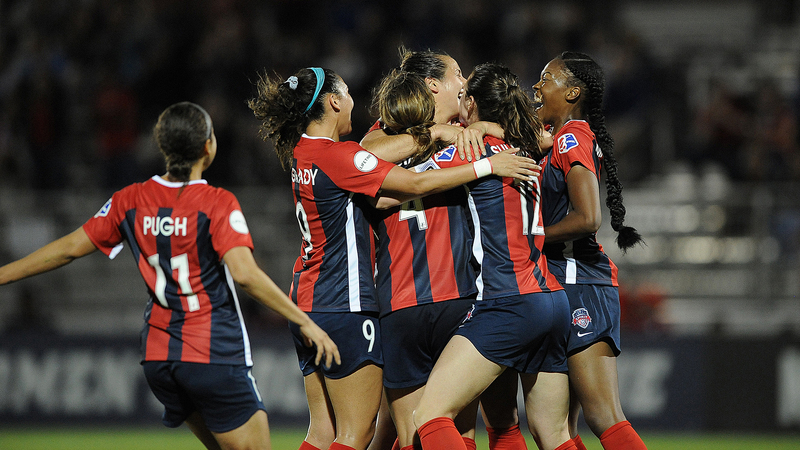 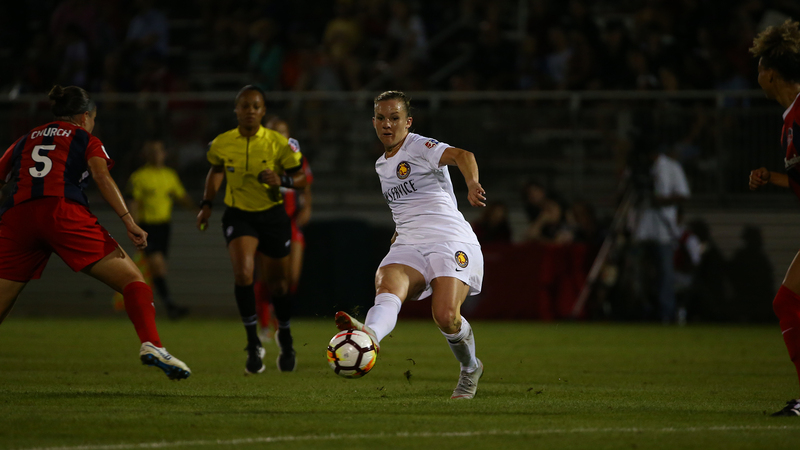 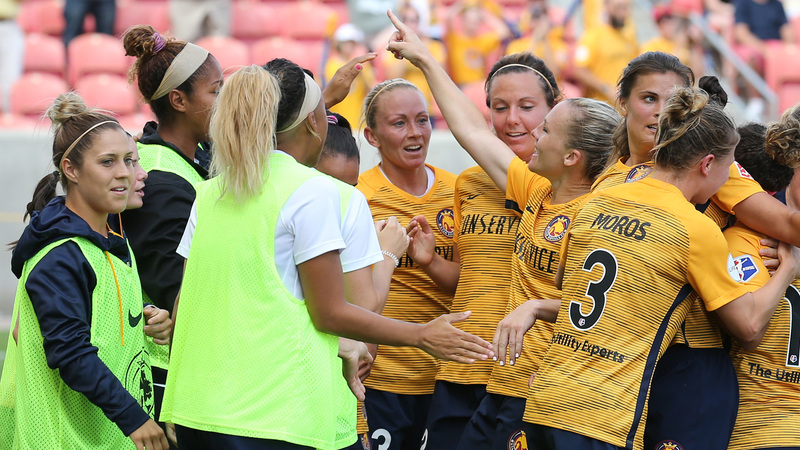 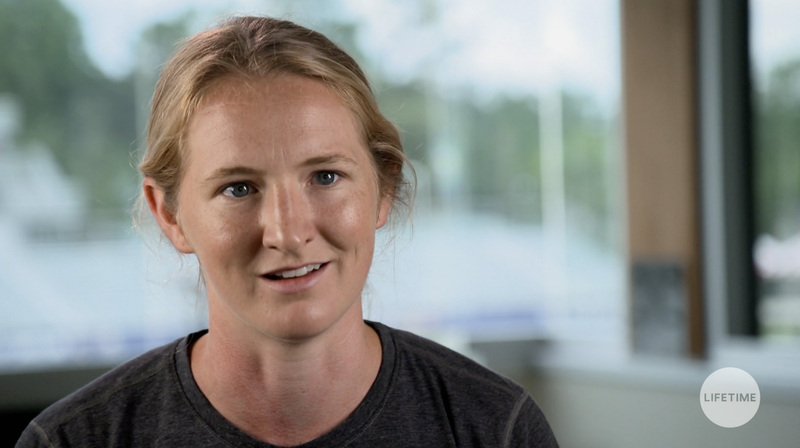 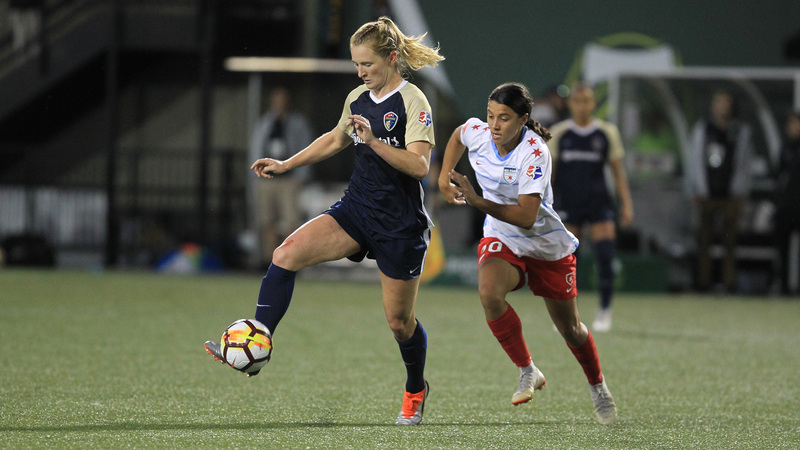 The Courage went 5-0-0 and clinched a playoff spot thanks to braces from Sam Mewis and Jess McDonald. 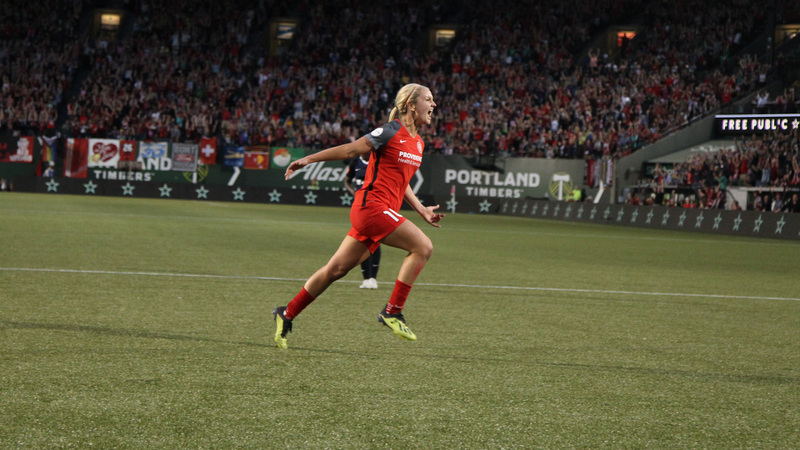 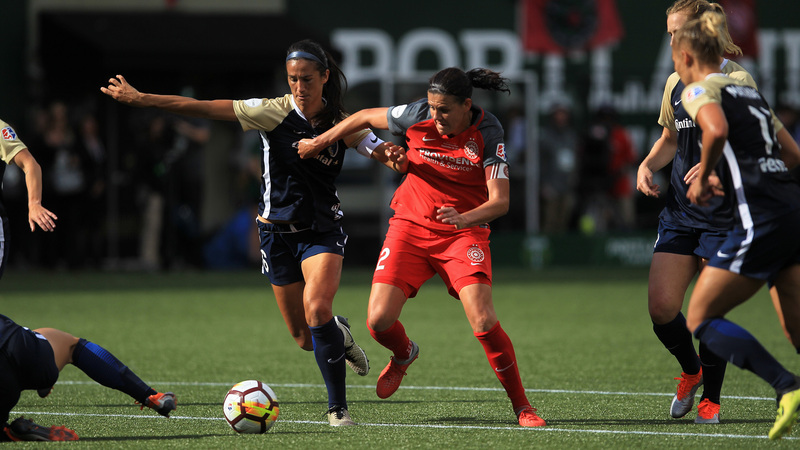 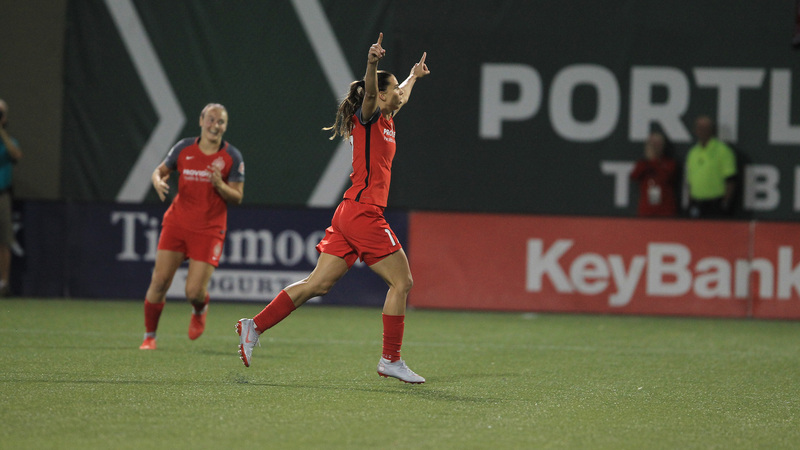 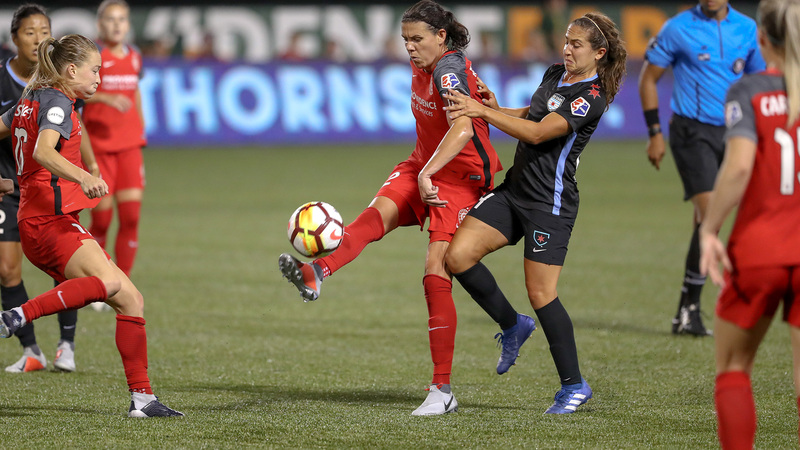 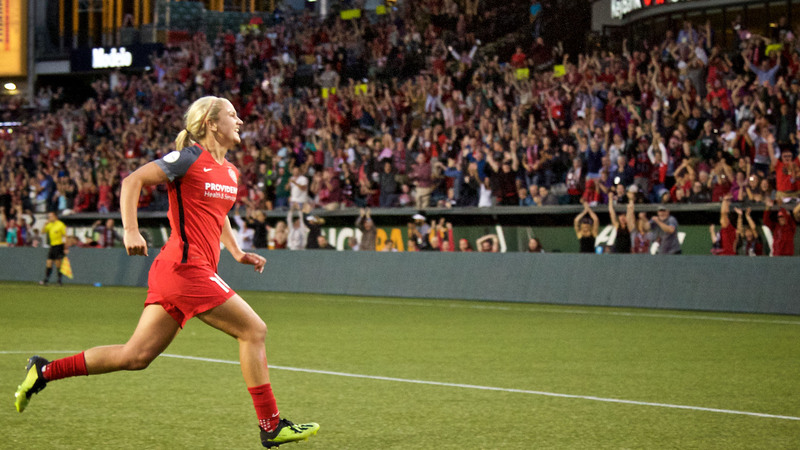 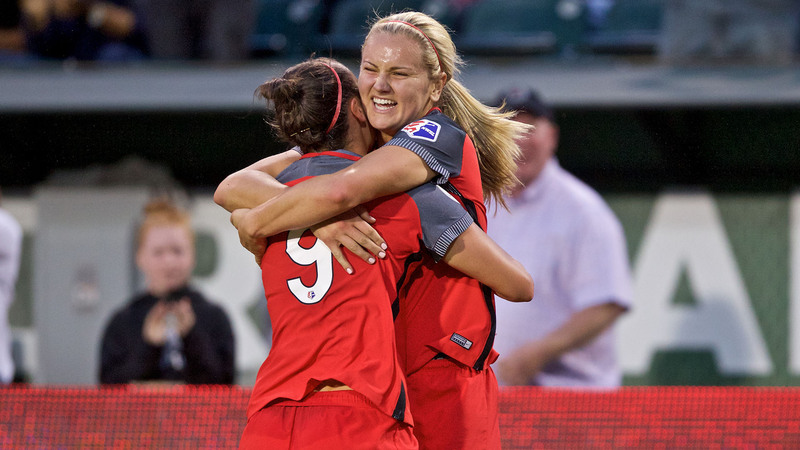 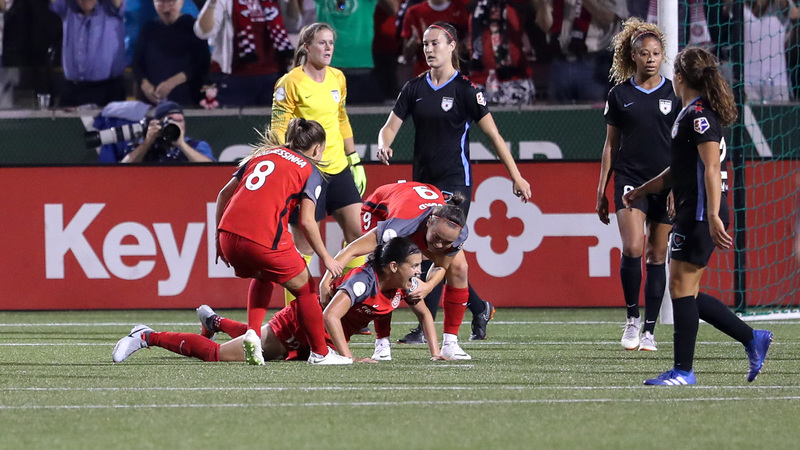 The Thorns became the first team to win 50 games in a season, by beating the Reign in Seattle thanks to a brace from Hayley Raso. 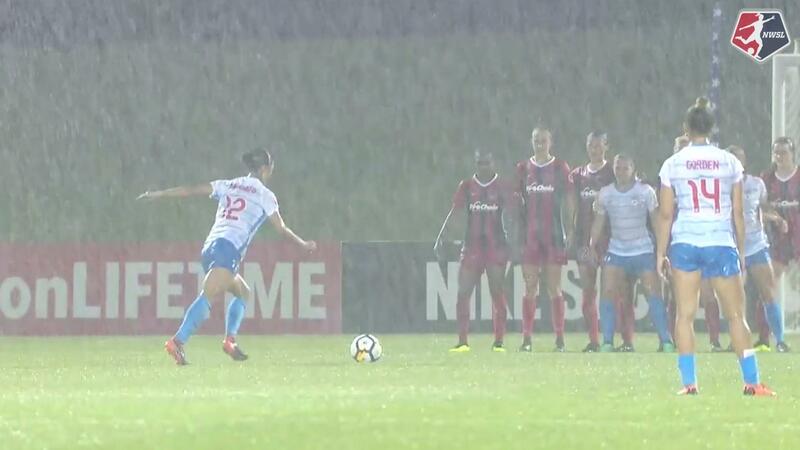 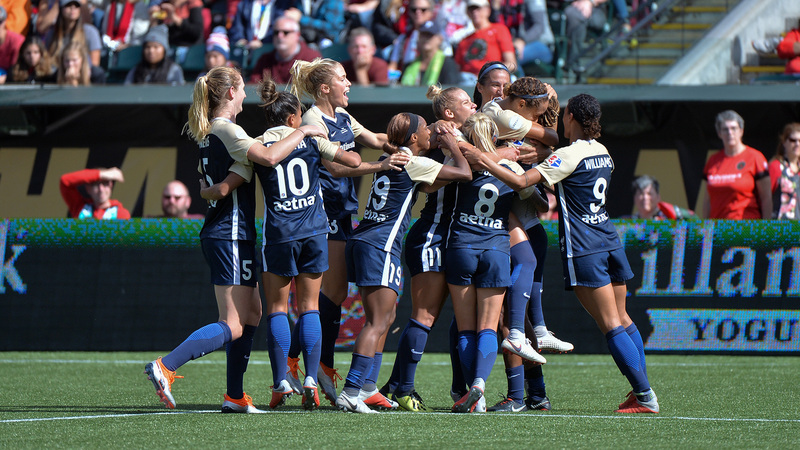 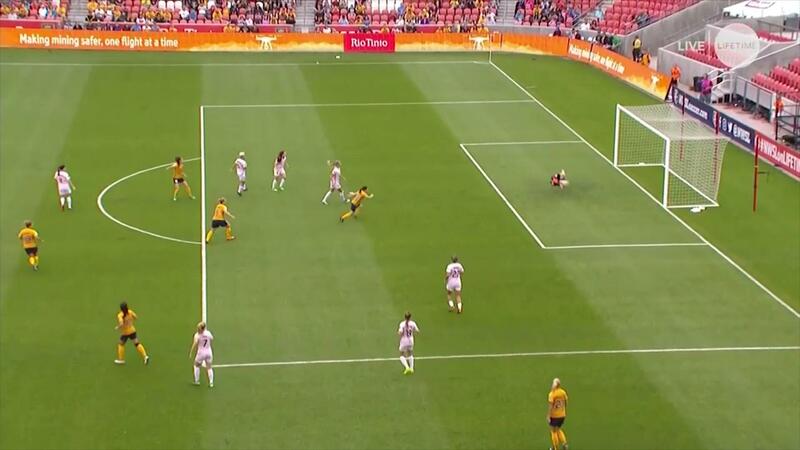 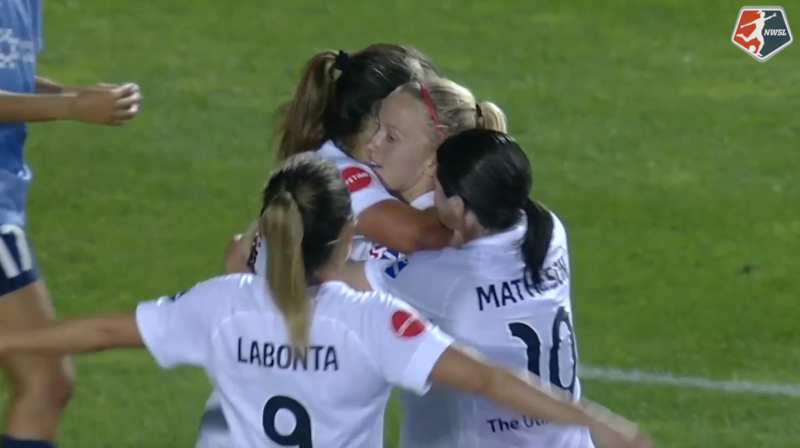 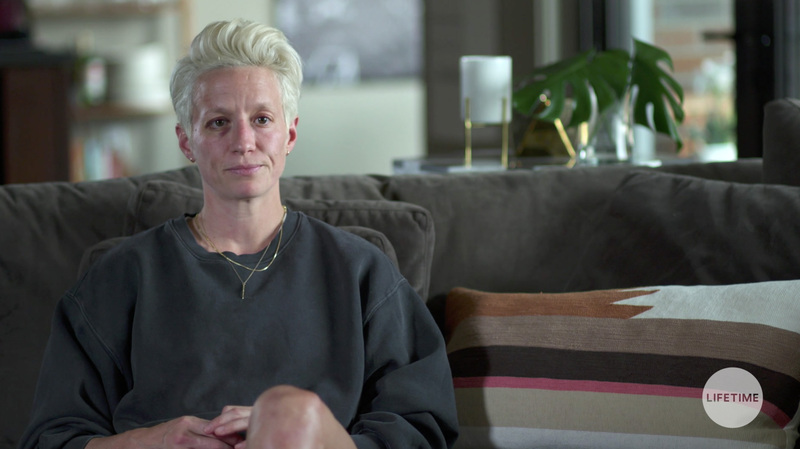 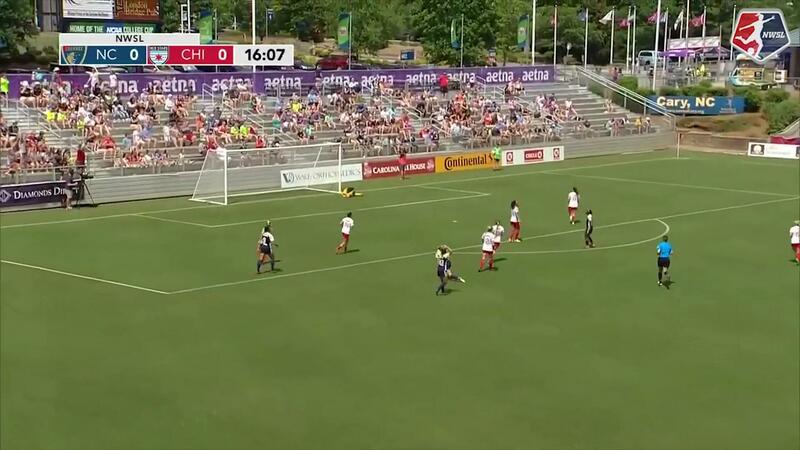 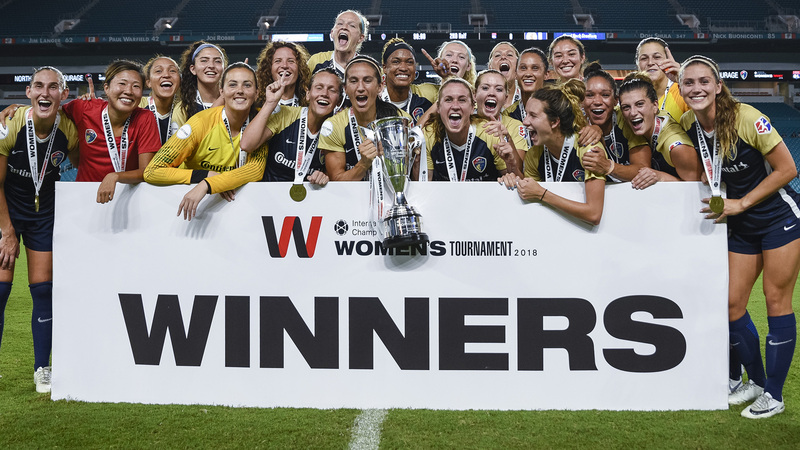 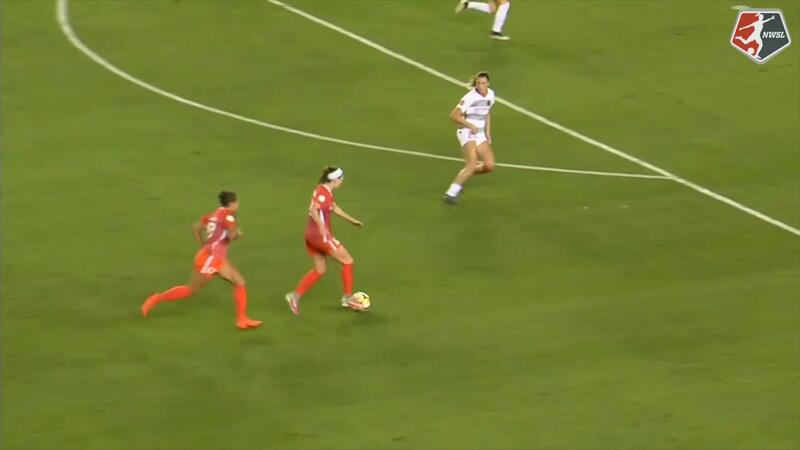 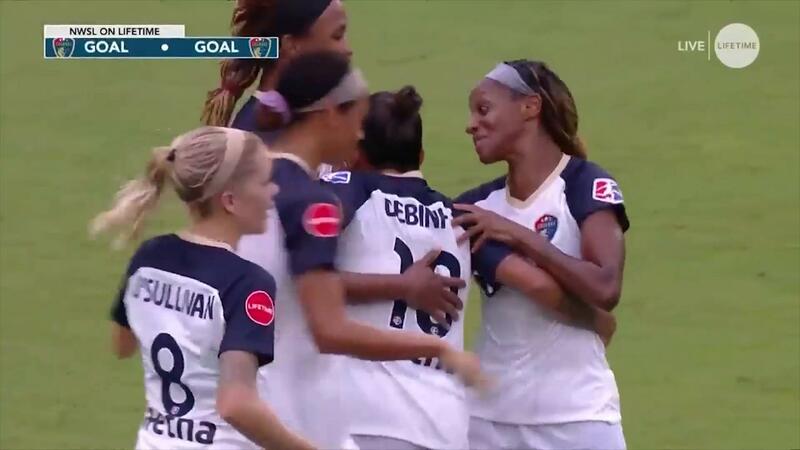 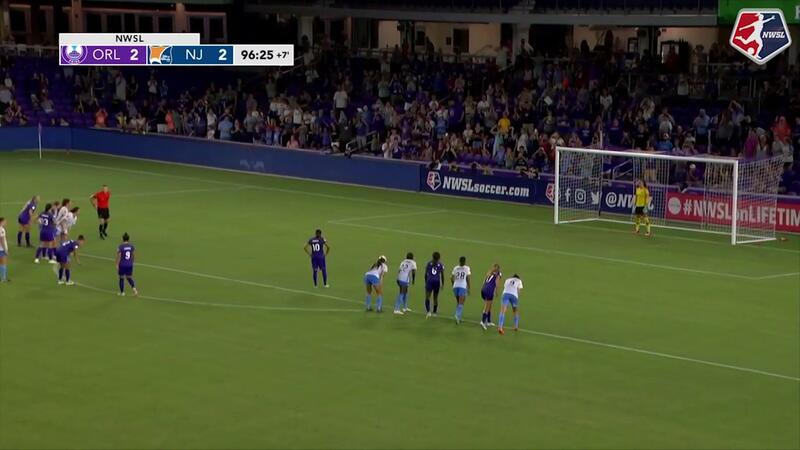 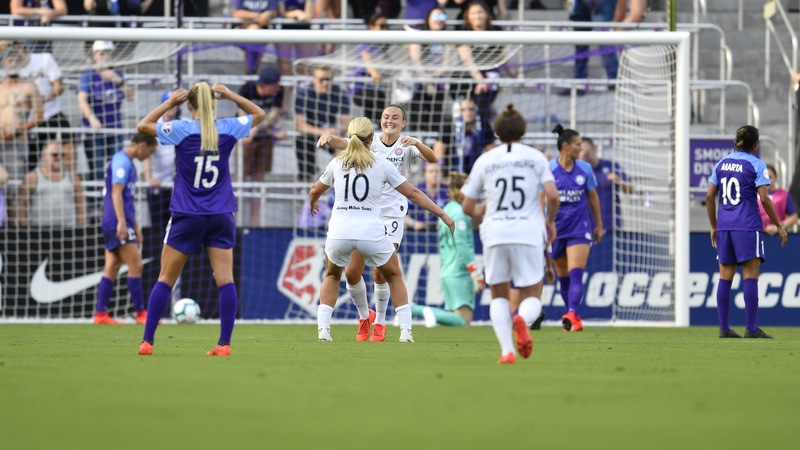 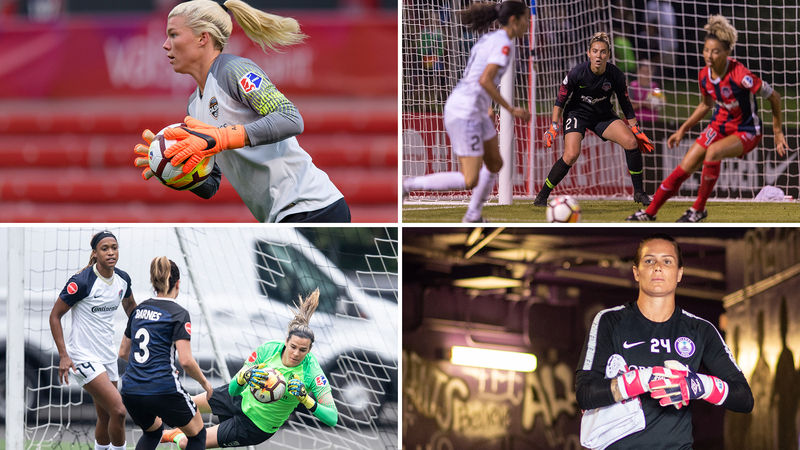 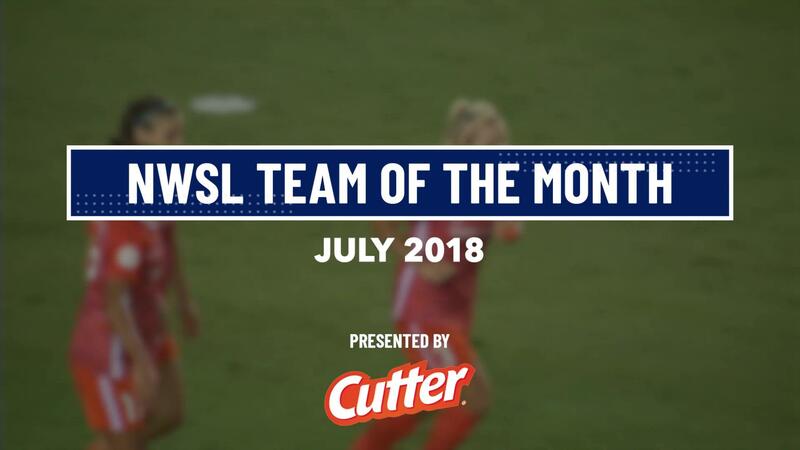 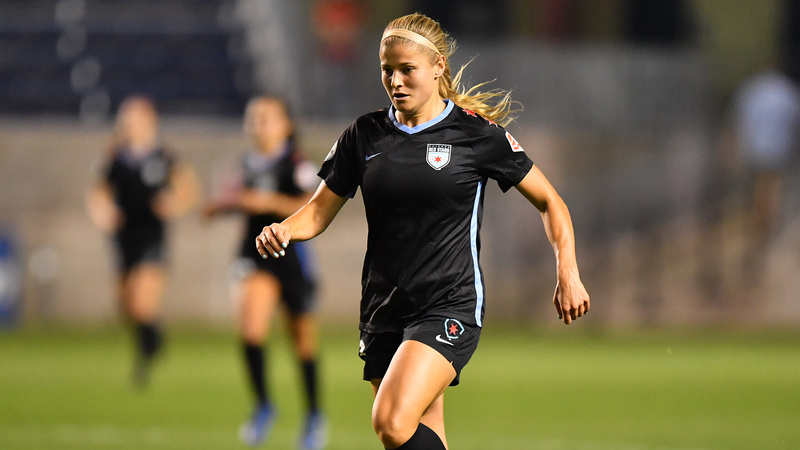 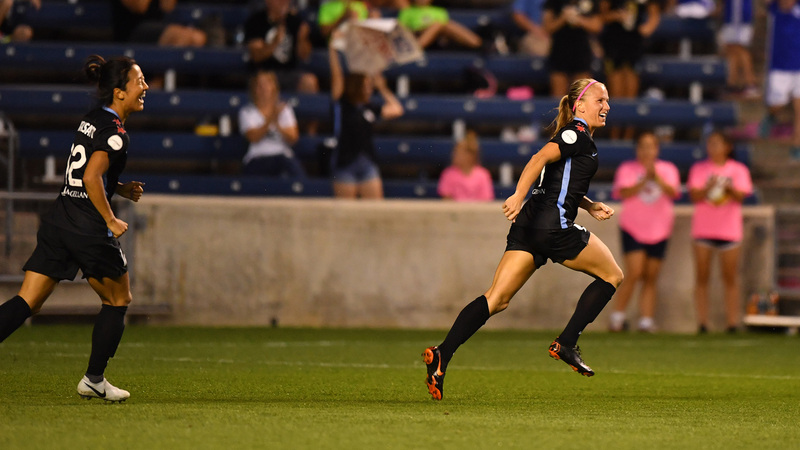 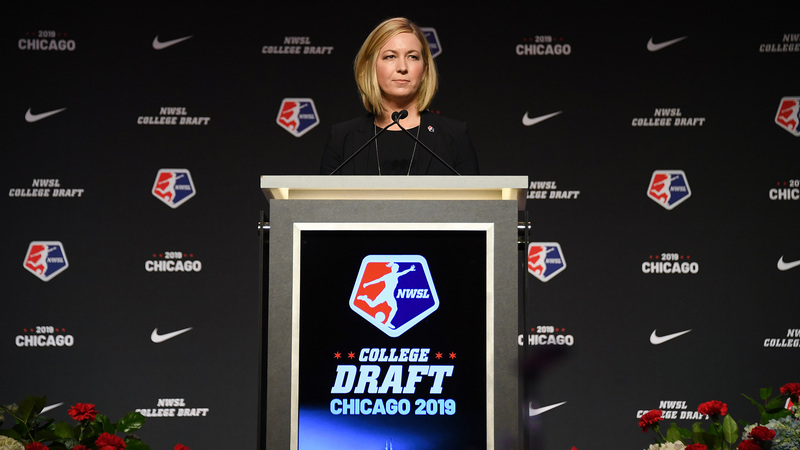 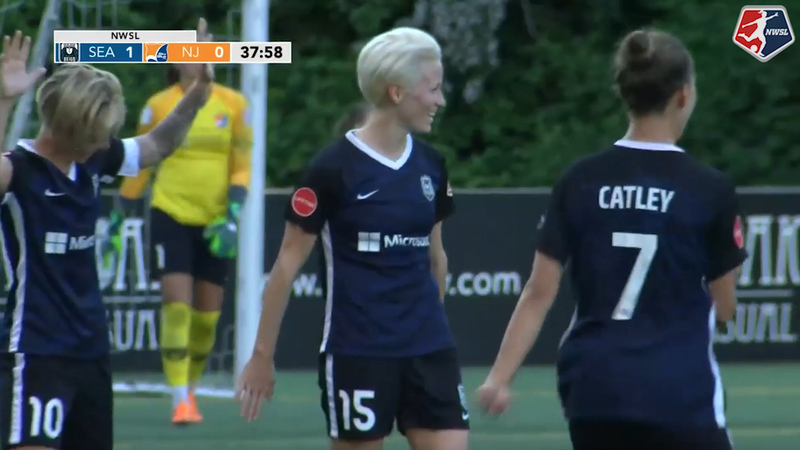 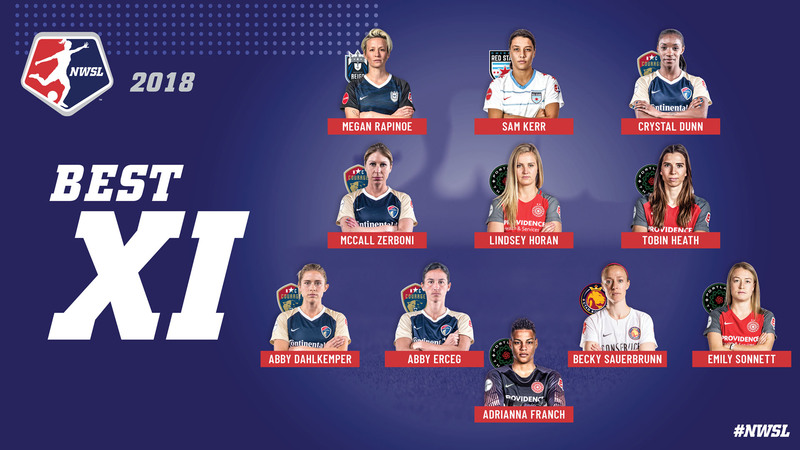 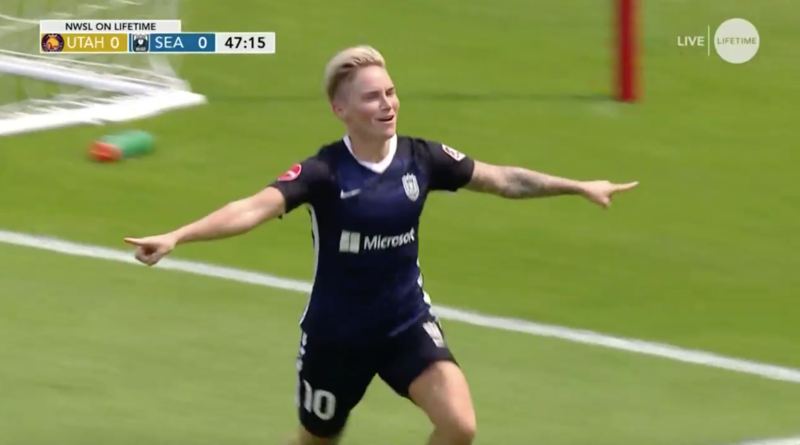 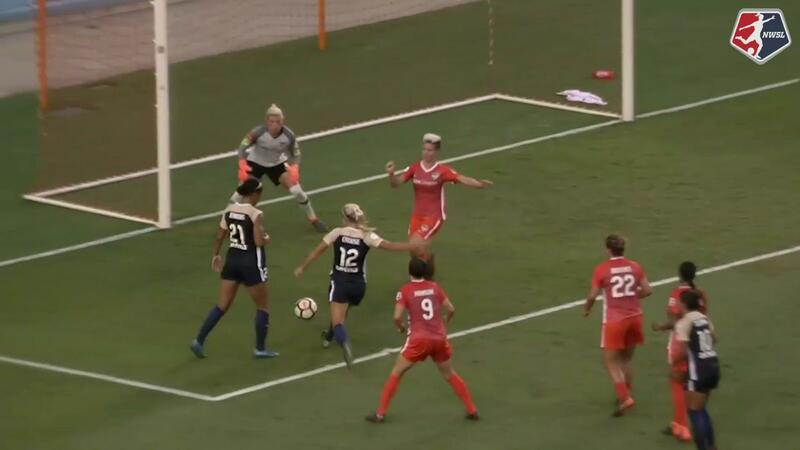 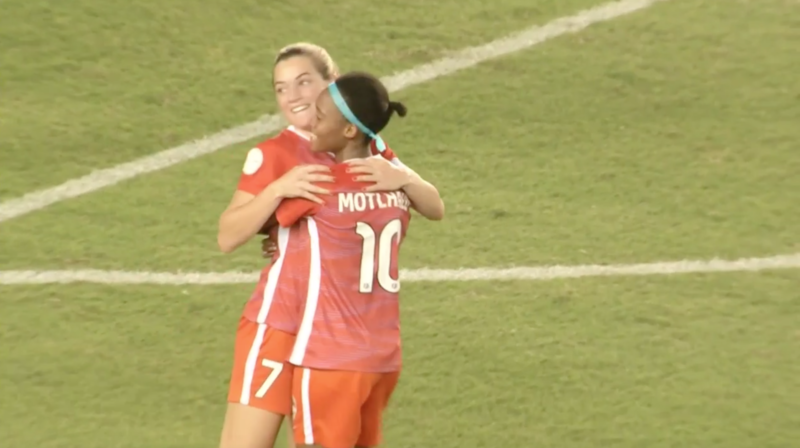 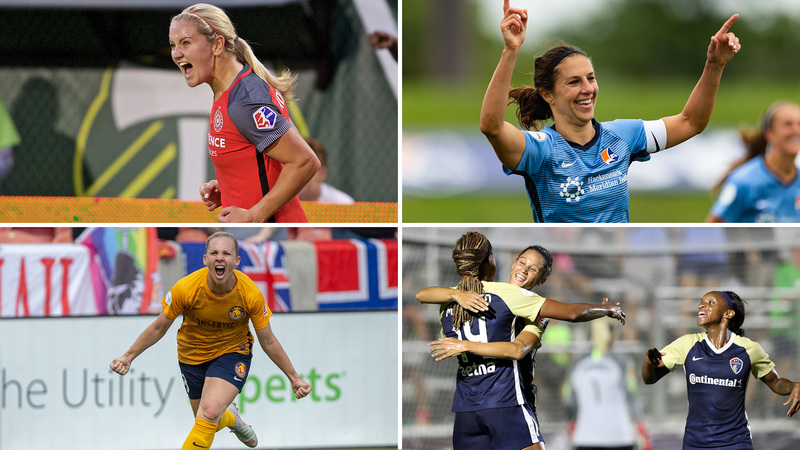 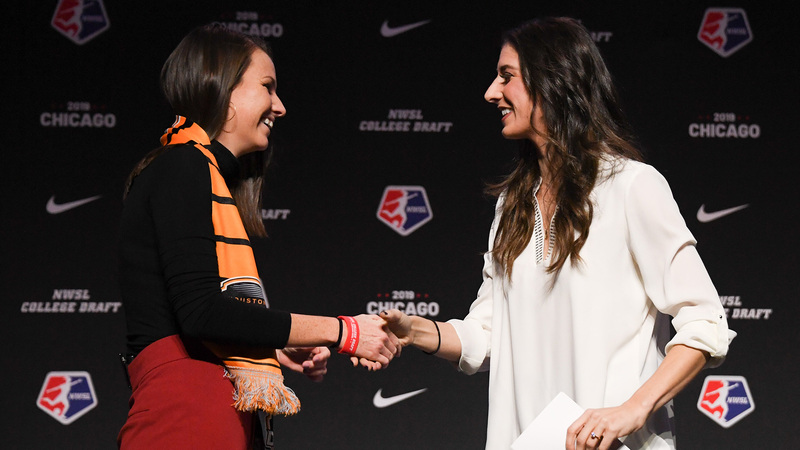 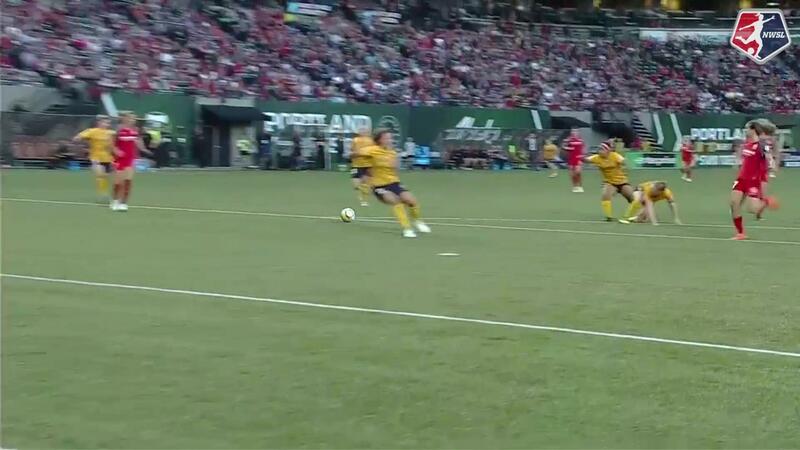 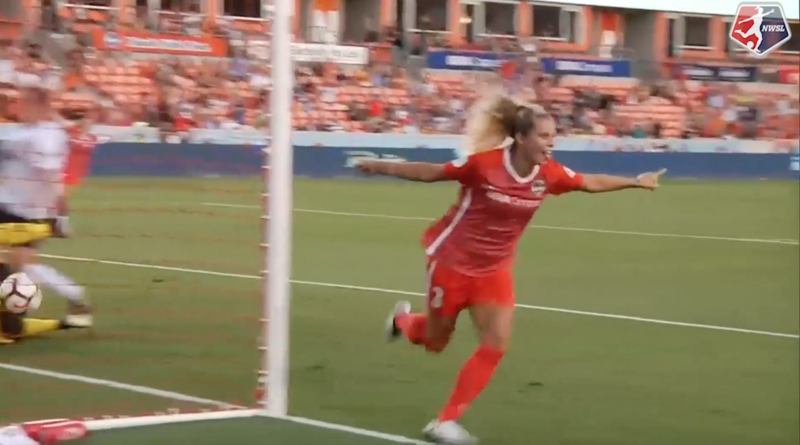 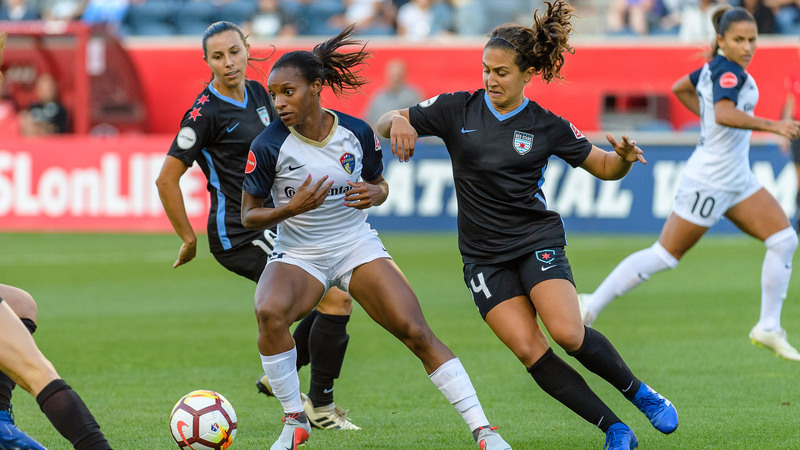 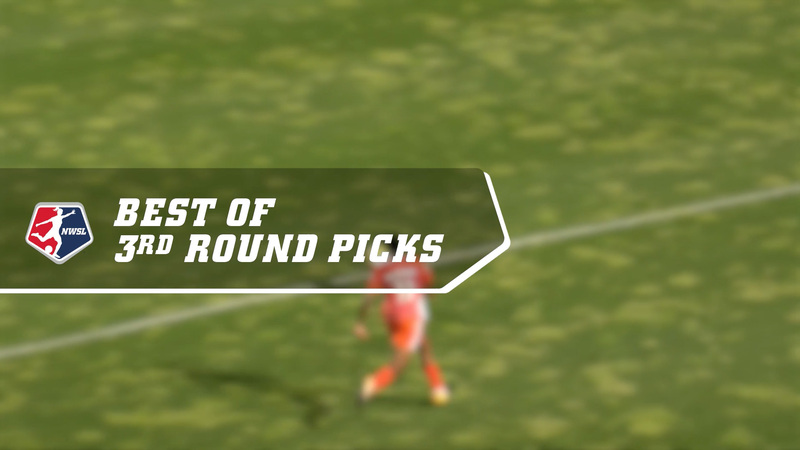 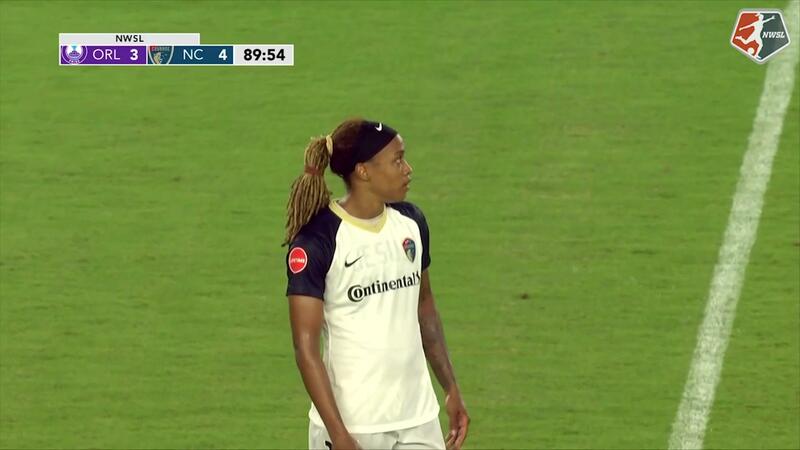 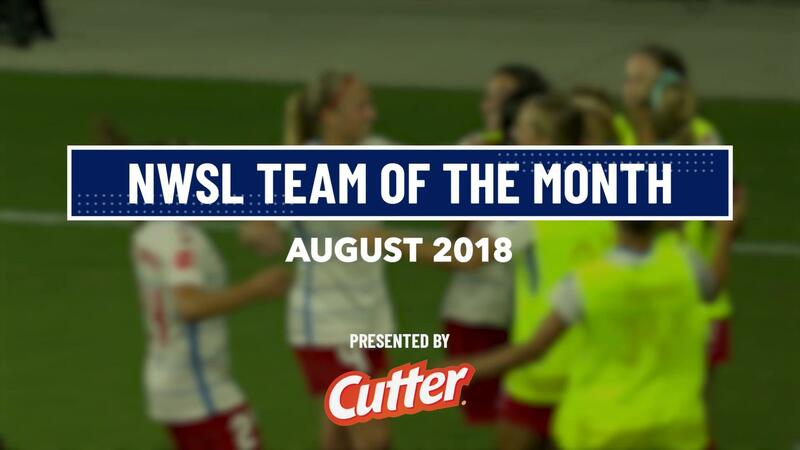 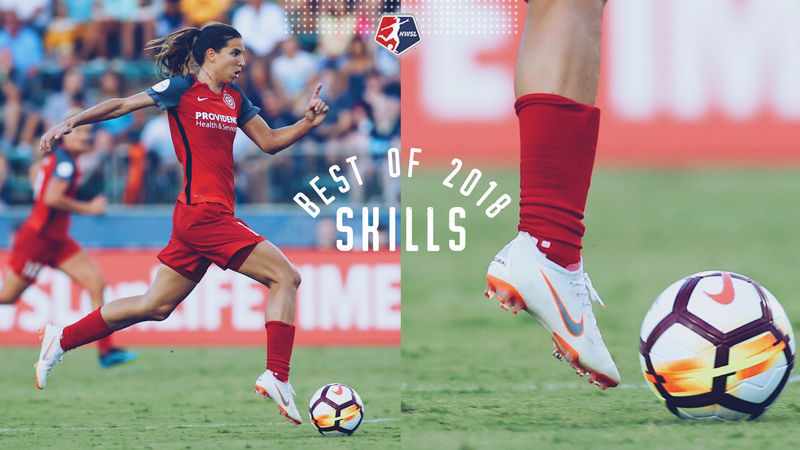 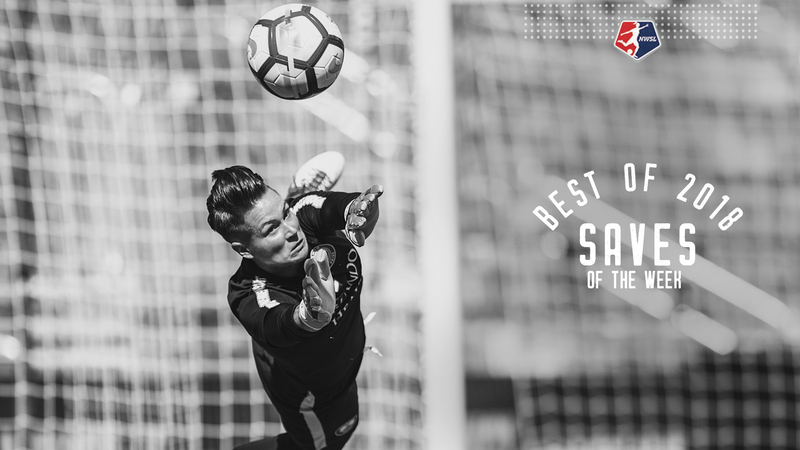 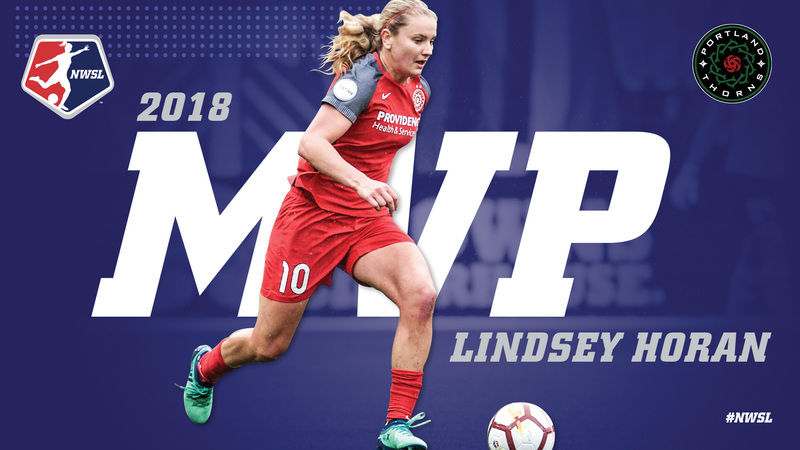 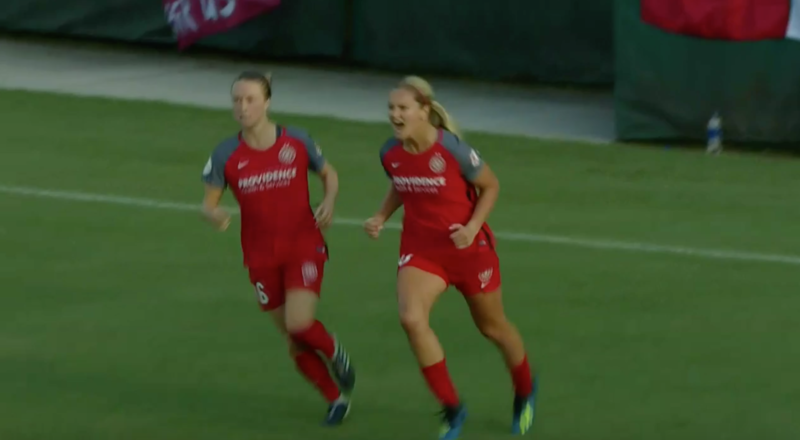 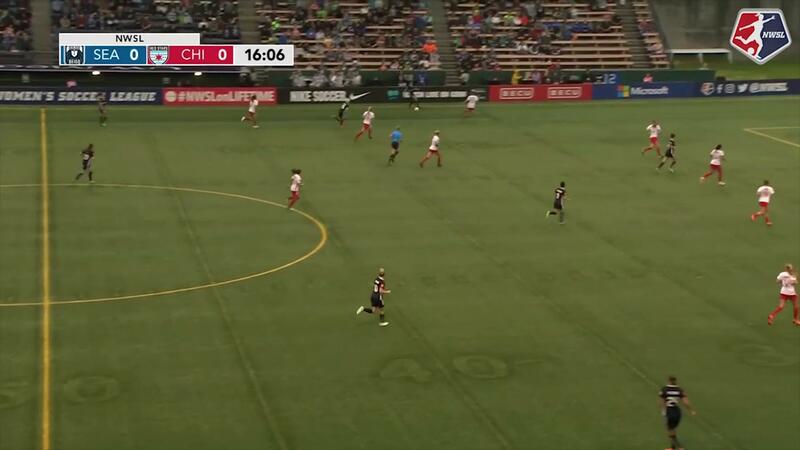 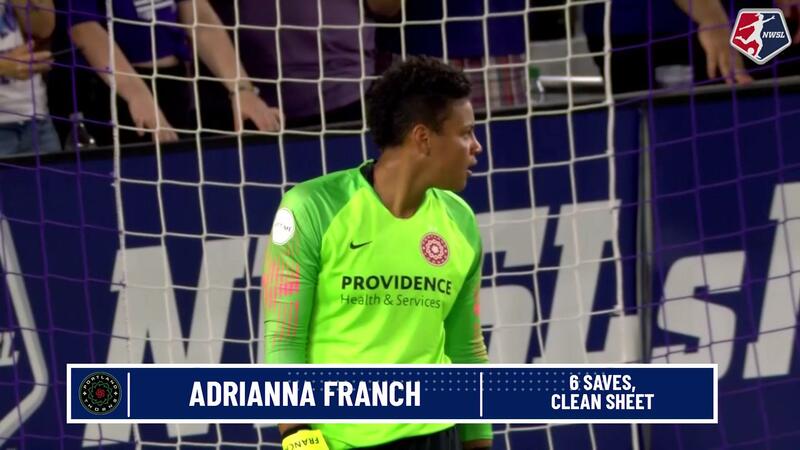 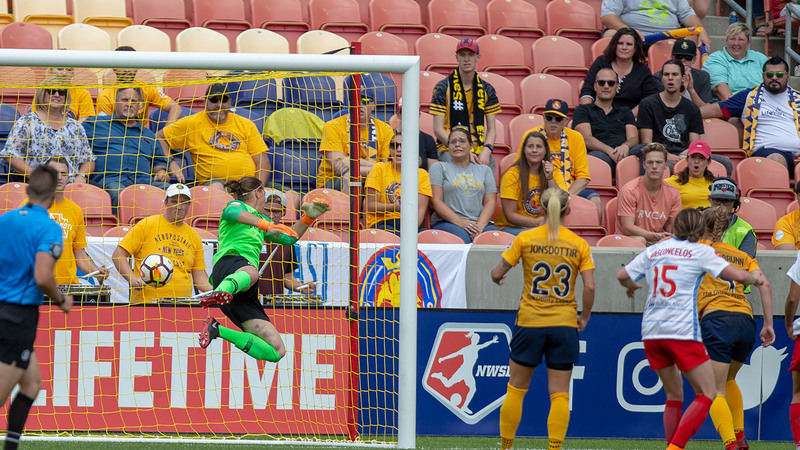 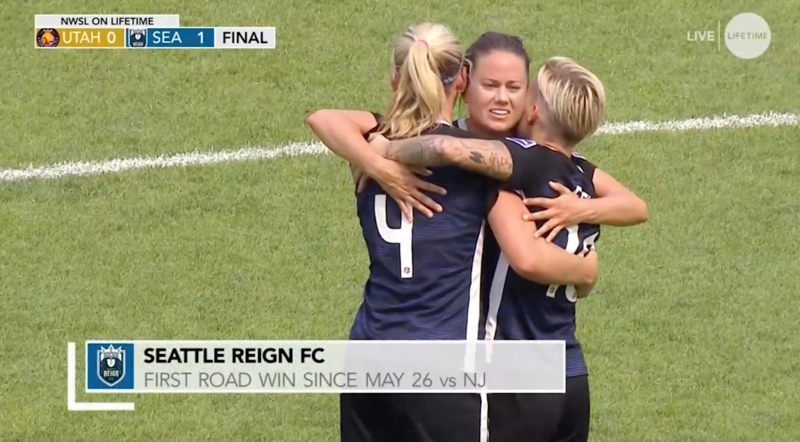 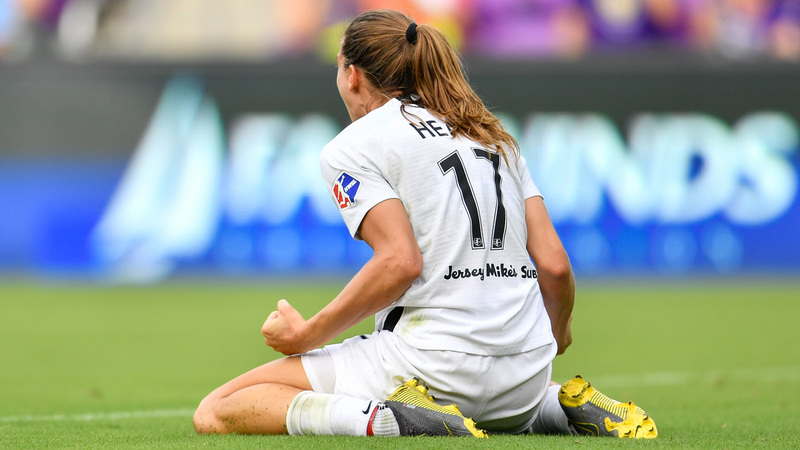 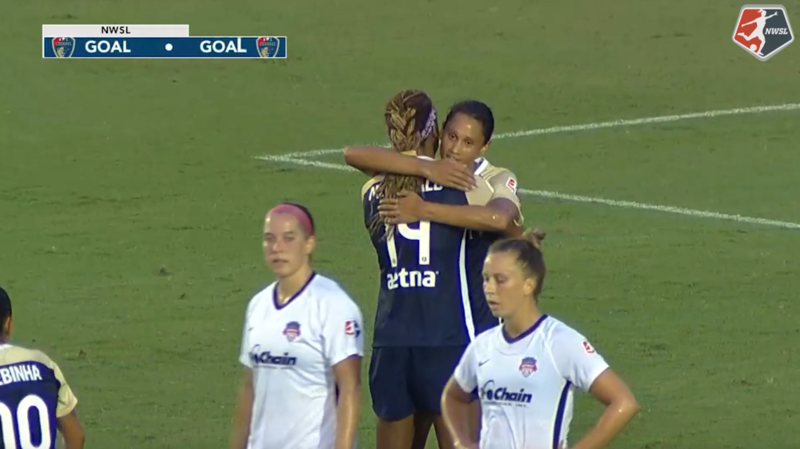 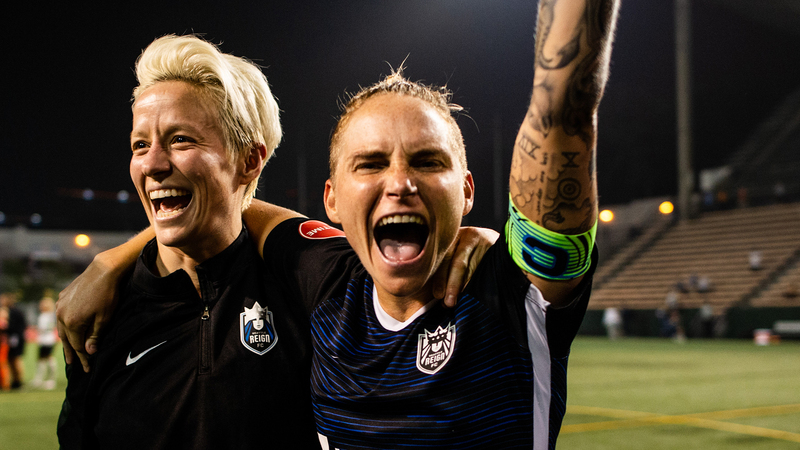 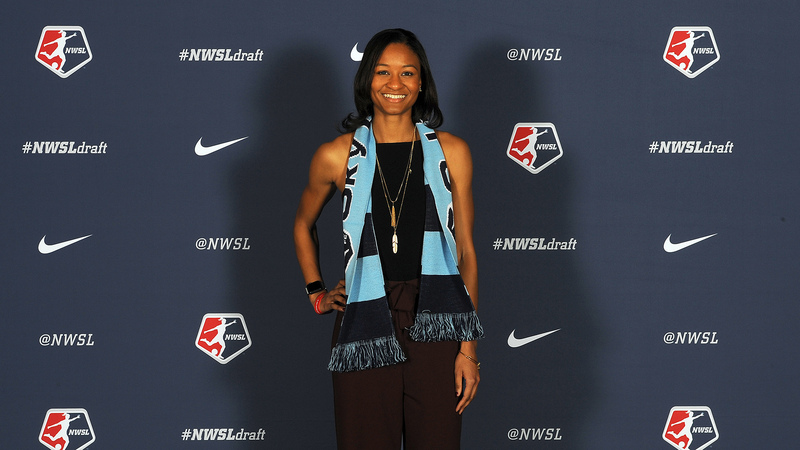 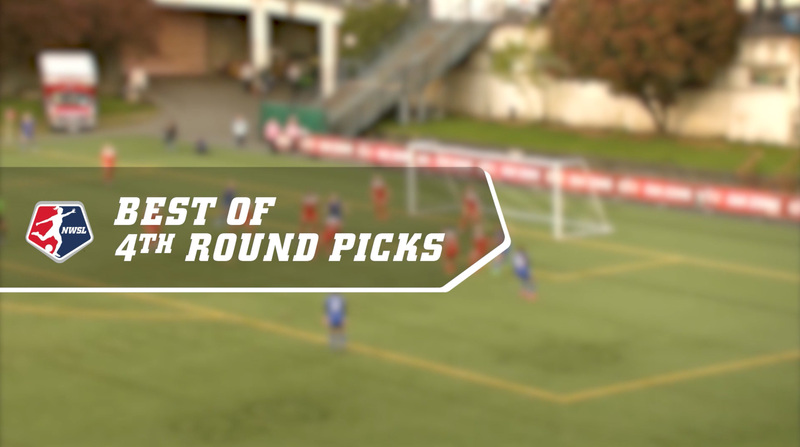 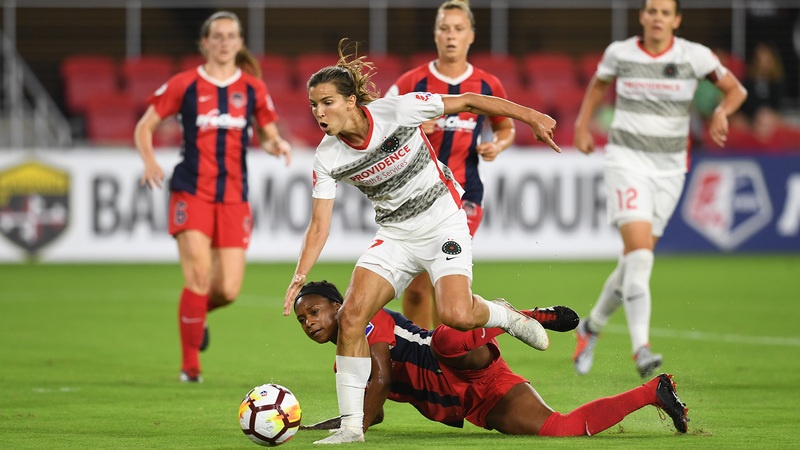 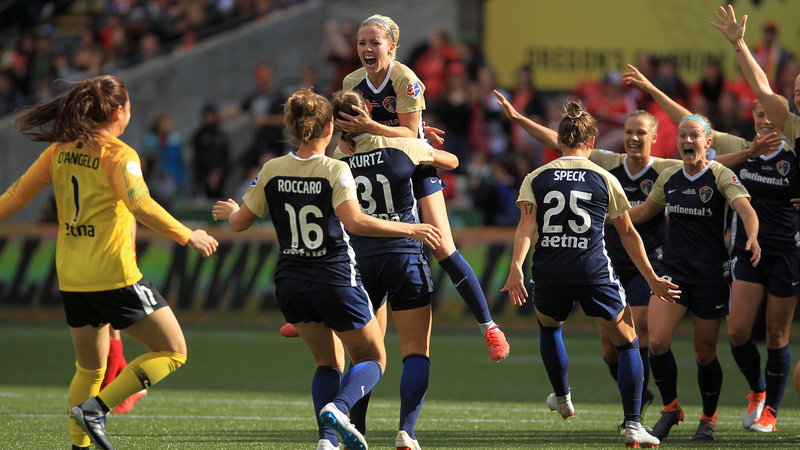 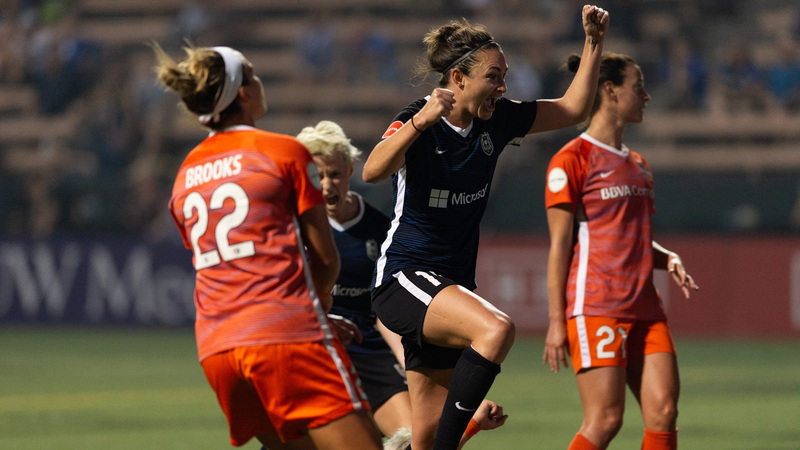 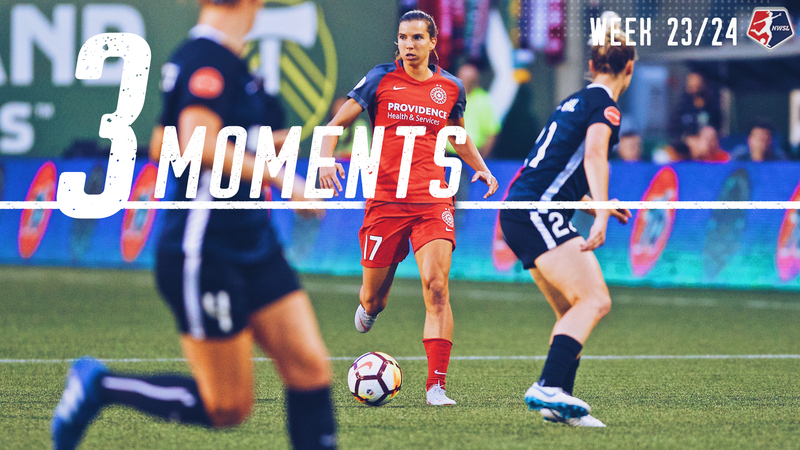 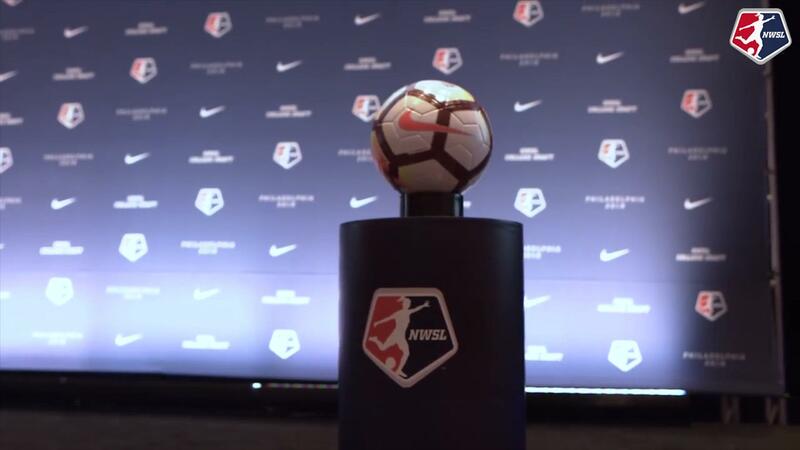 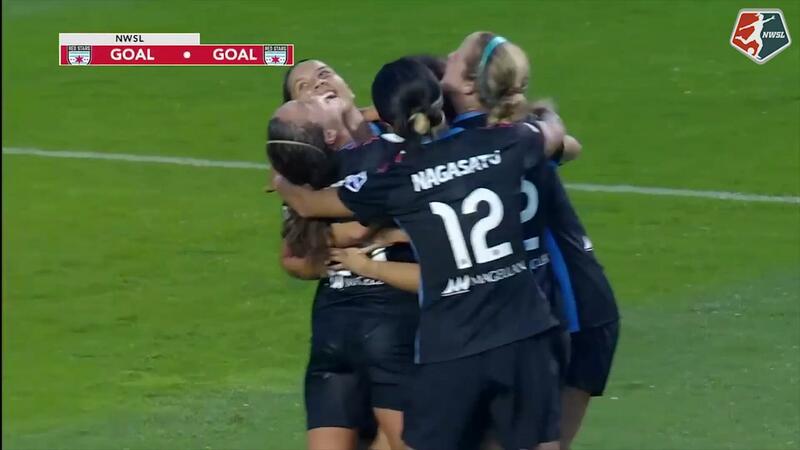 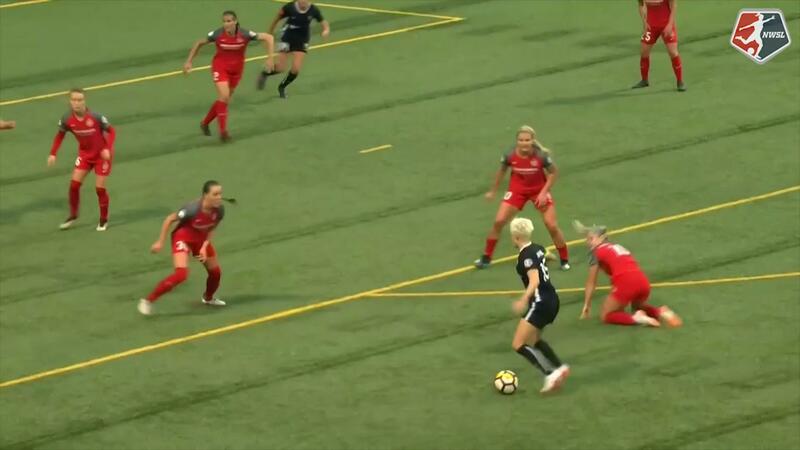 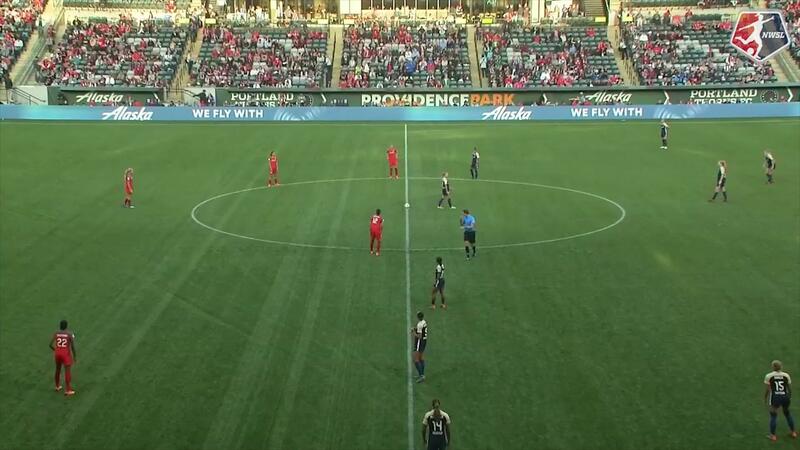 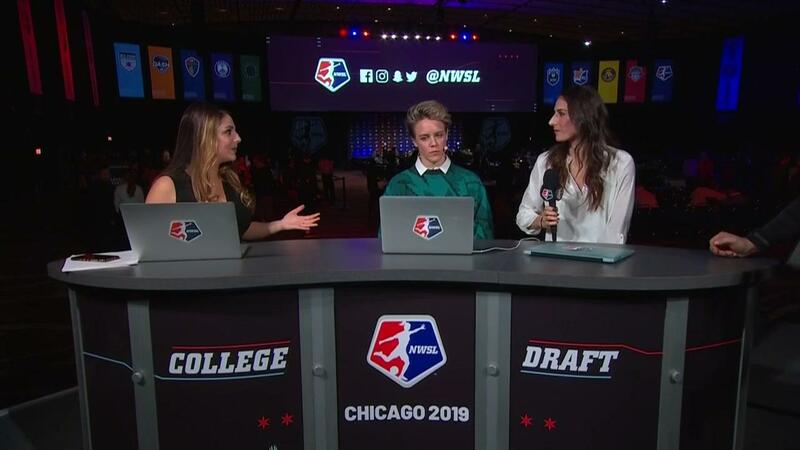 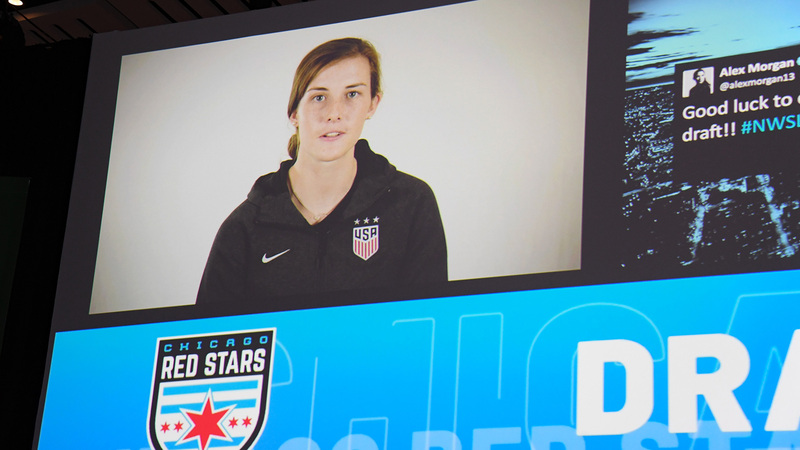 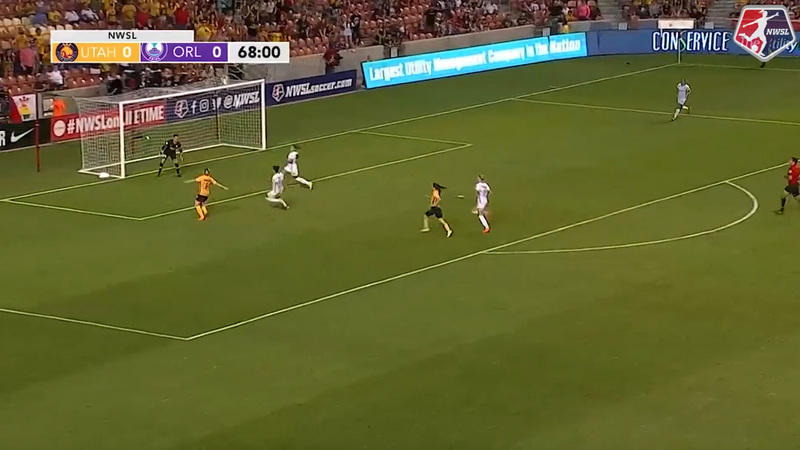 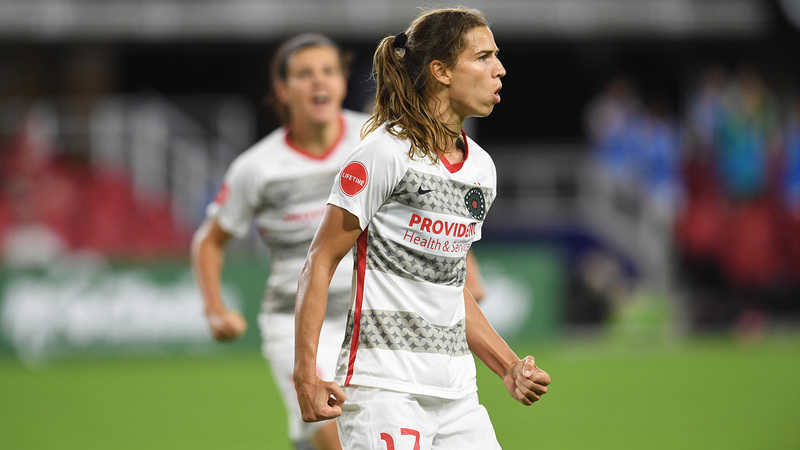 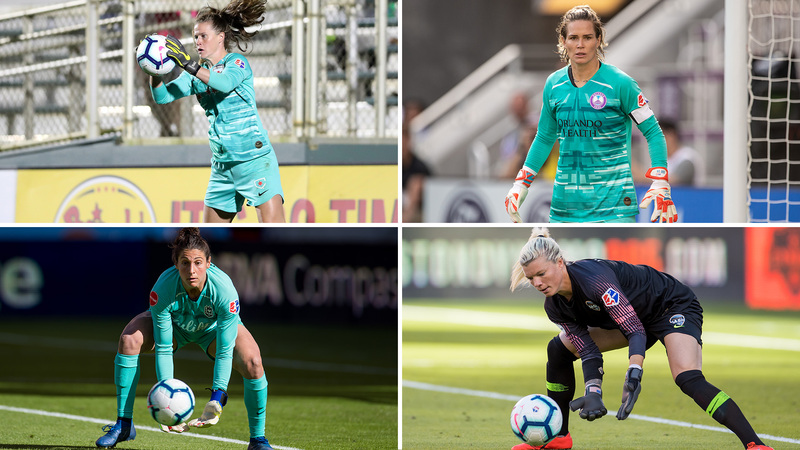 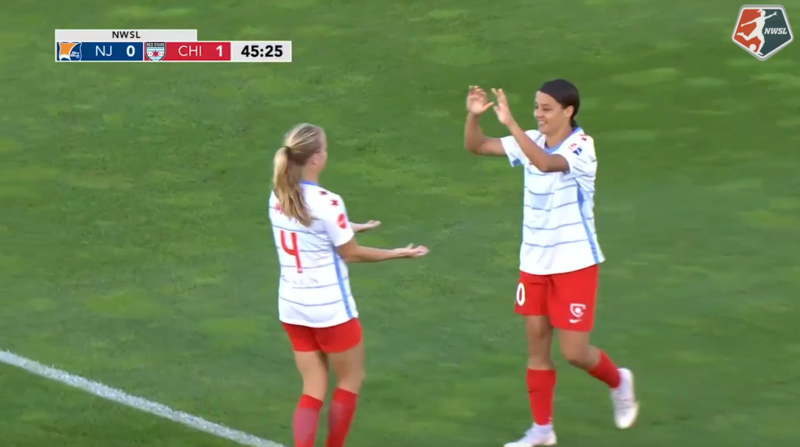 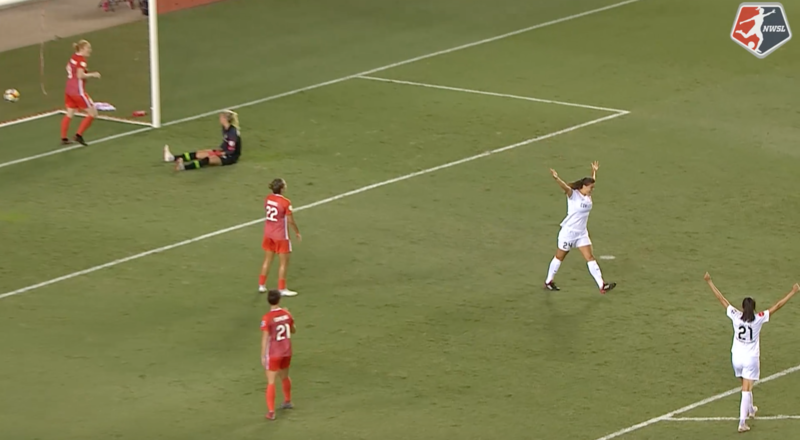 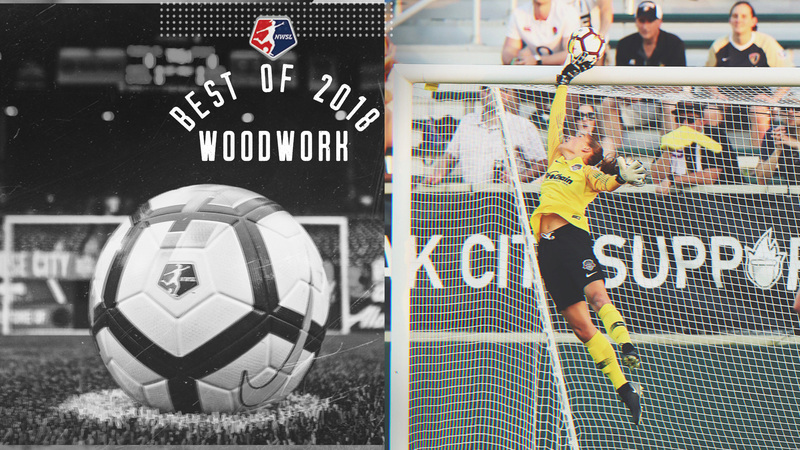 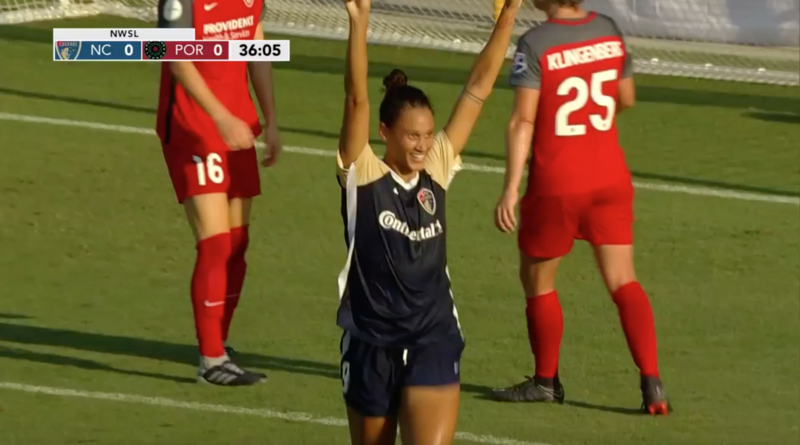 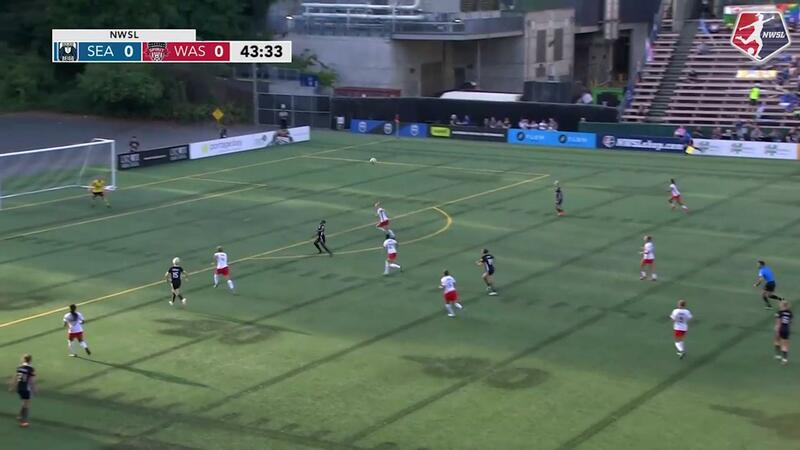 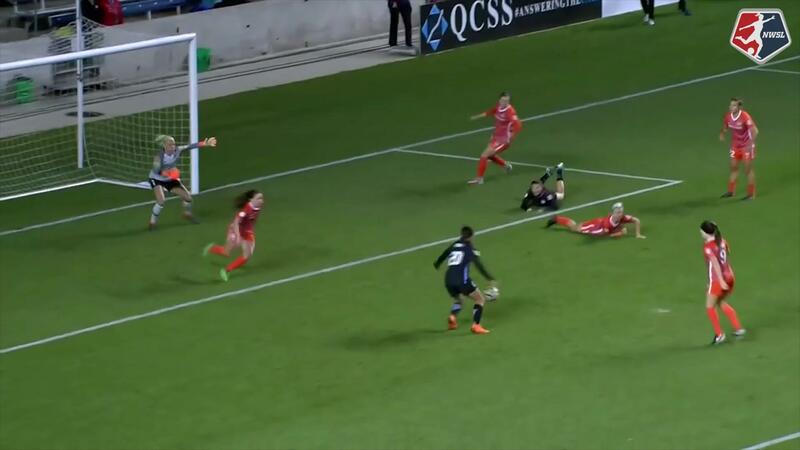 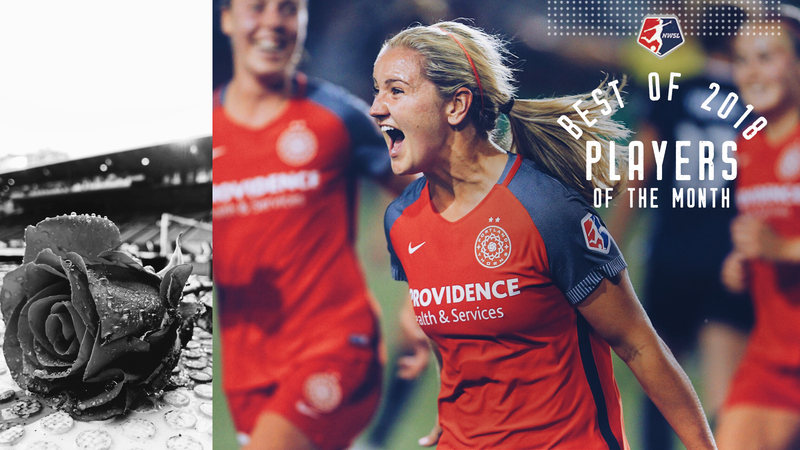 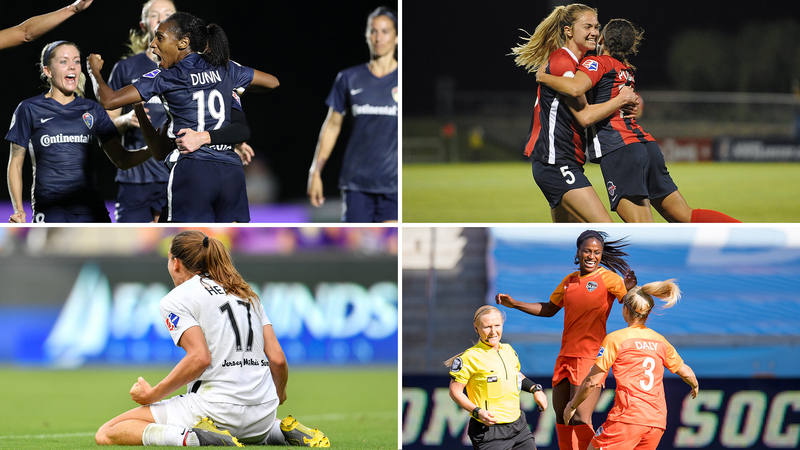 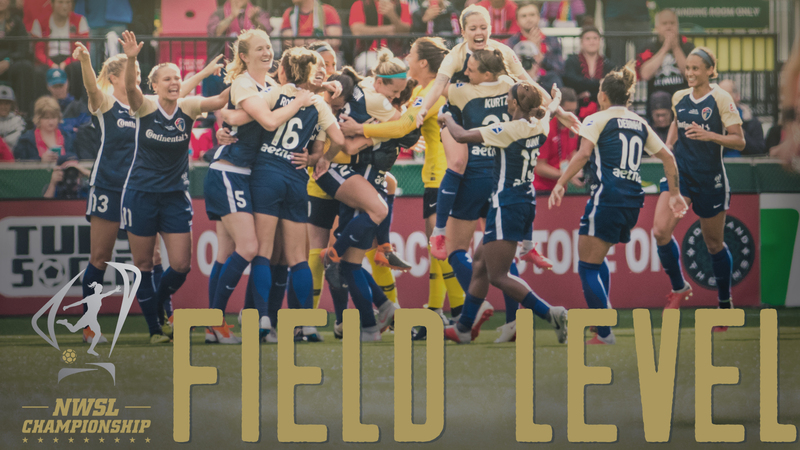 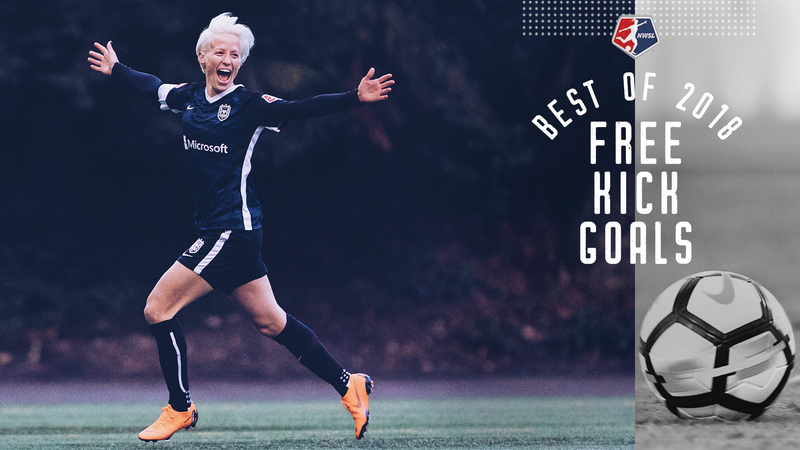 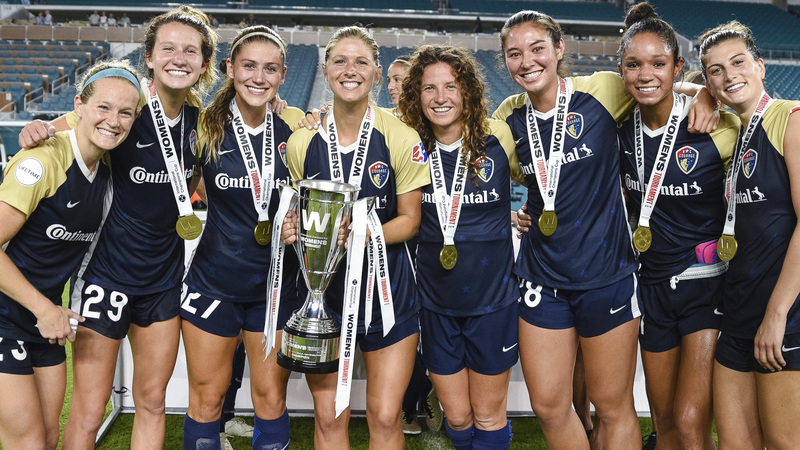 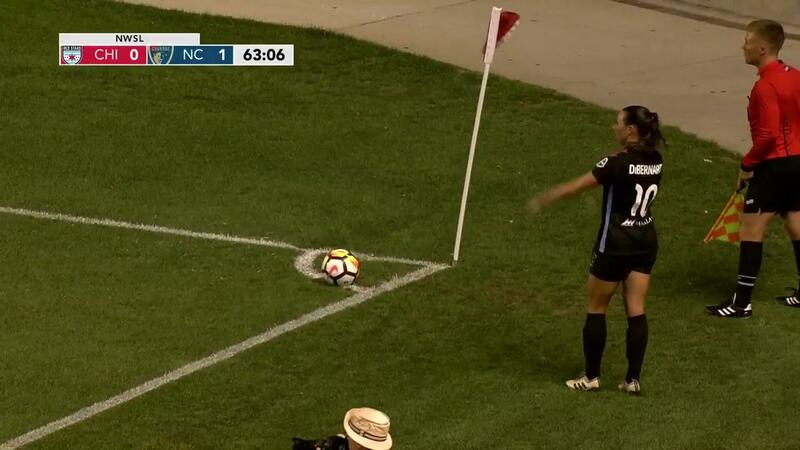 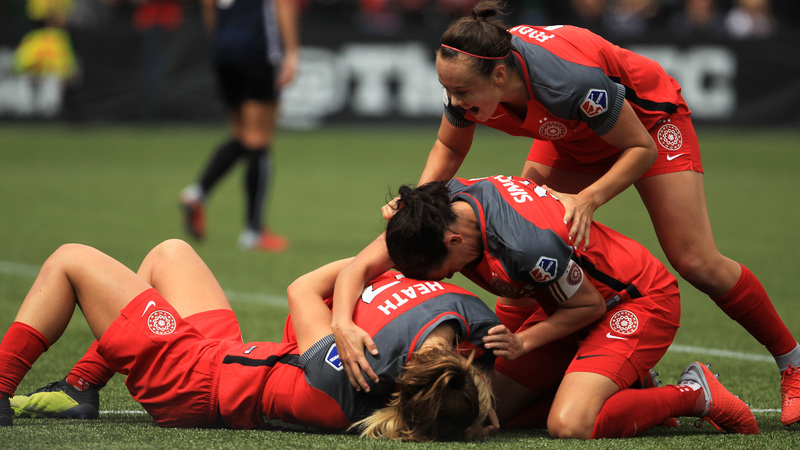 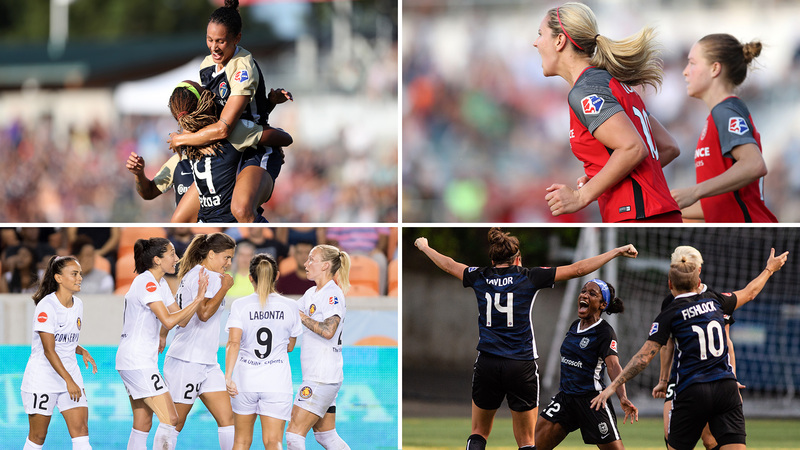 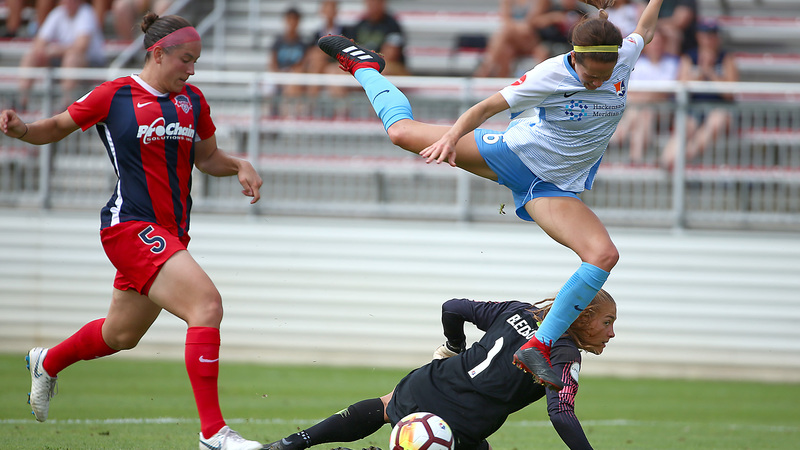 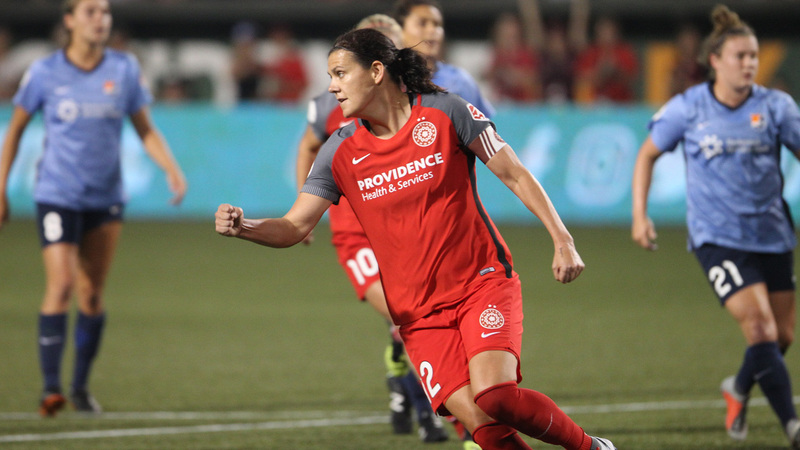 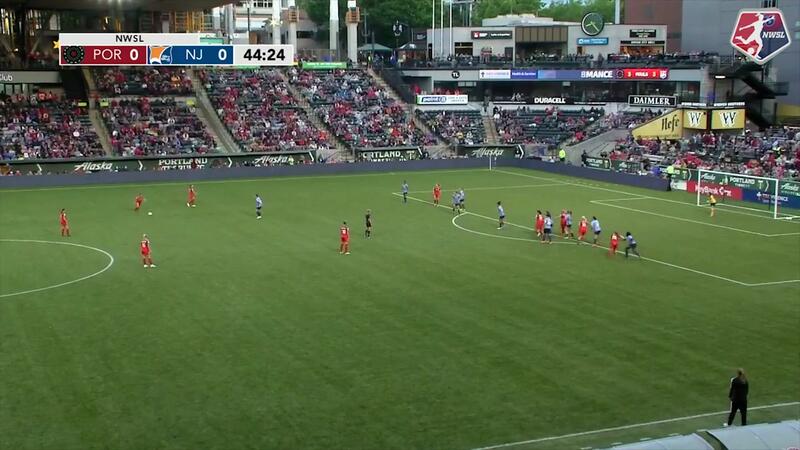 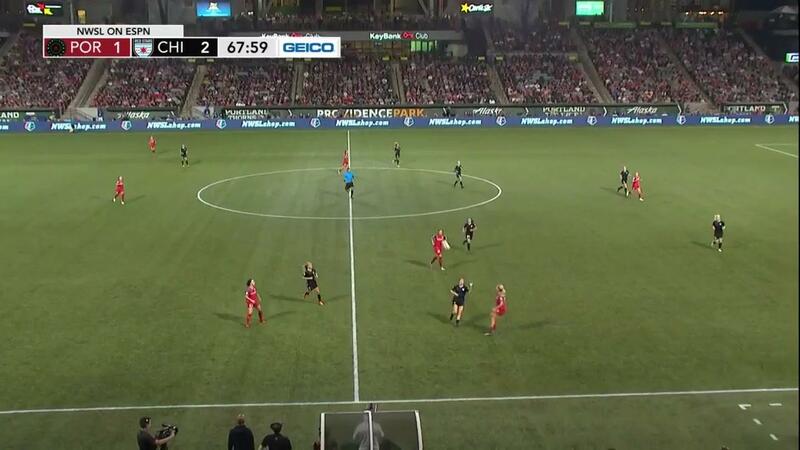 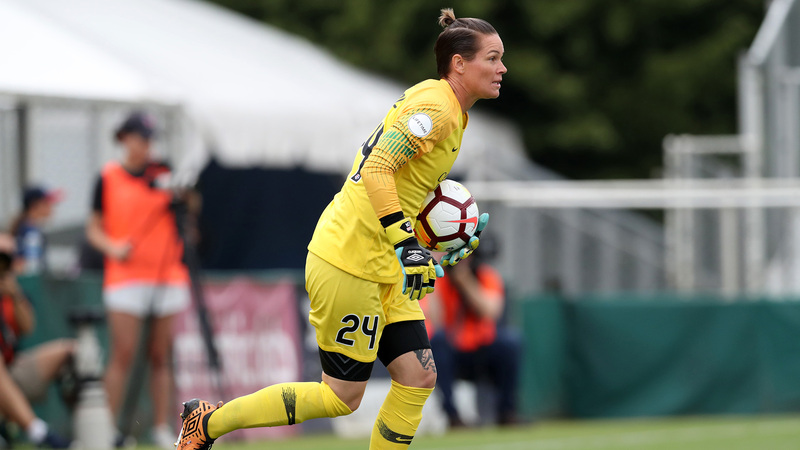 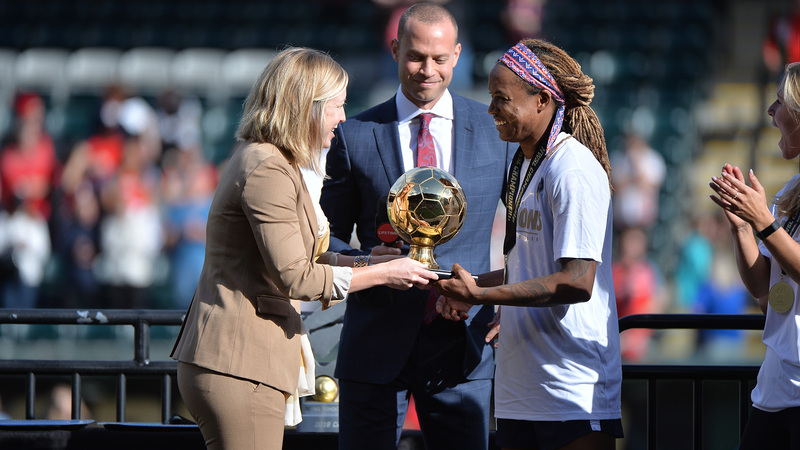 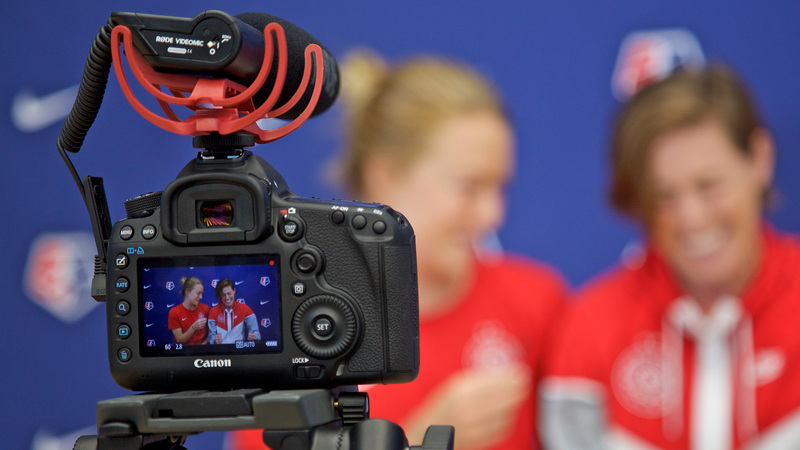 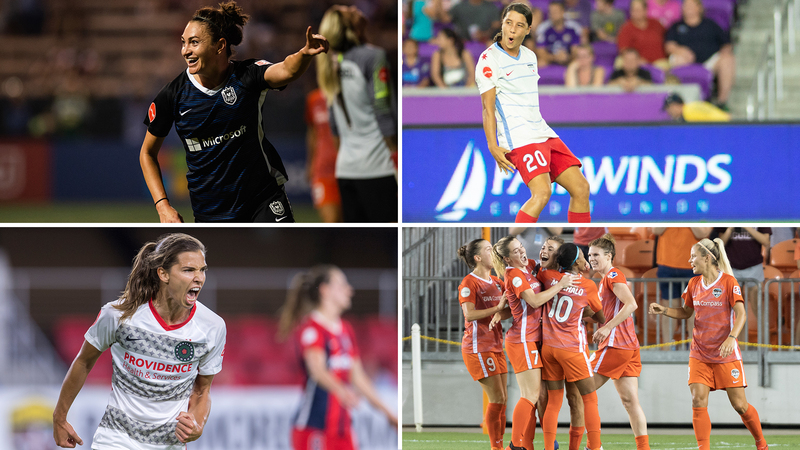 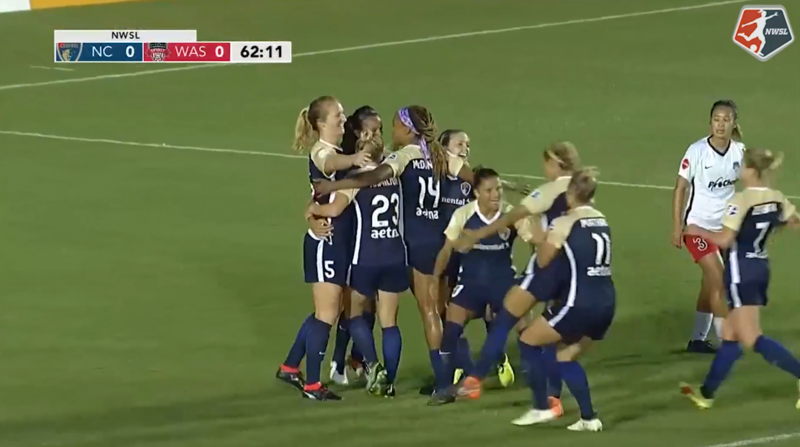 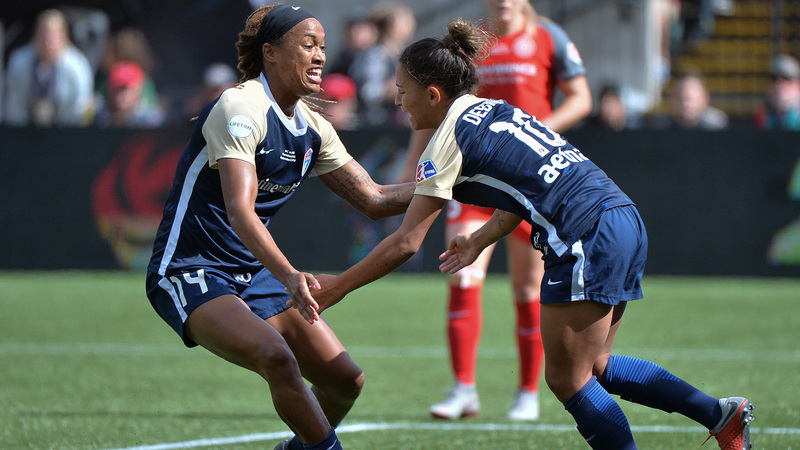 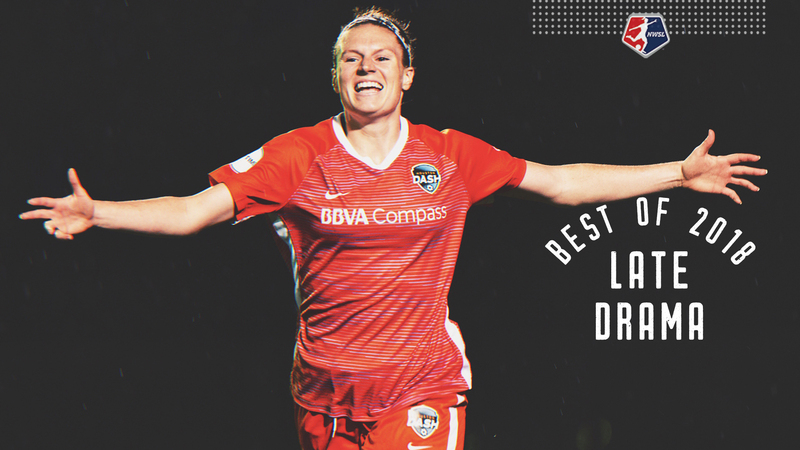 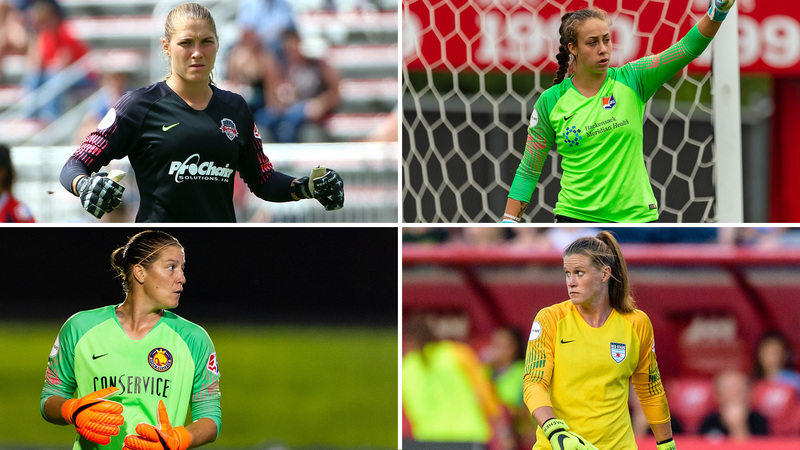 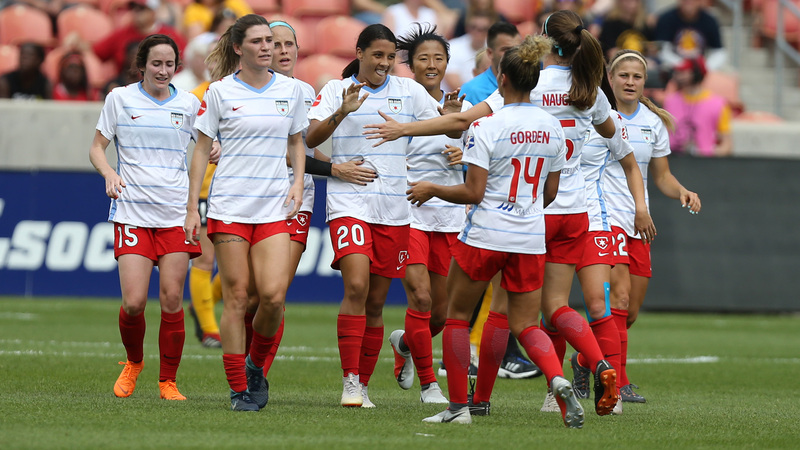 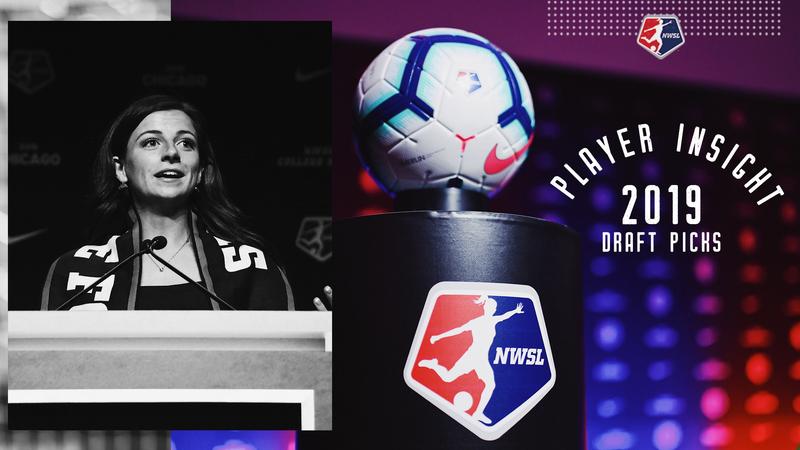 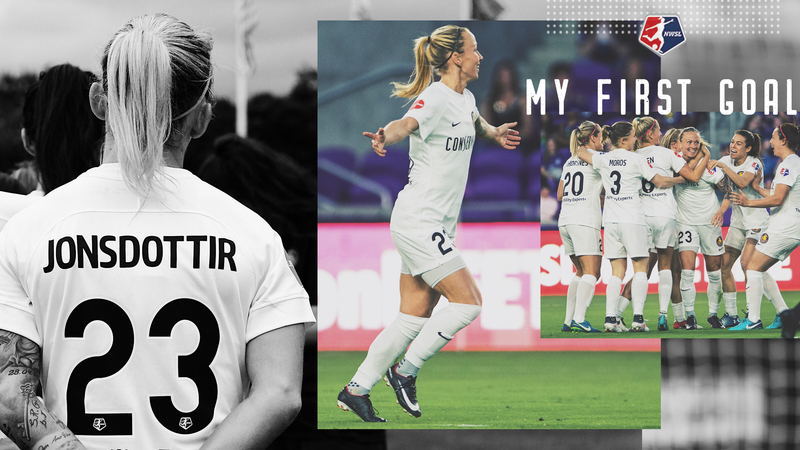 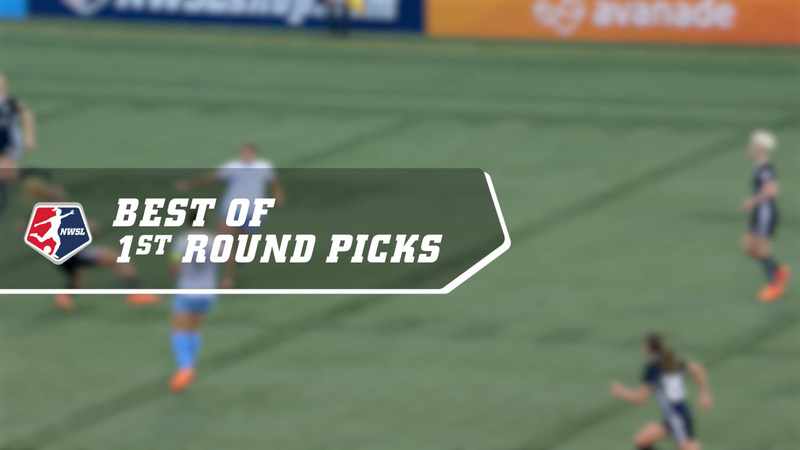 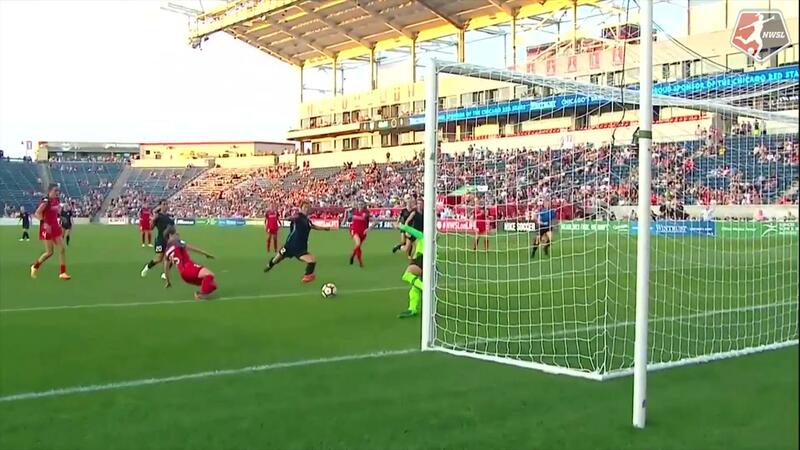 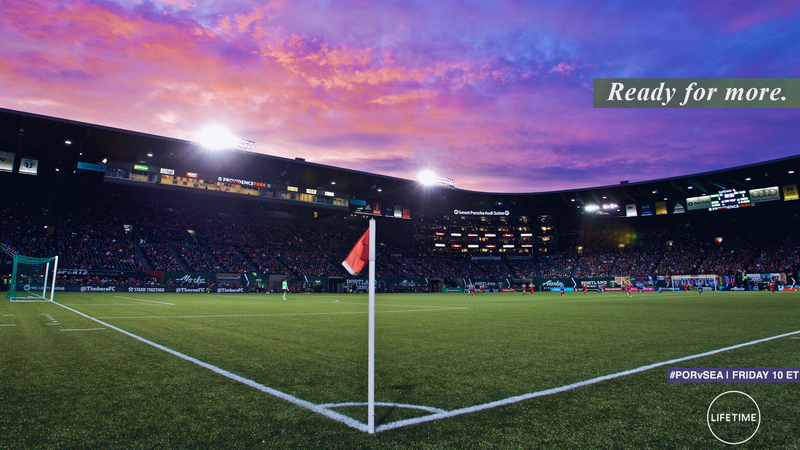 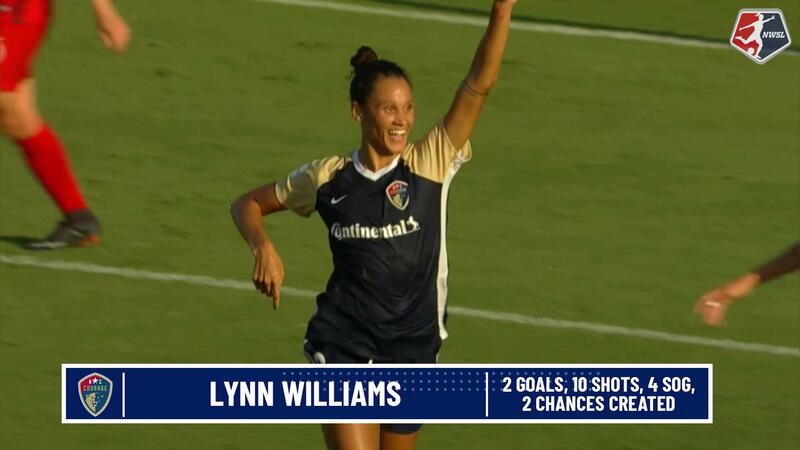 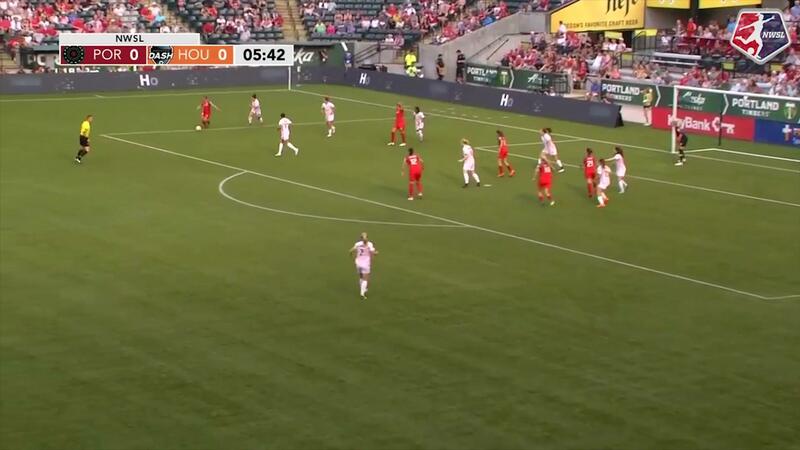 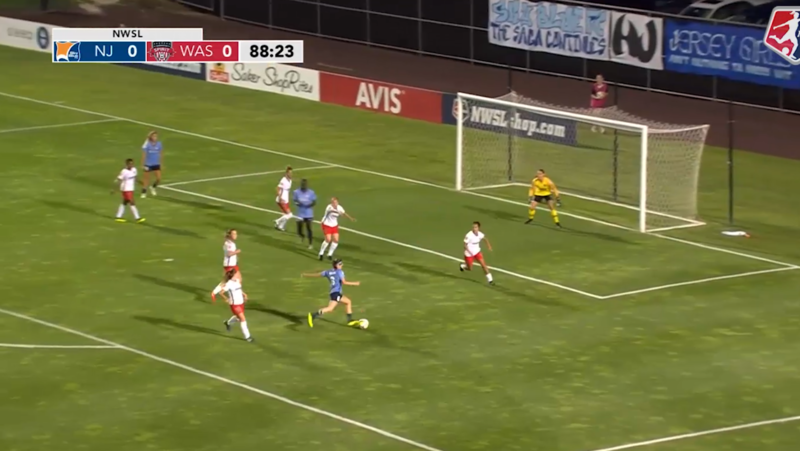 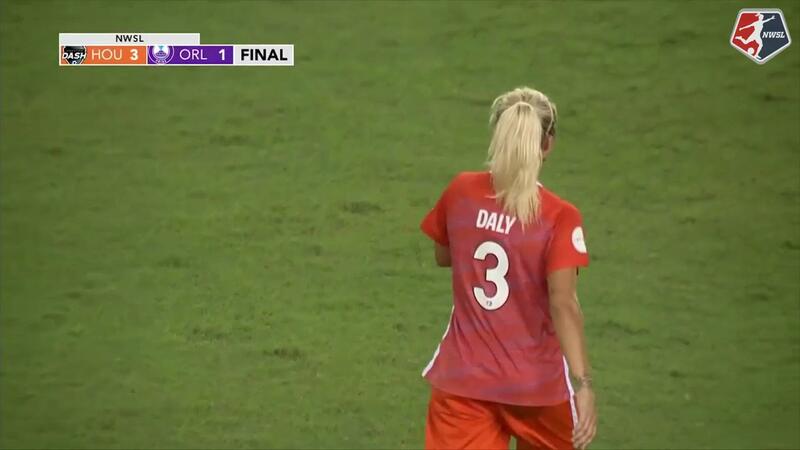 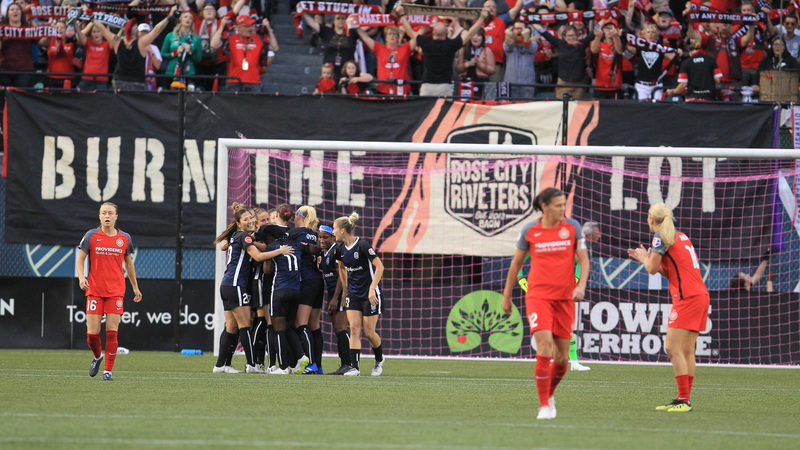 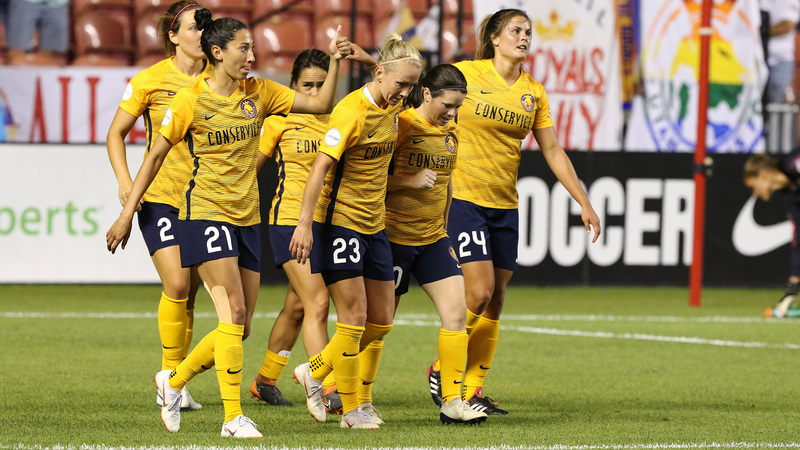 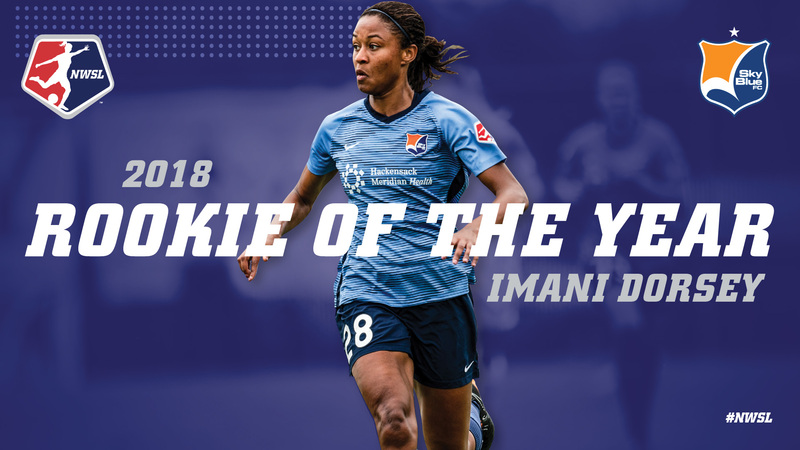 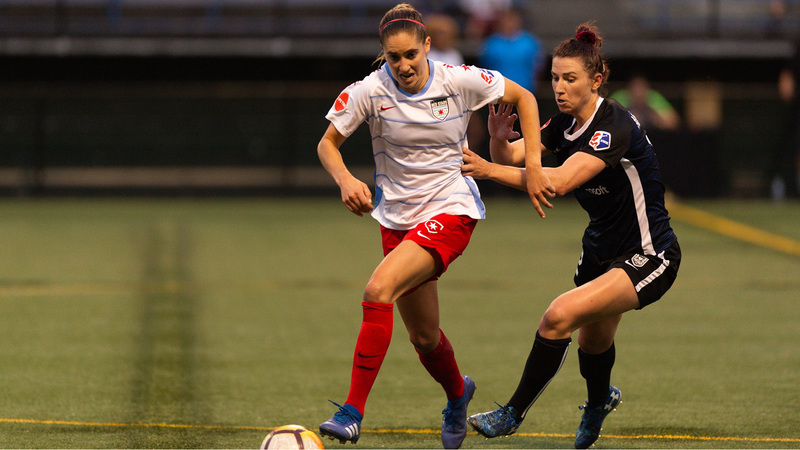 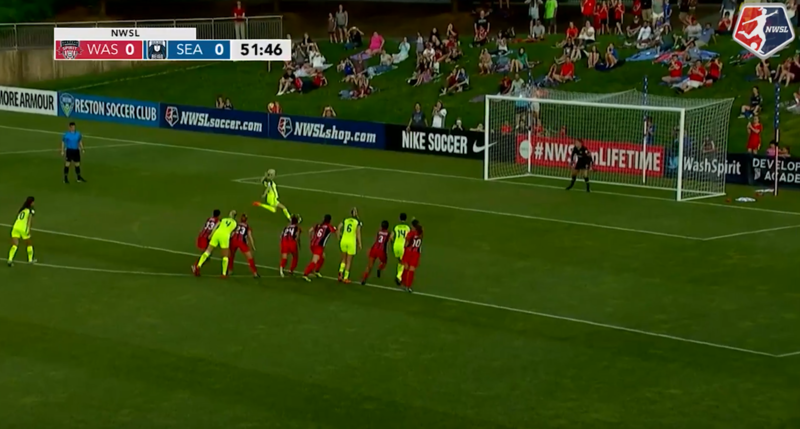 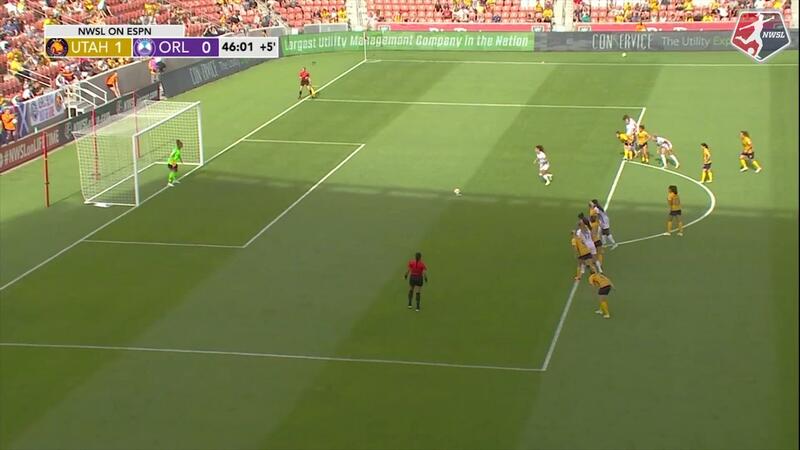 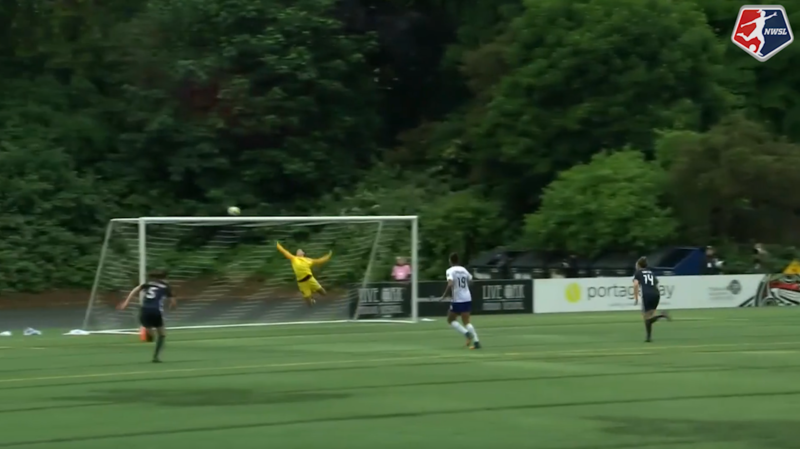 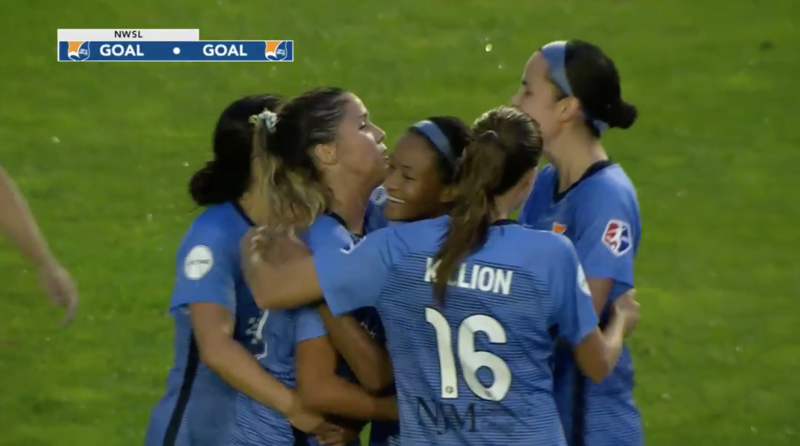 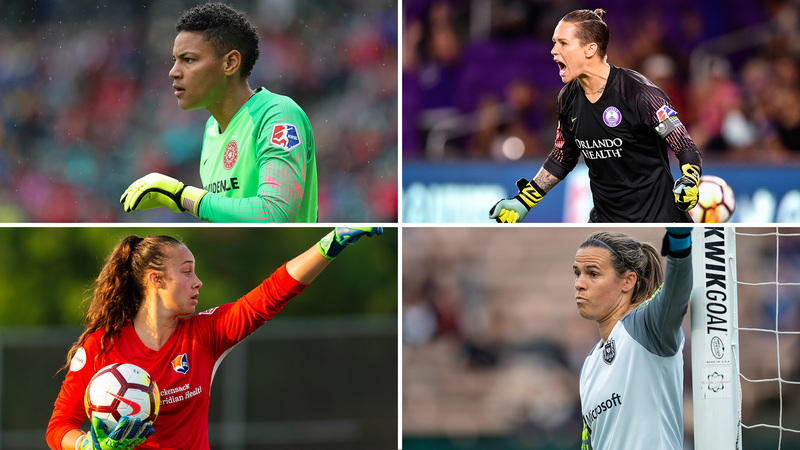 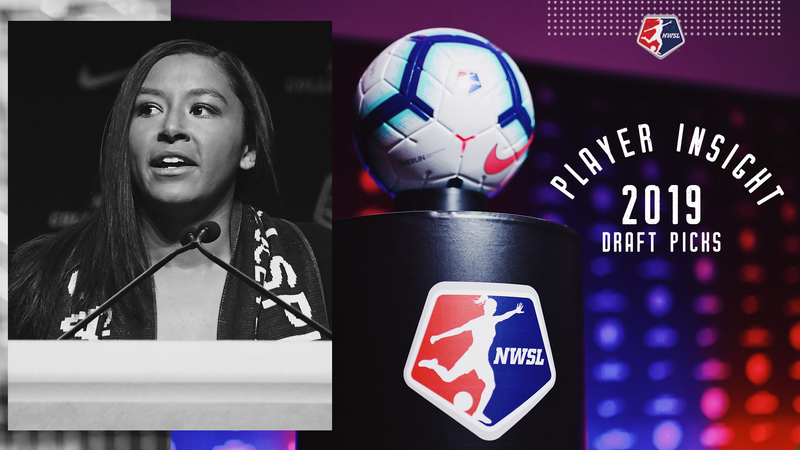 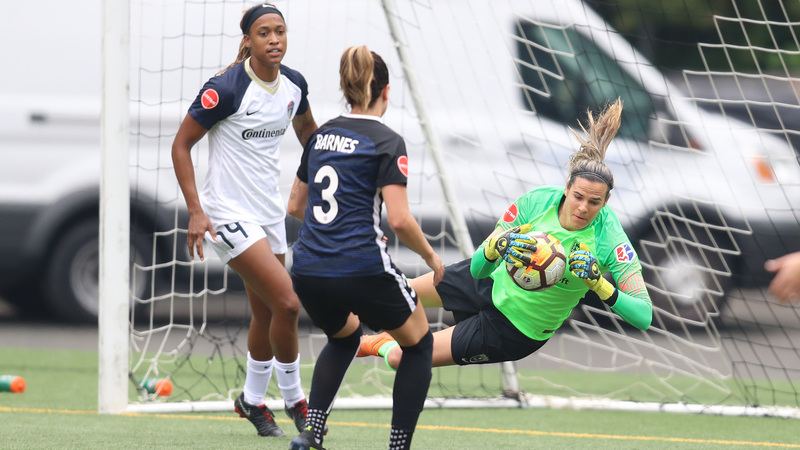 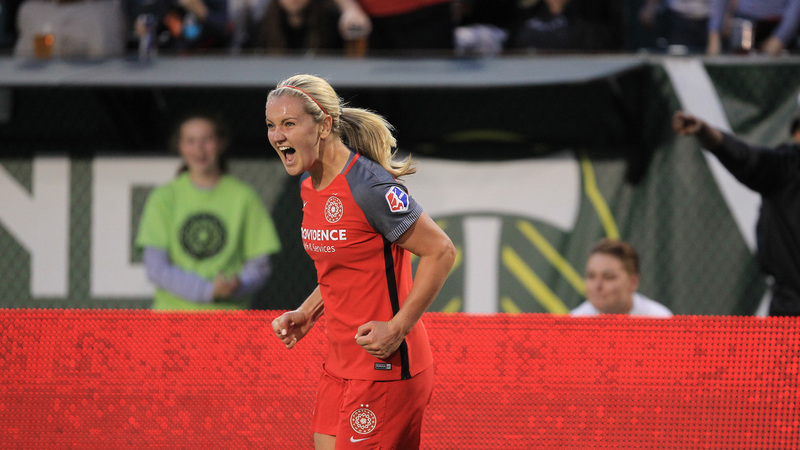 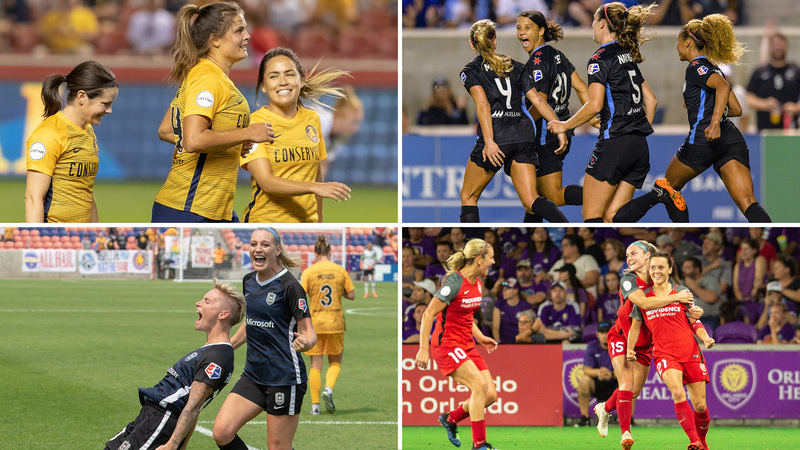 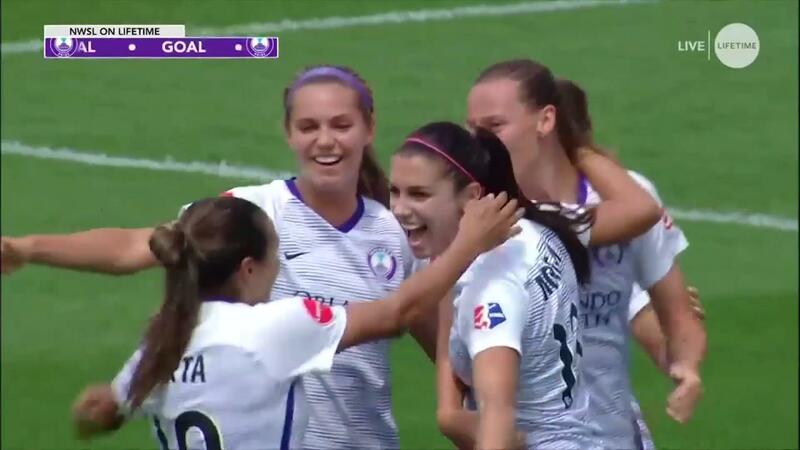 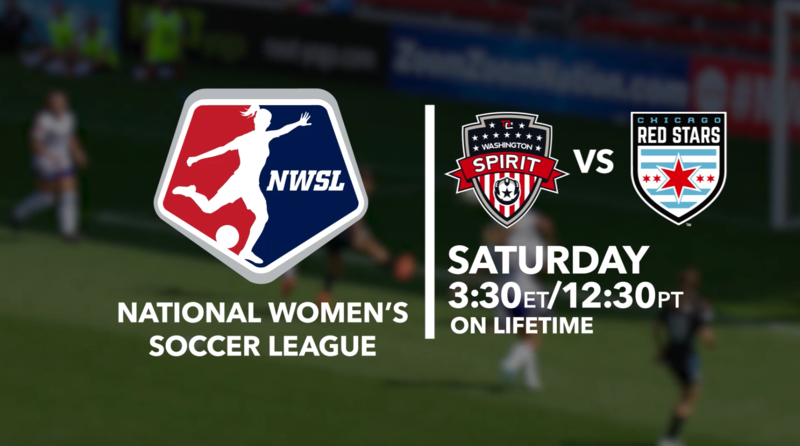 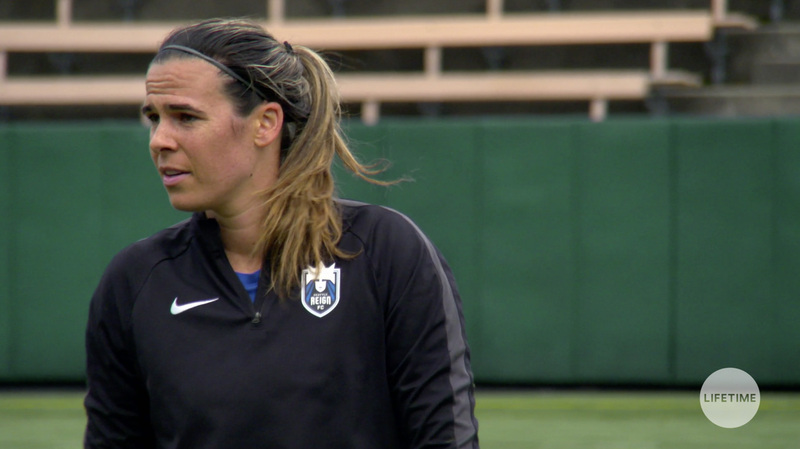 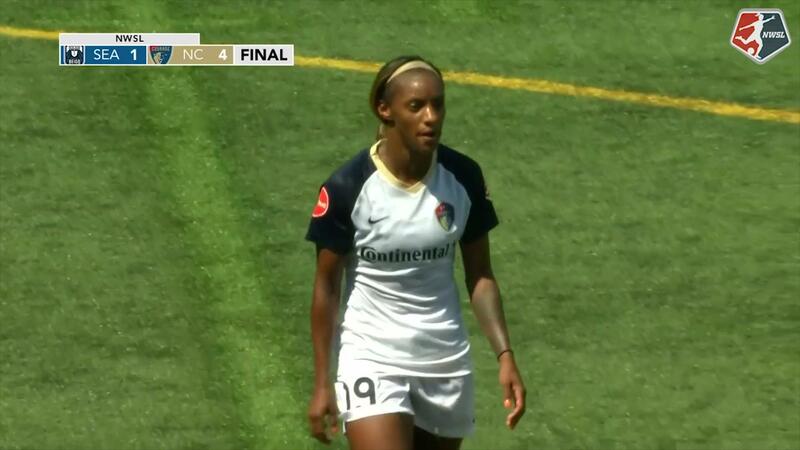 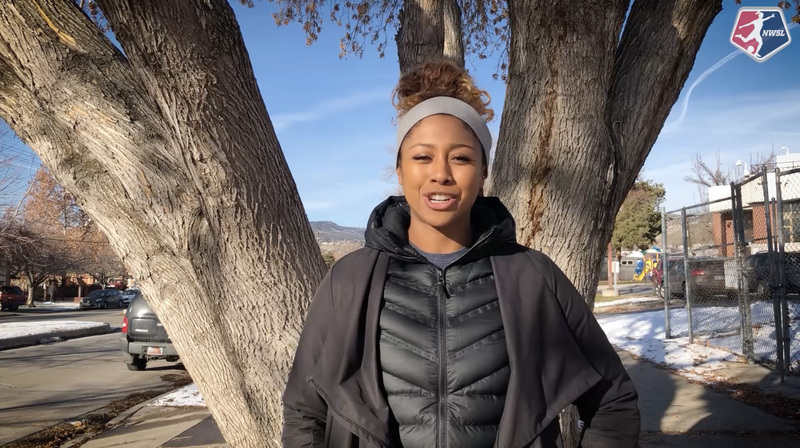 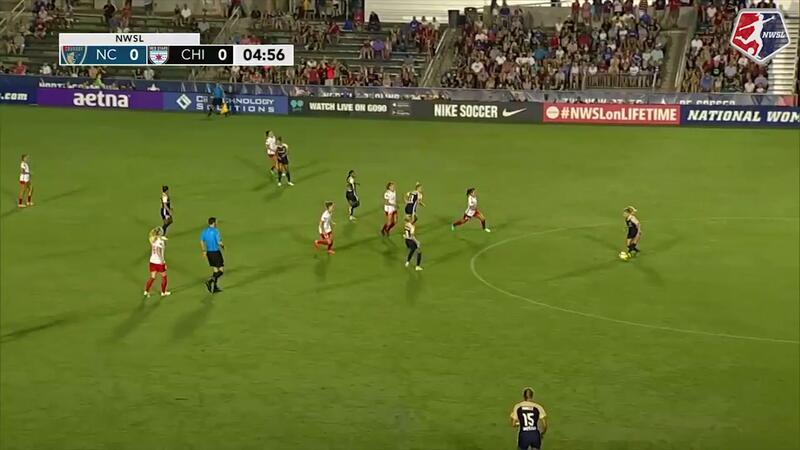 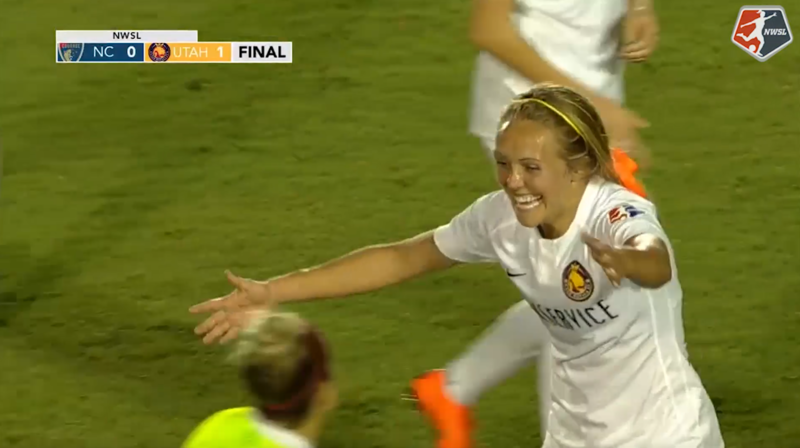 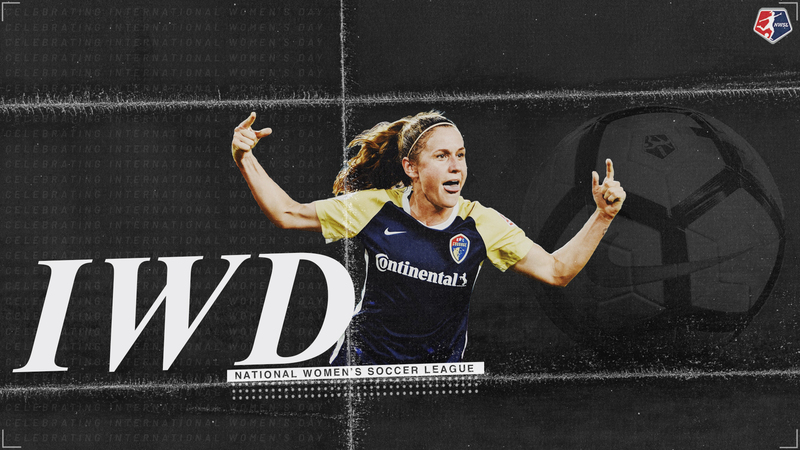 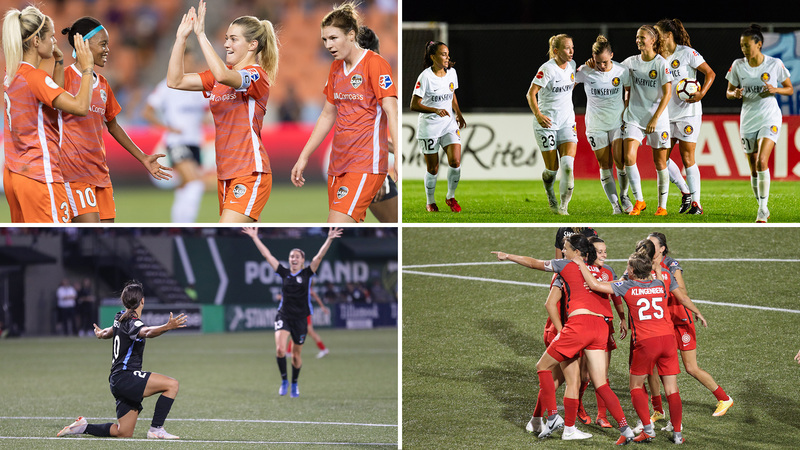 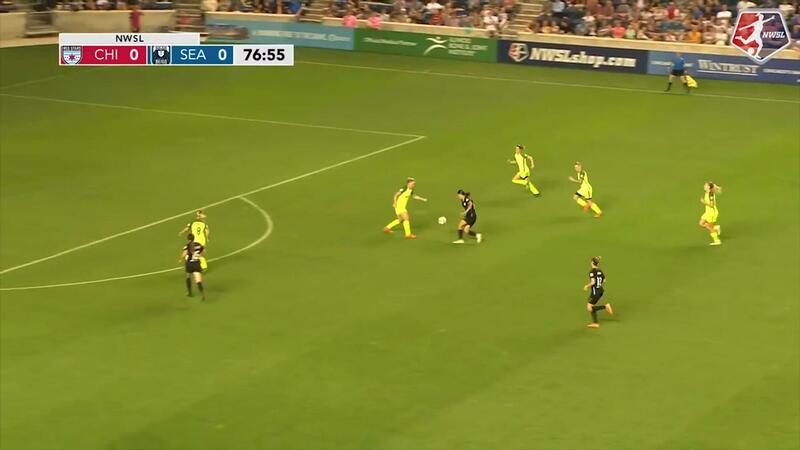 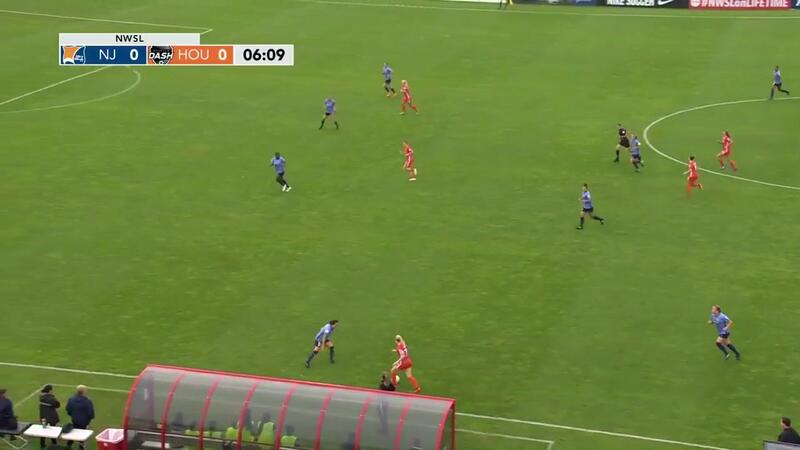 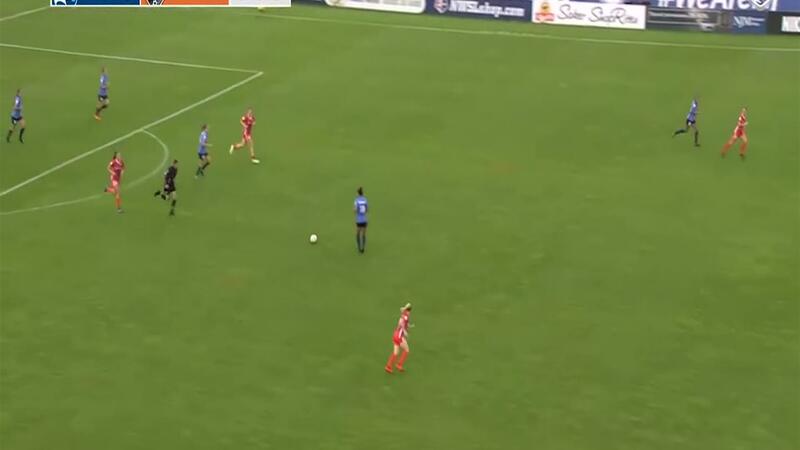 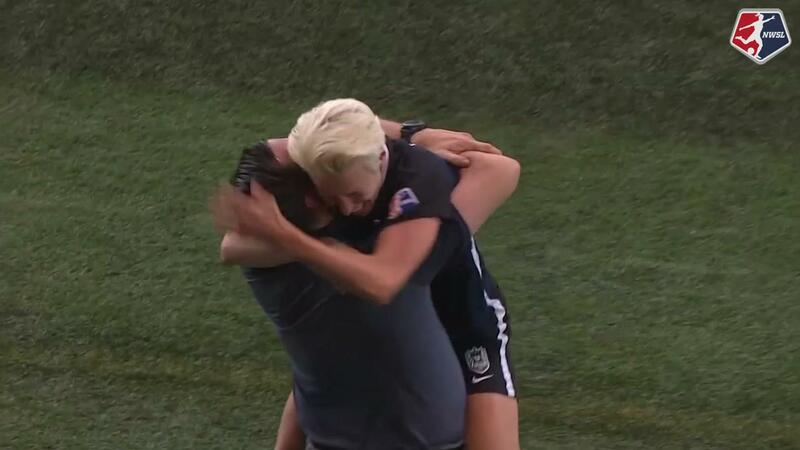 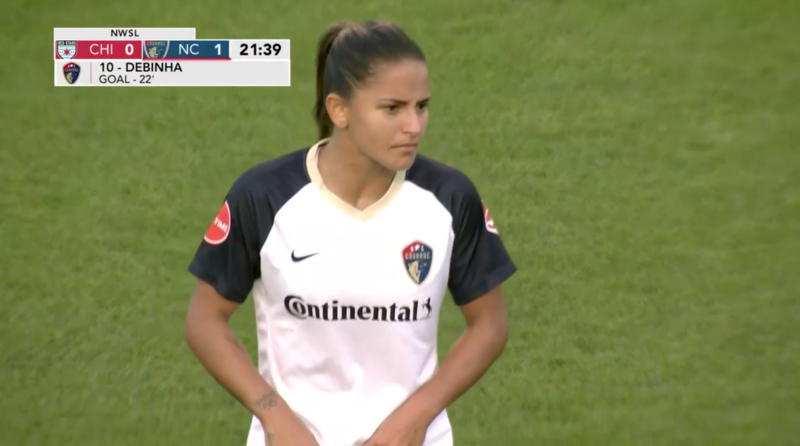 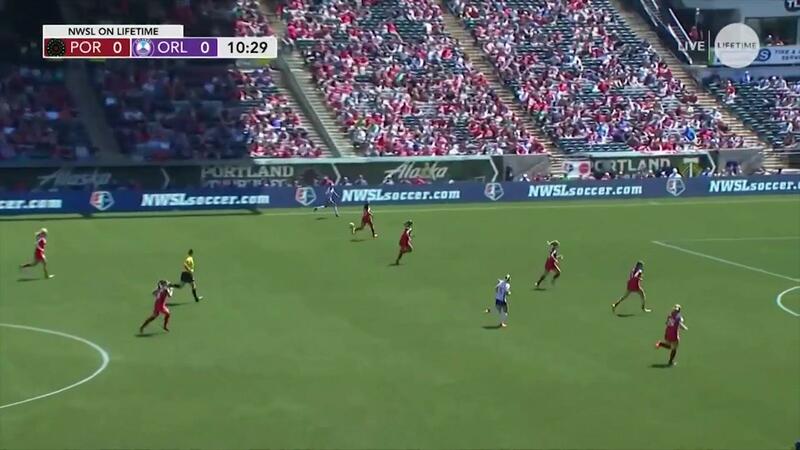 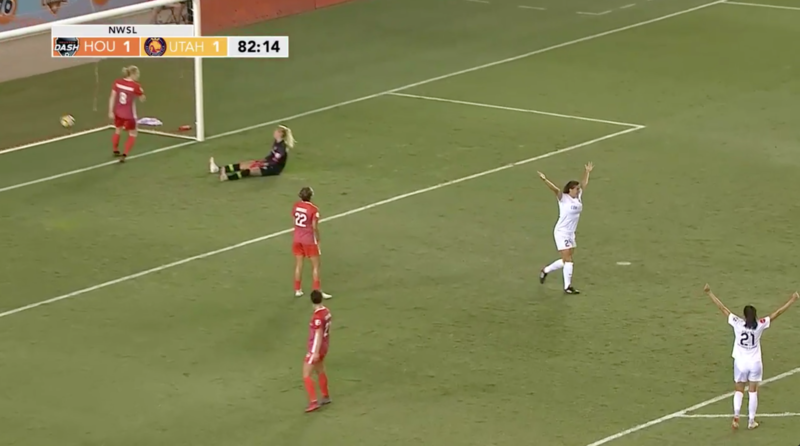 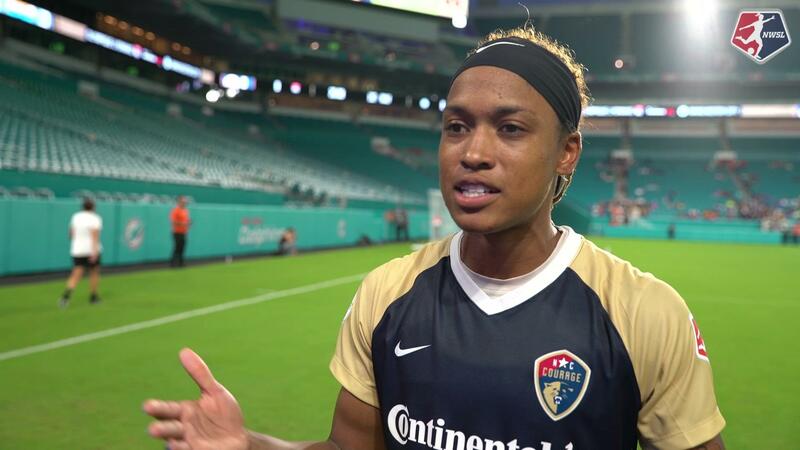 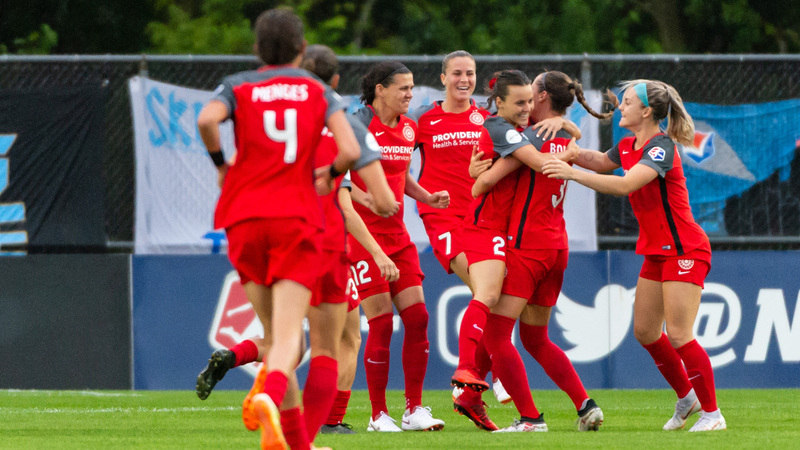 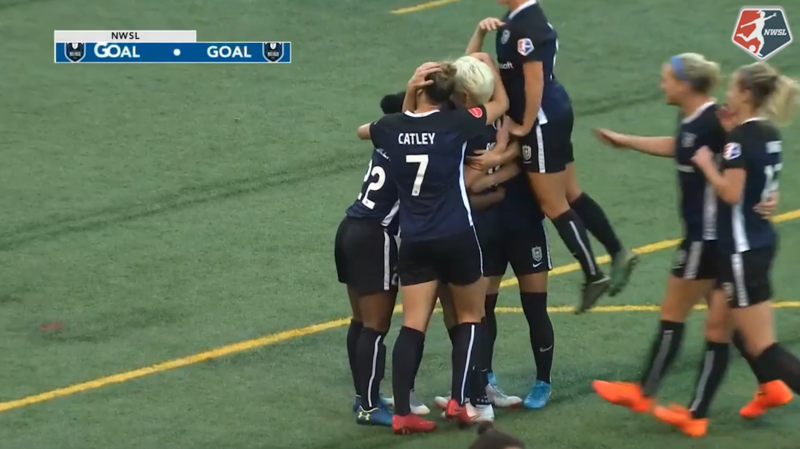 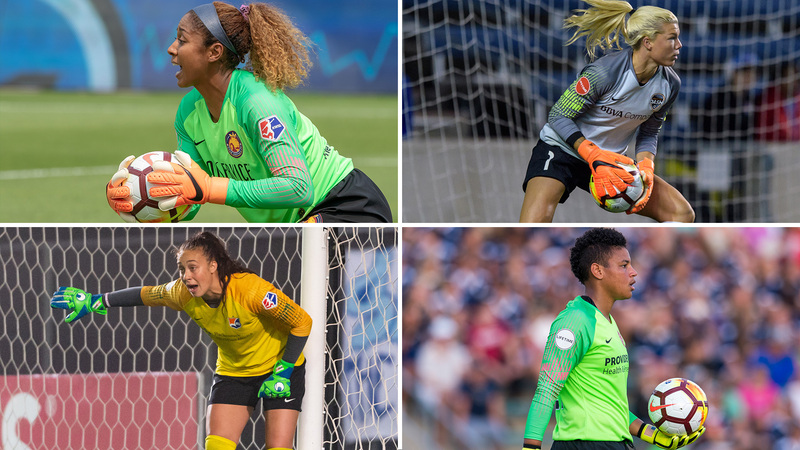 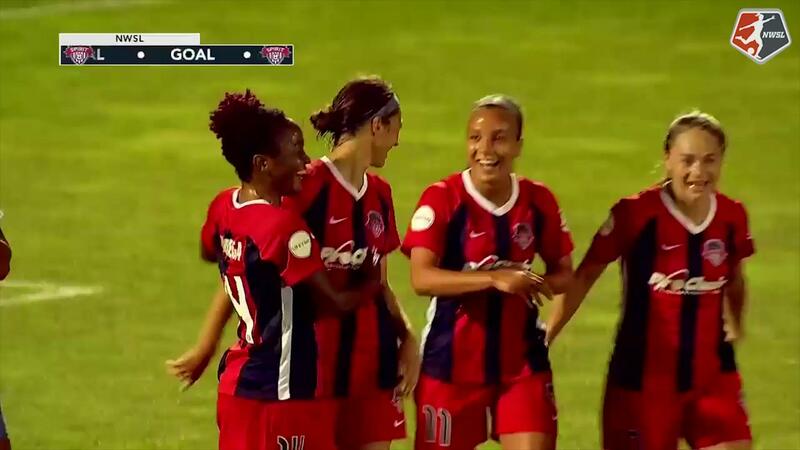 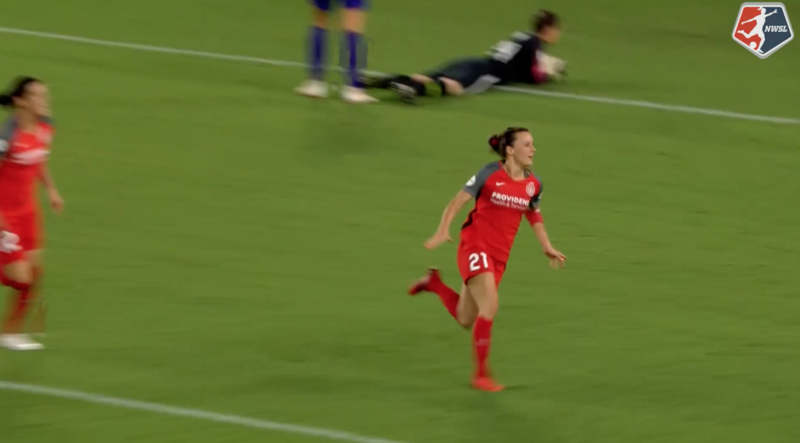 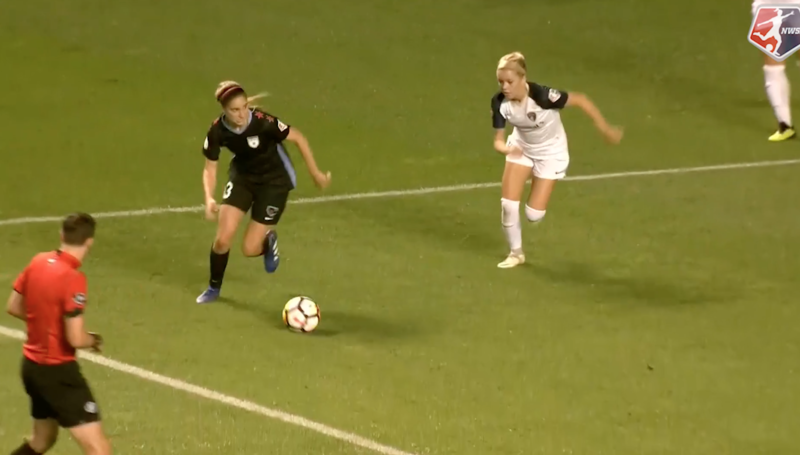 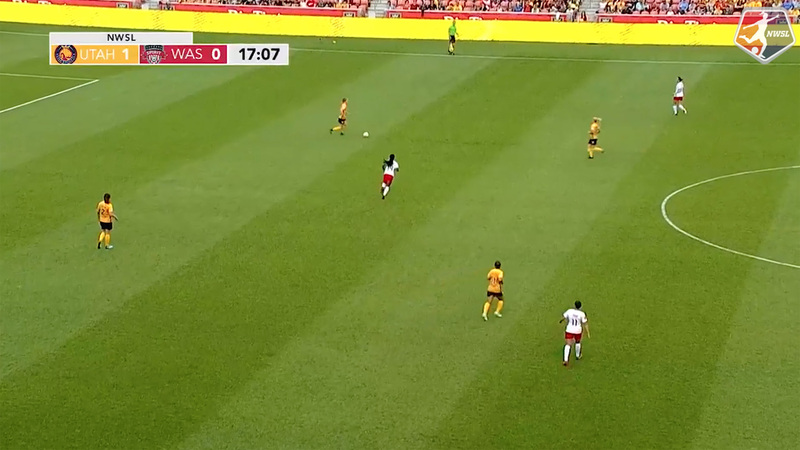 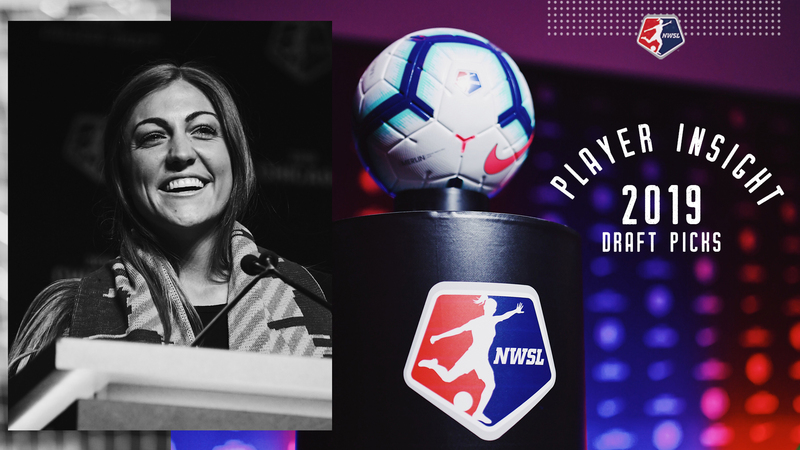 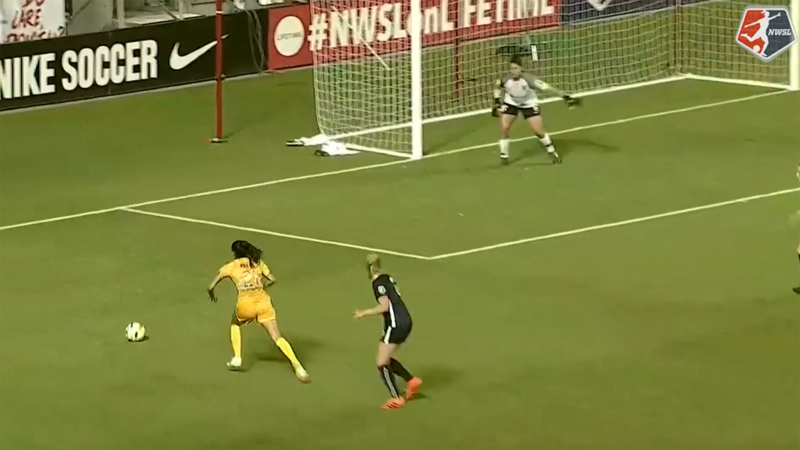 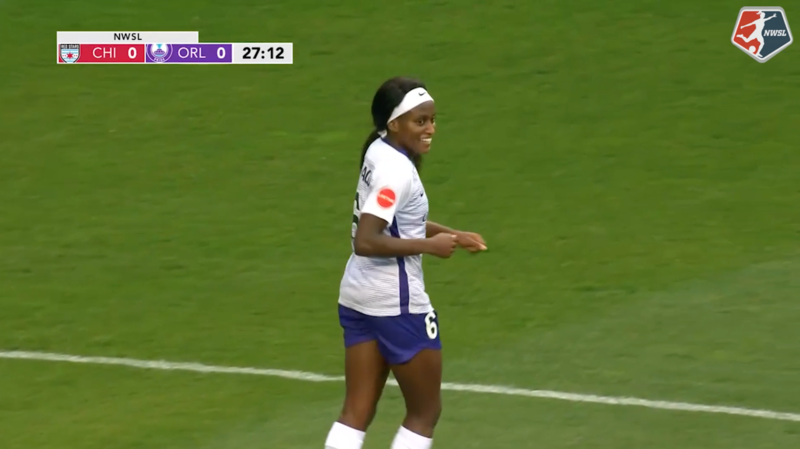 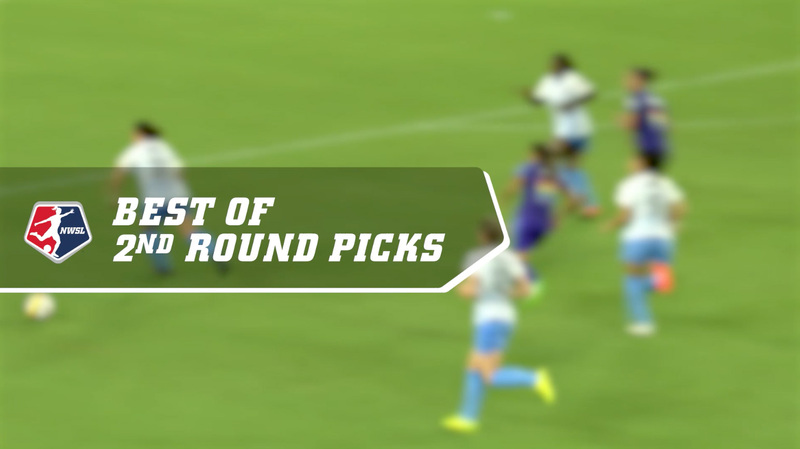 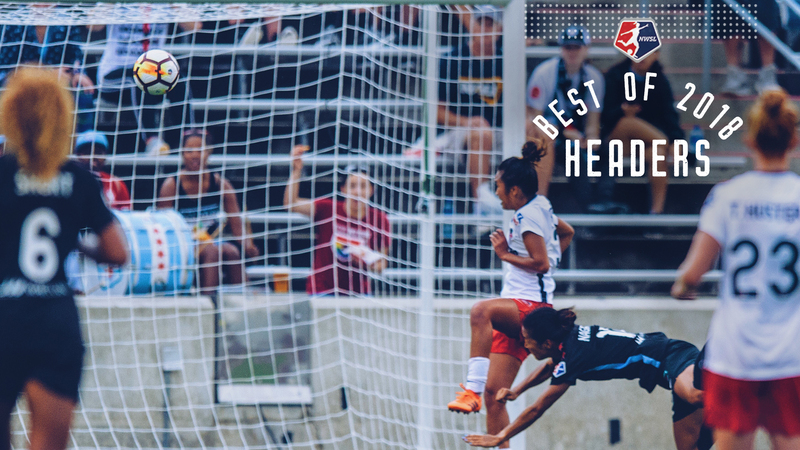 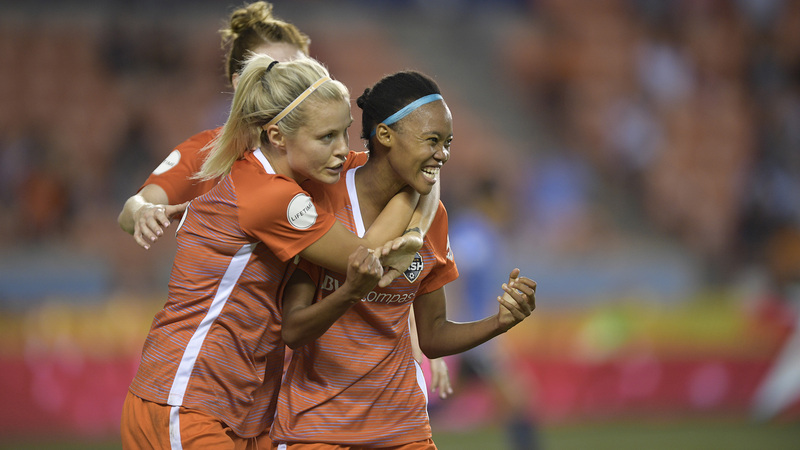 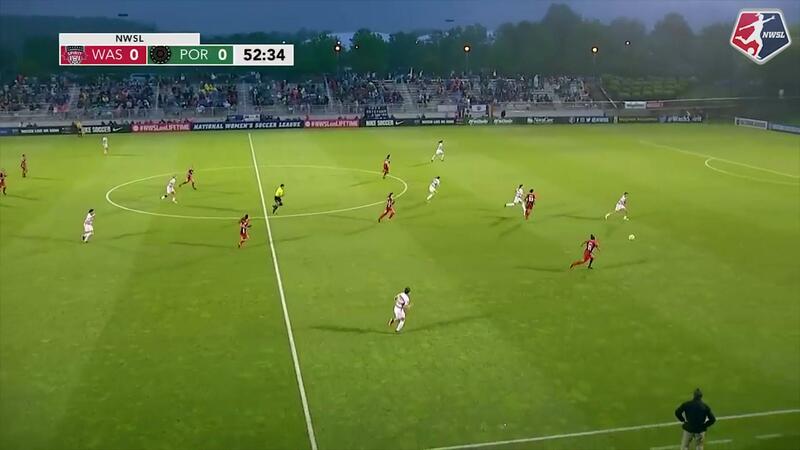 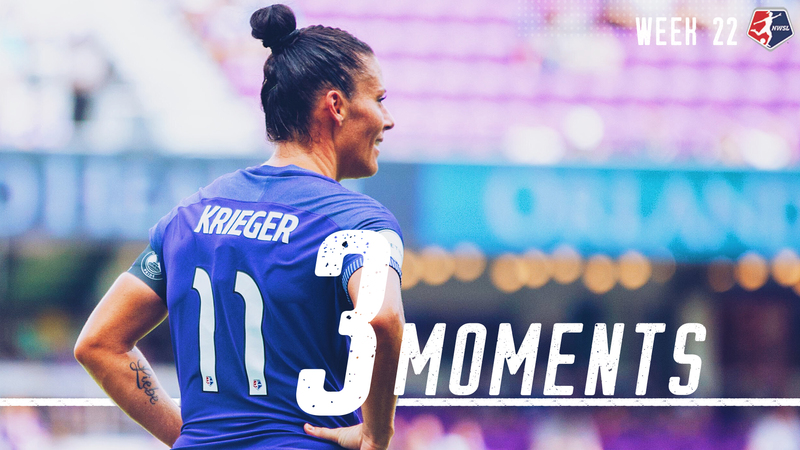 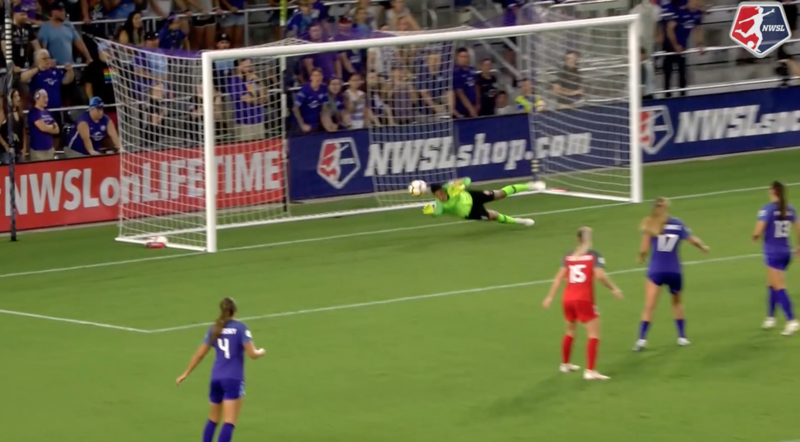 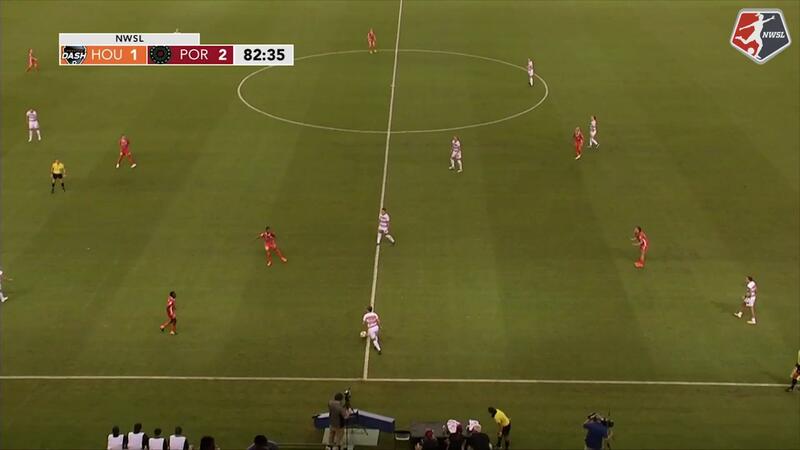 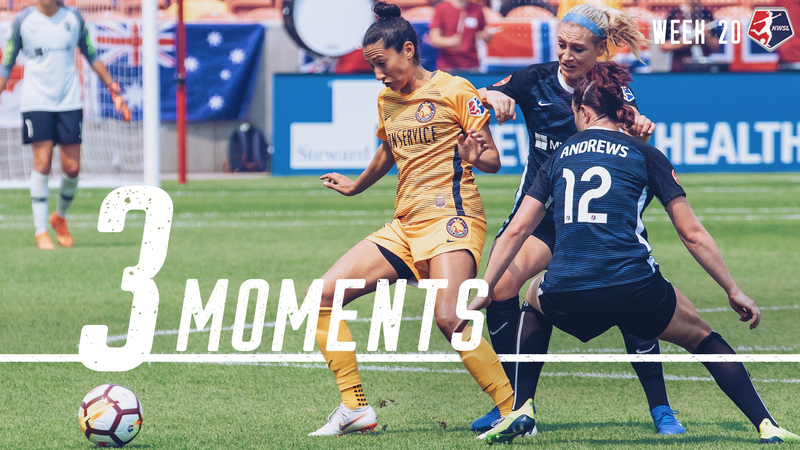 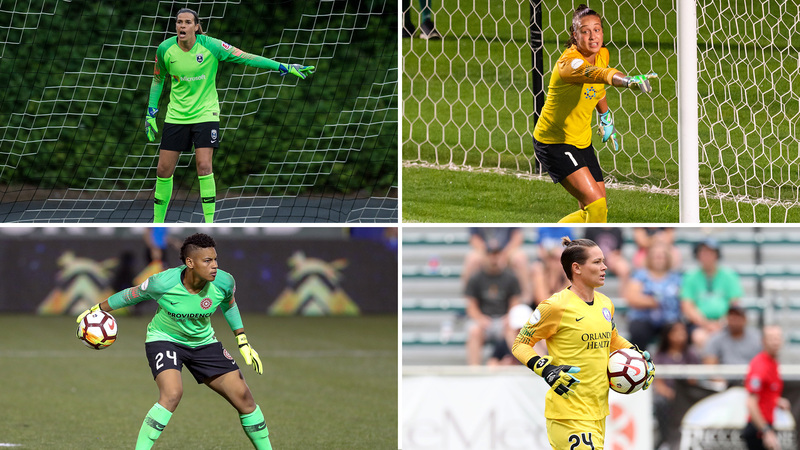 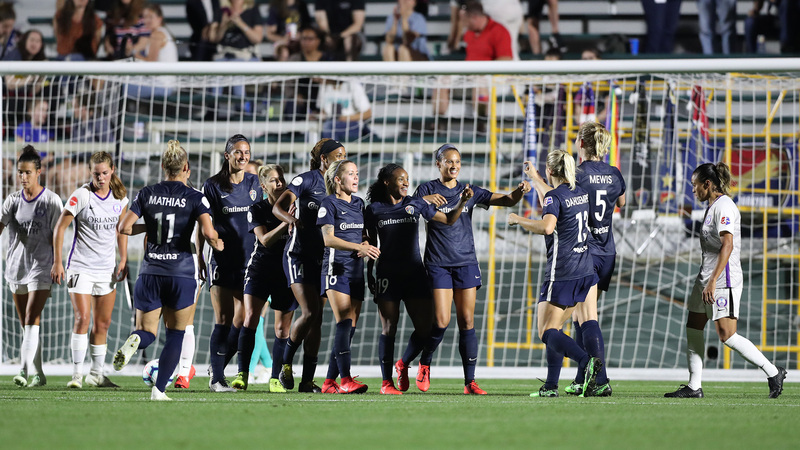 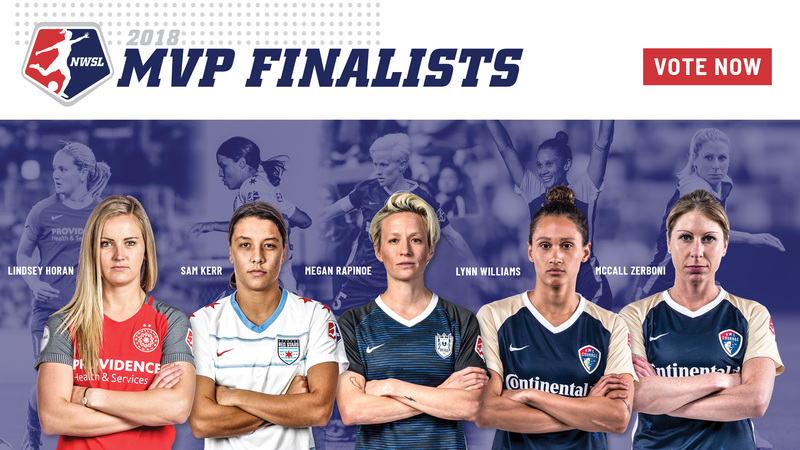 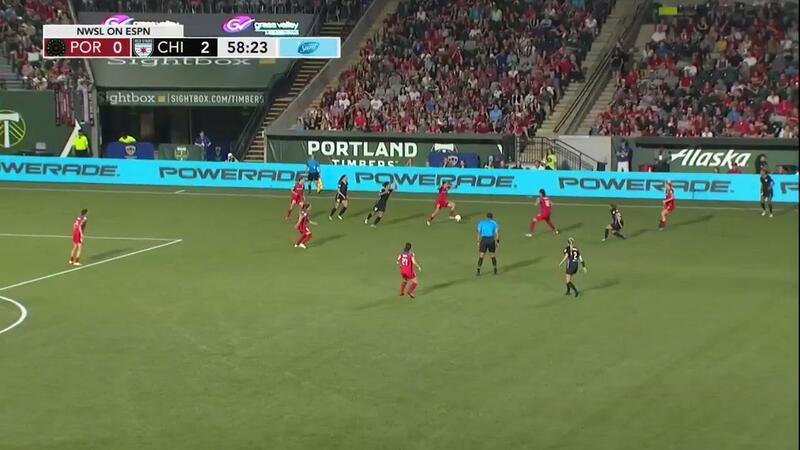 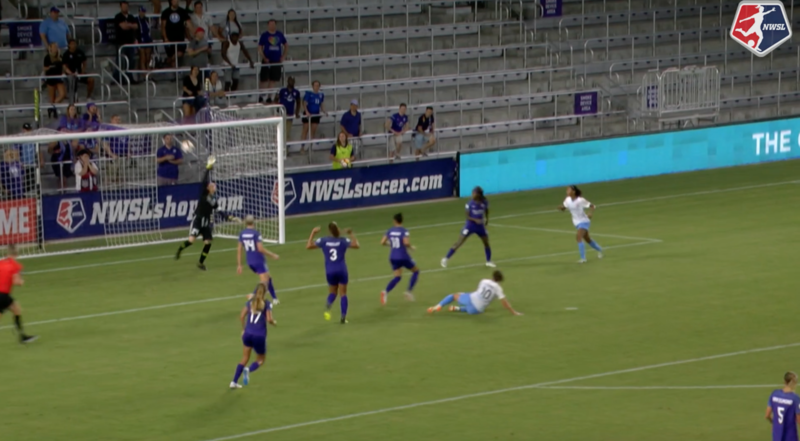 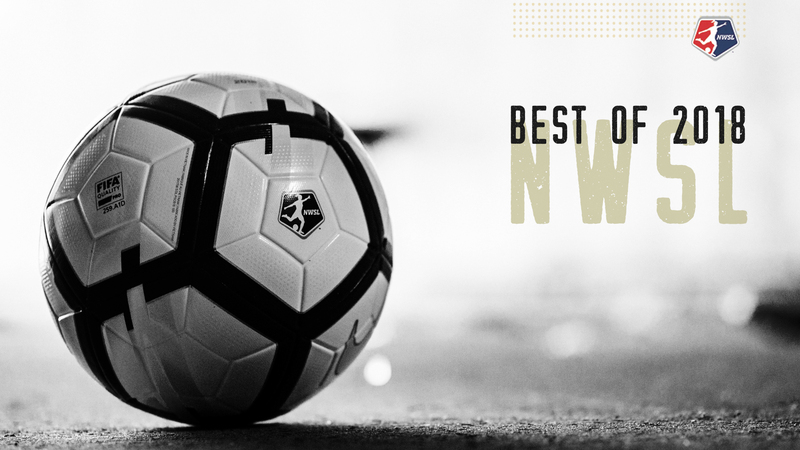 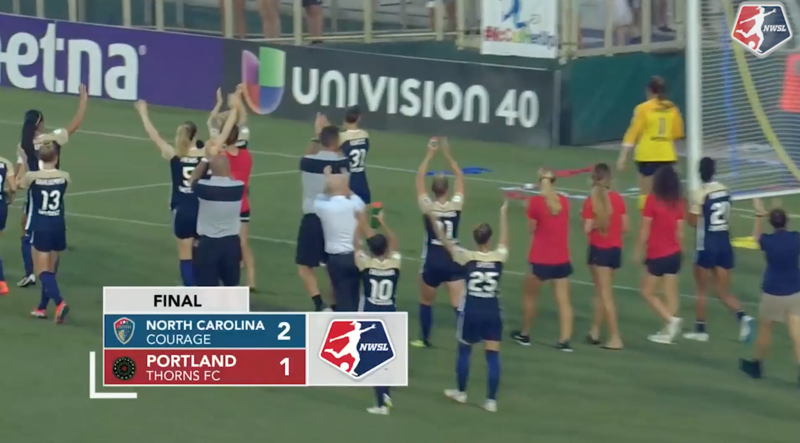 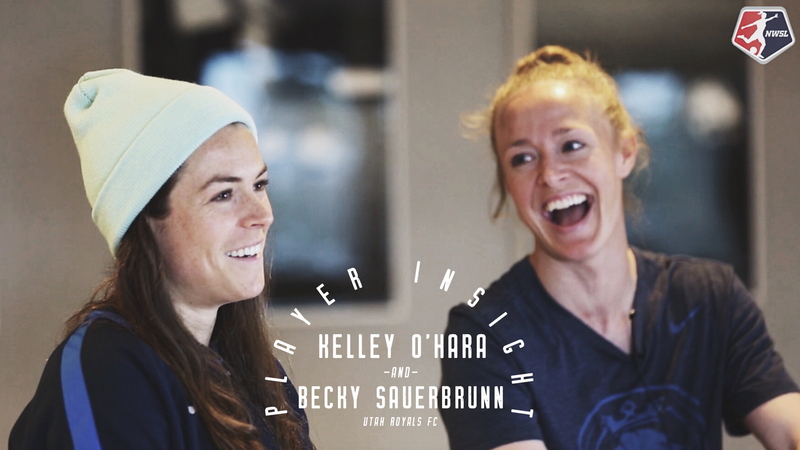 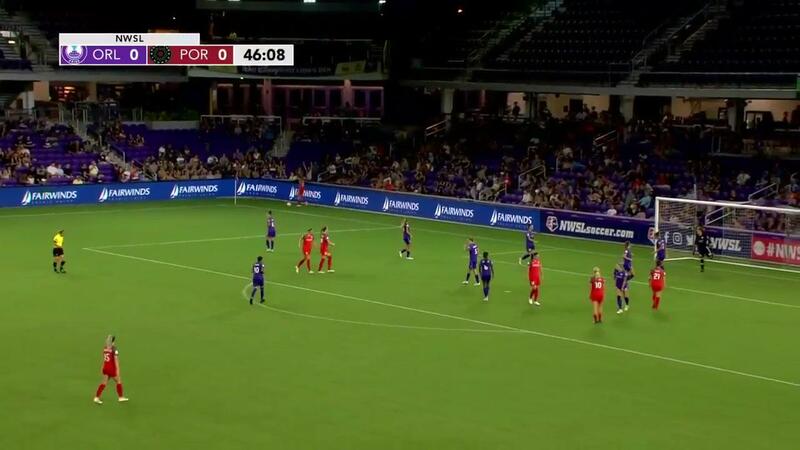 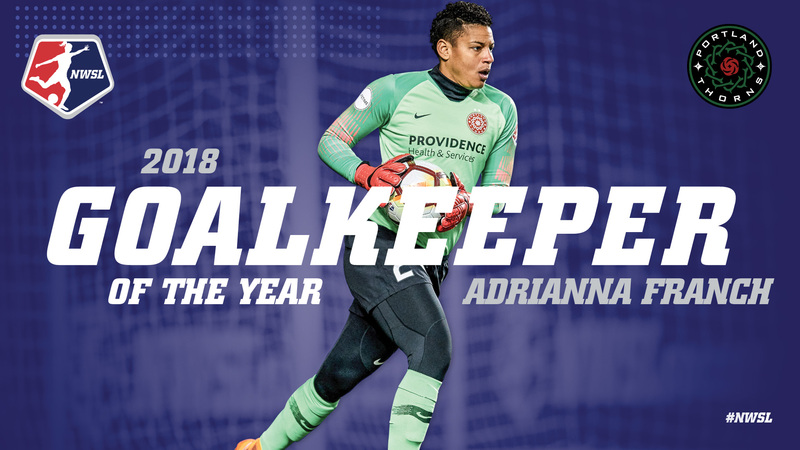 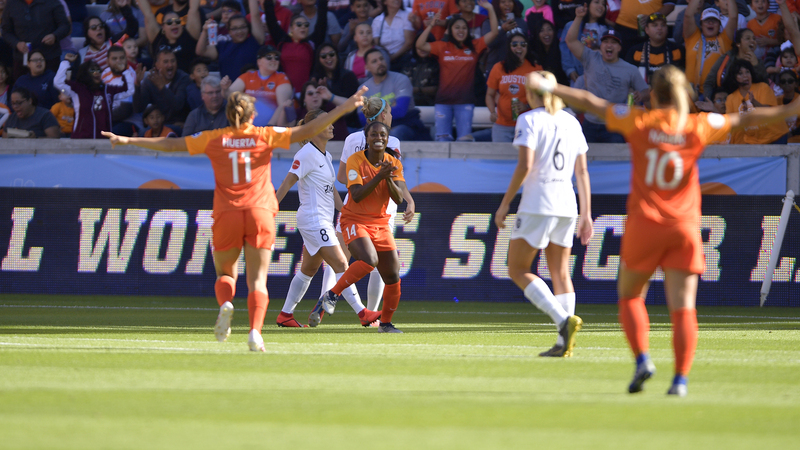 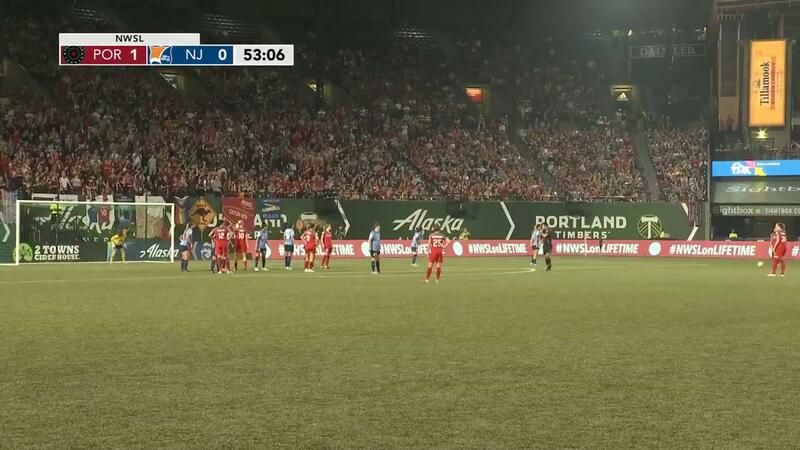 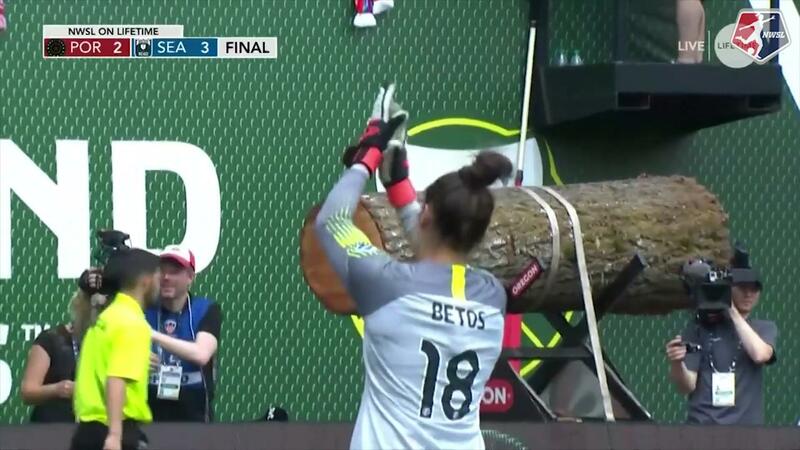 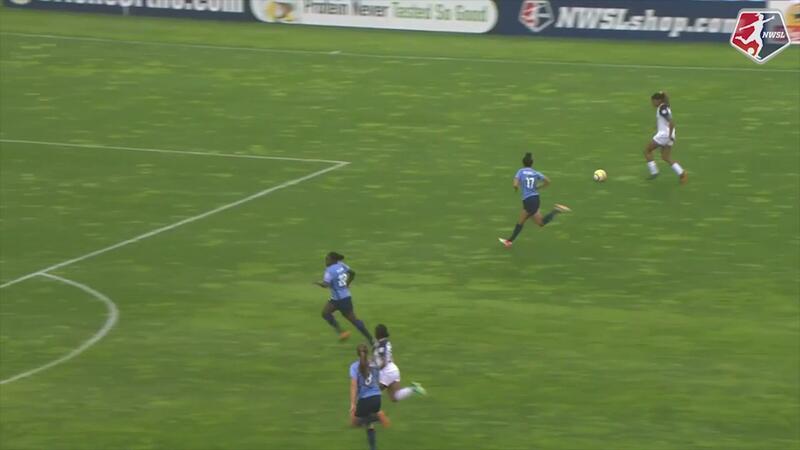 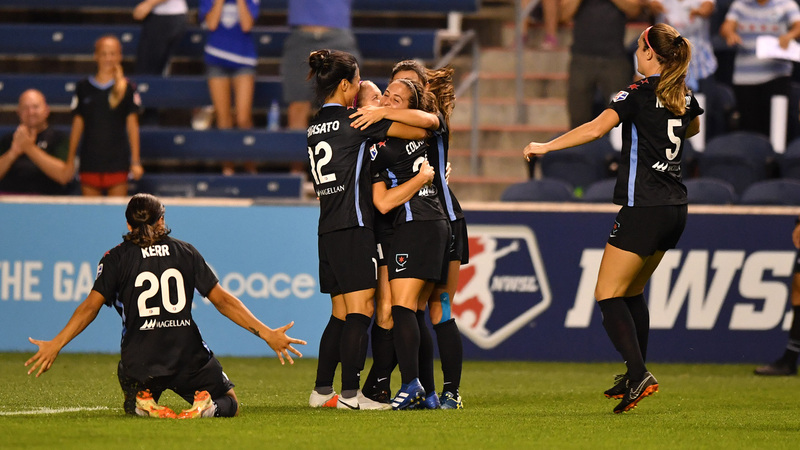 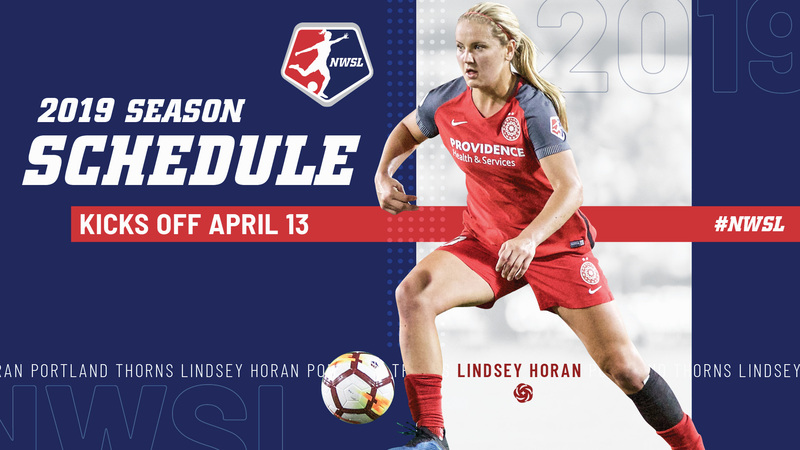 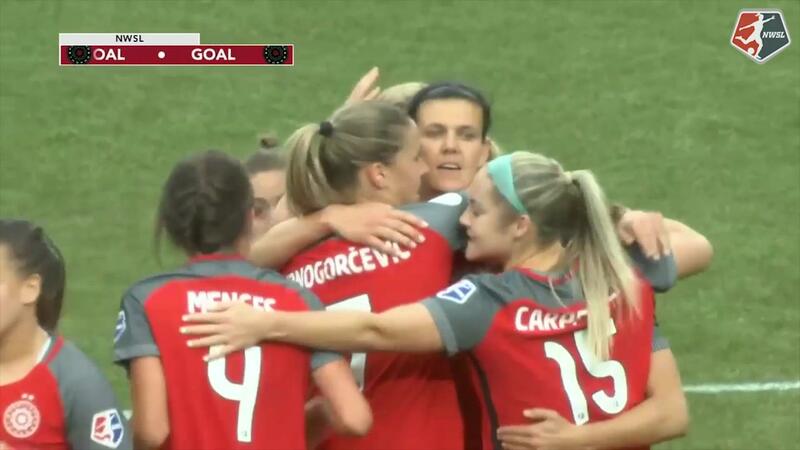 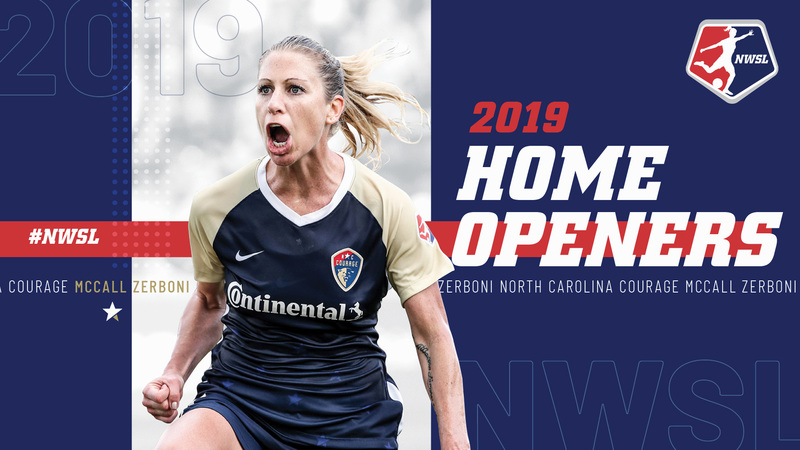 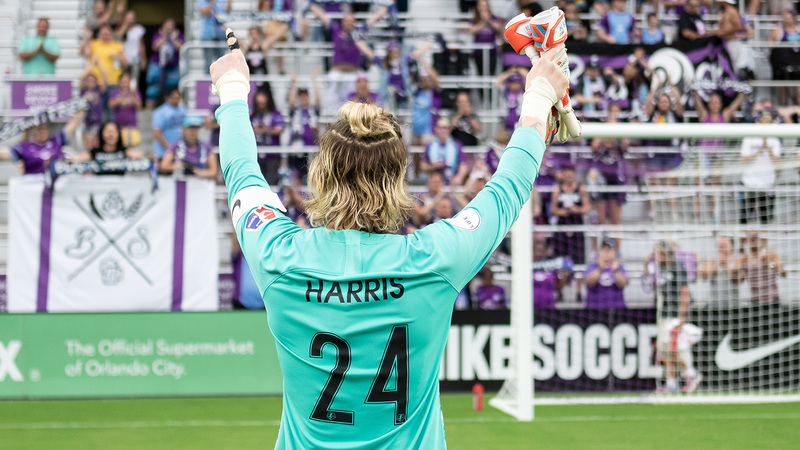 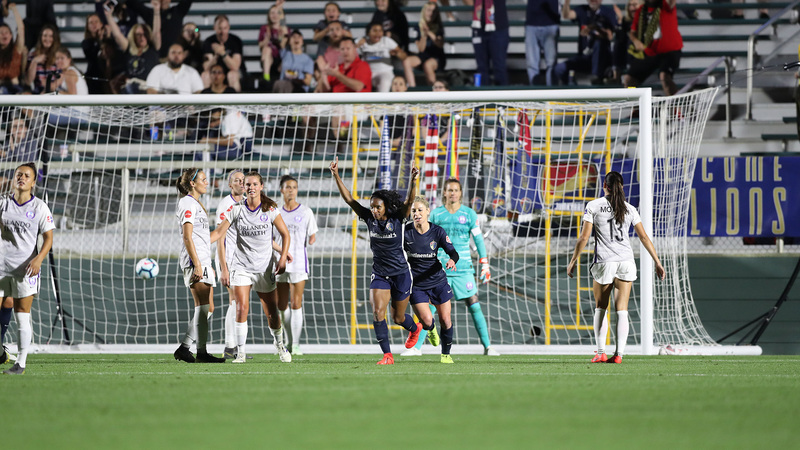 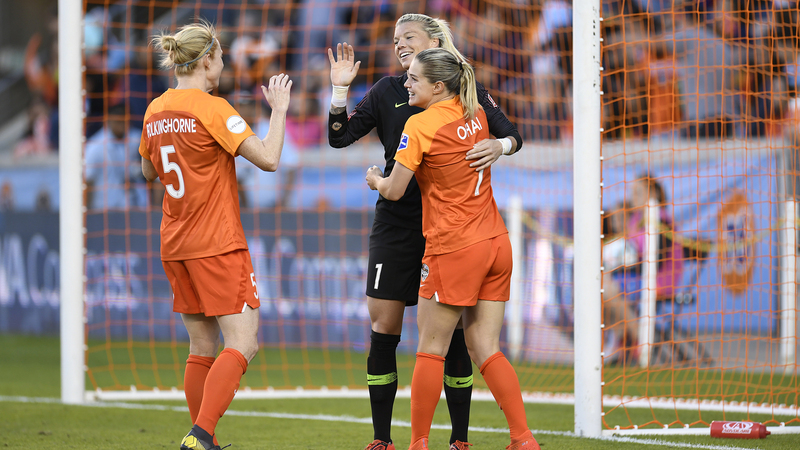 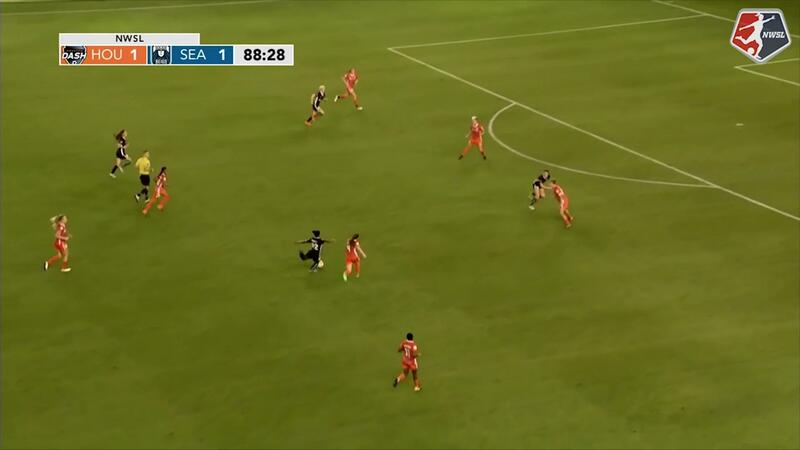 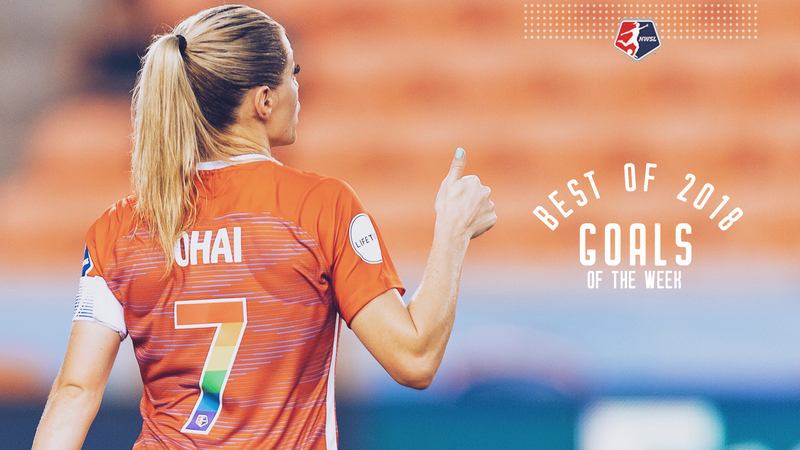 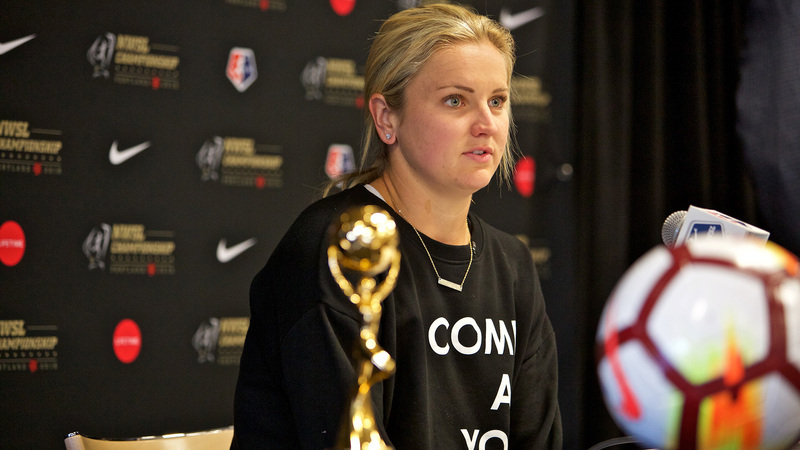 Plus, dramatic goals from Seattle Reign FC forward Nahomi Kawasumi and Chicago Red Stars forward Christen Press and big saves from Nicole Barnhart (FC Kansas City), Abby Smith (Boston Breakers) and more.